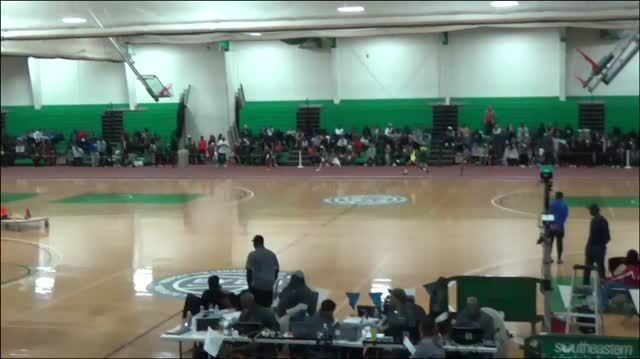 Performance list for this weekend's Real Deal High School Classic to be held at the Boo Williams Sportsplex on December 7th and 8th. 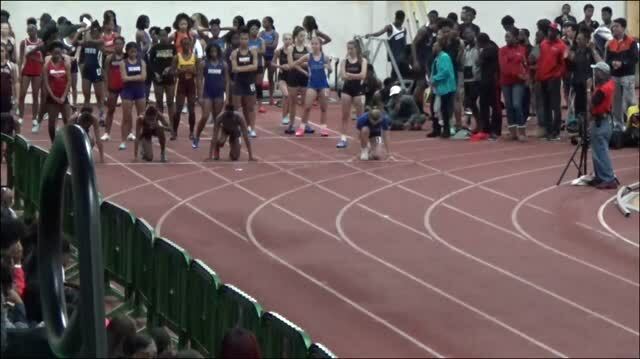 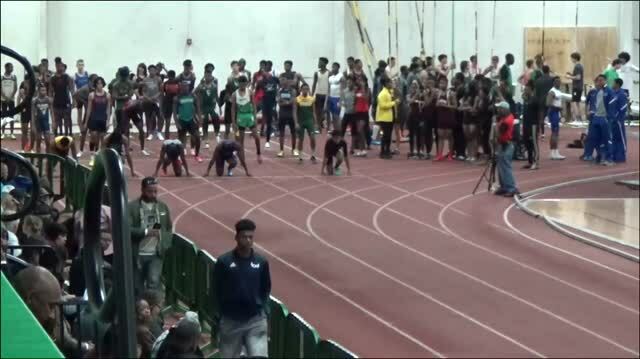 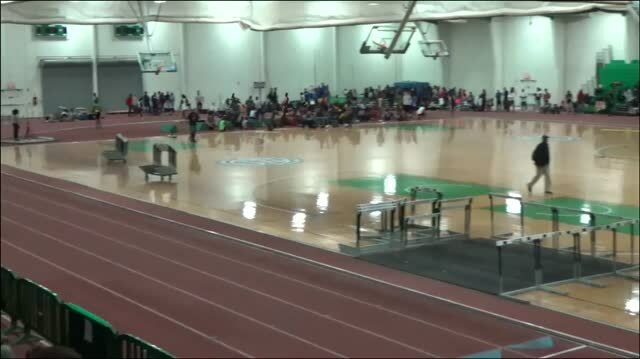 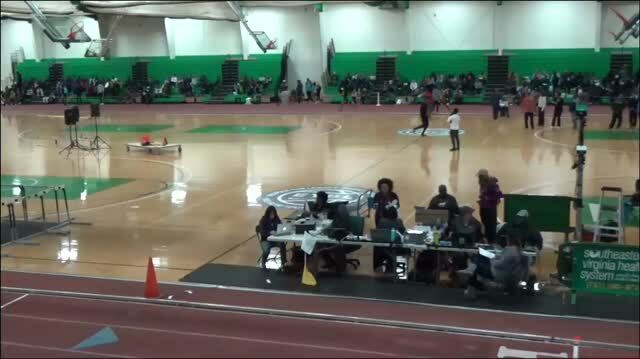 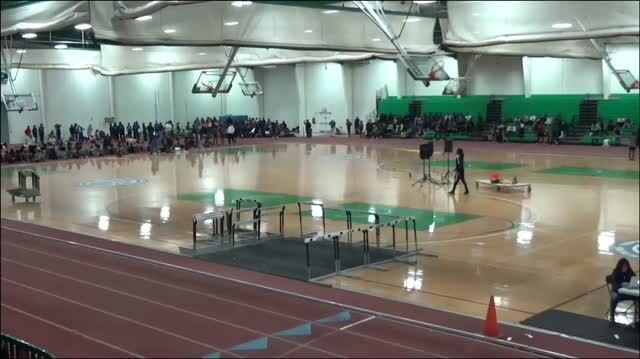 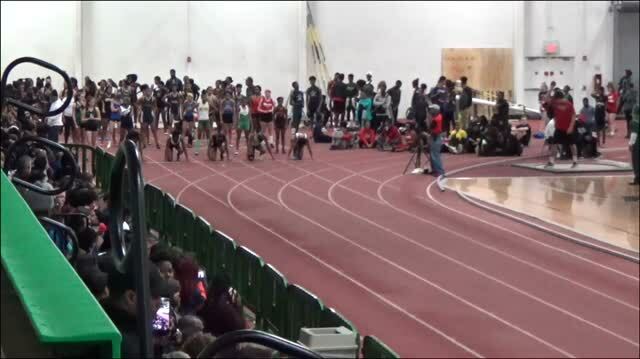 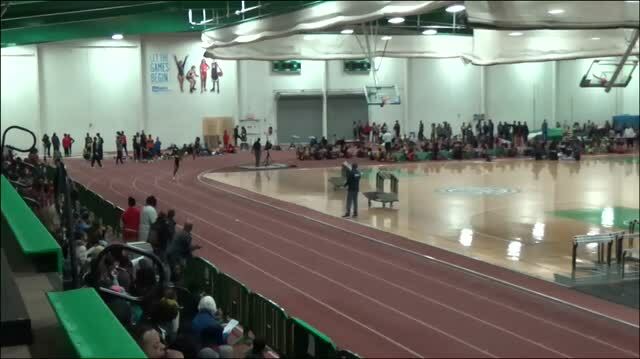 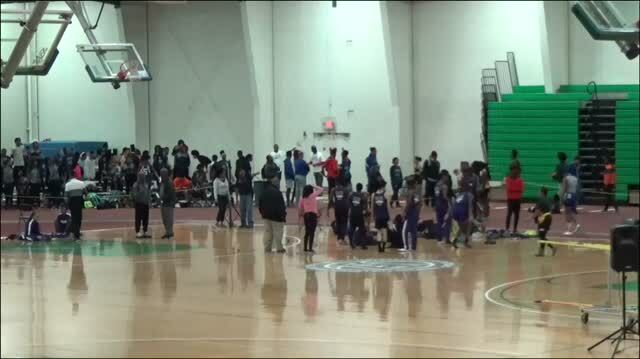 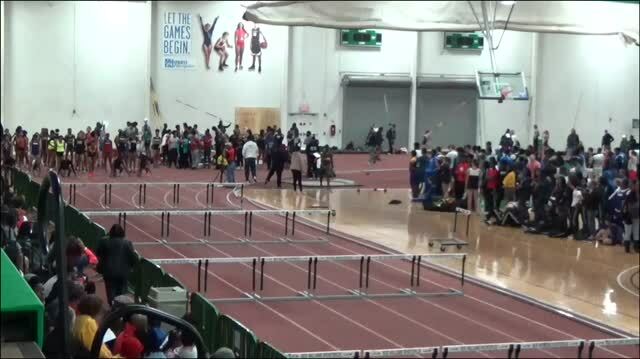 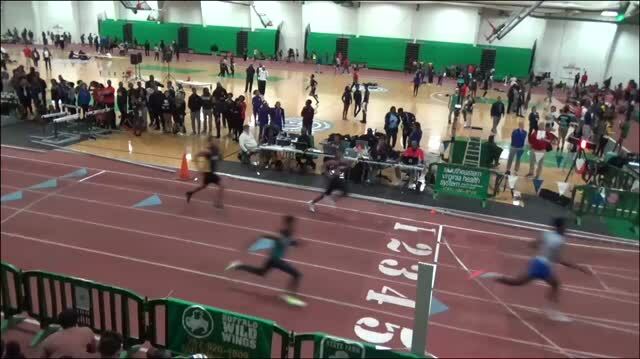 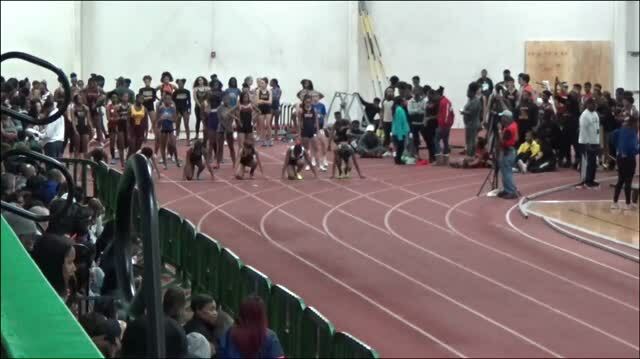 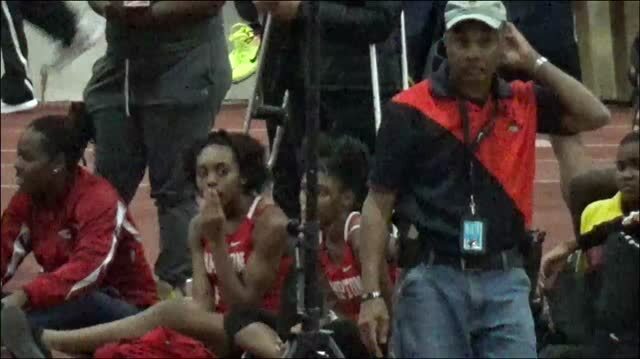 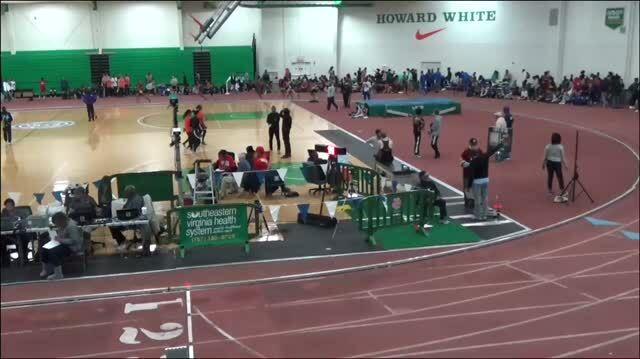 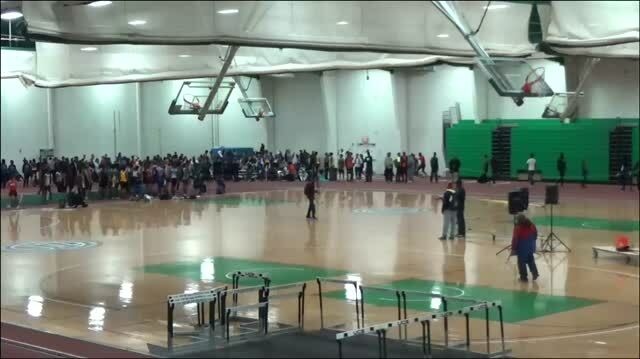 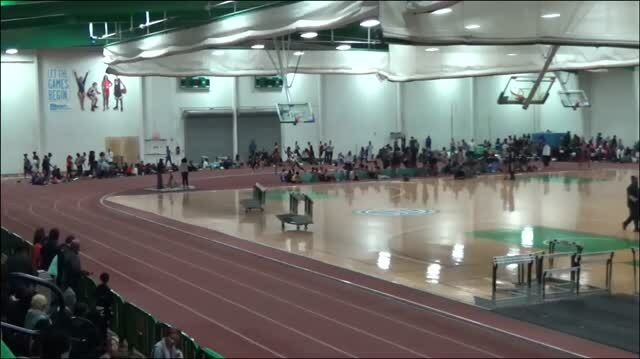 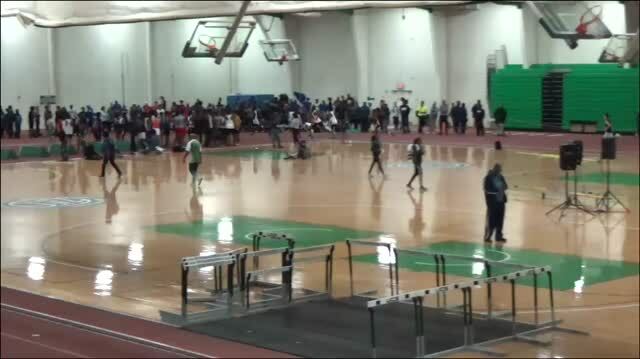 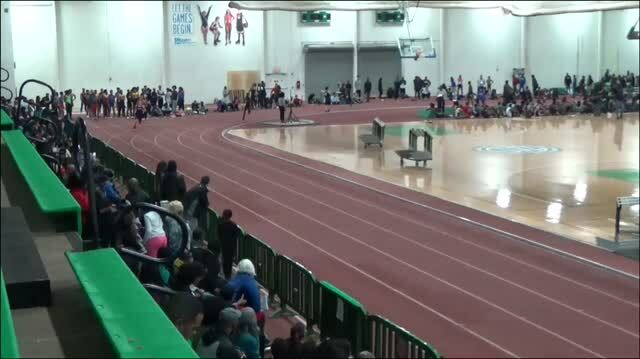 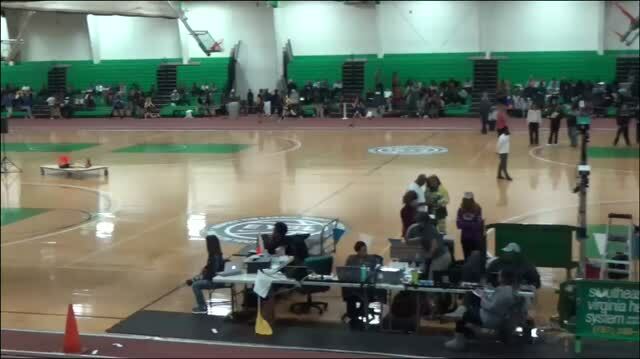 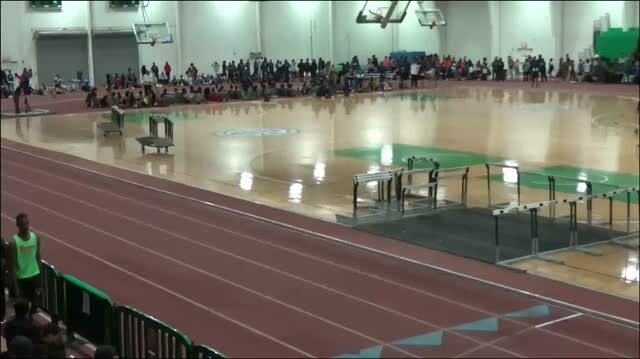 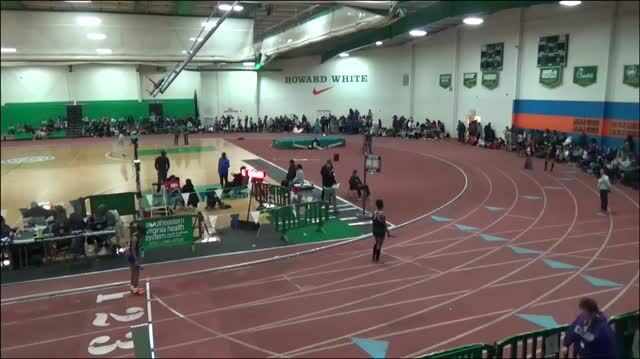 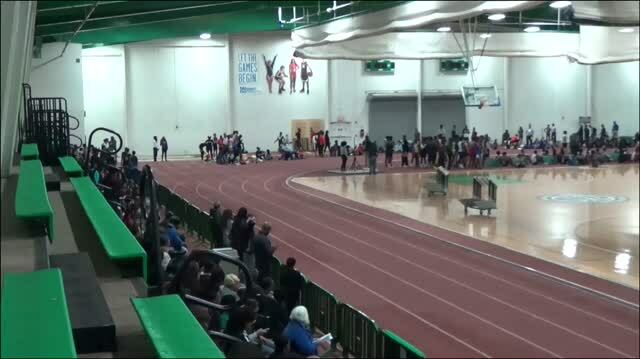 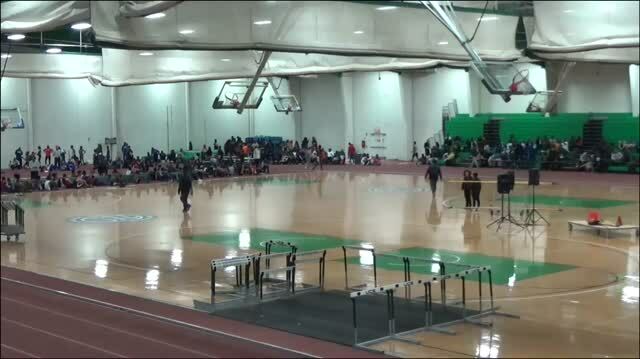 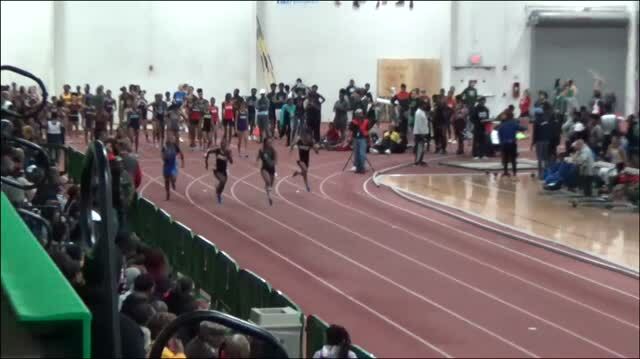 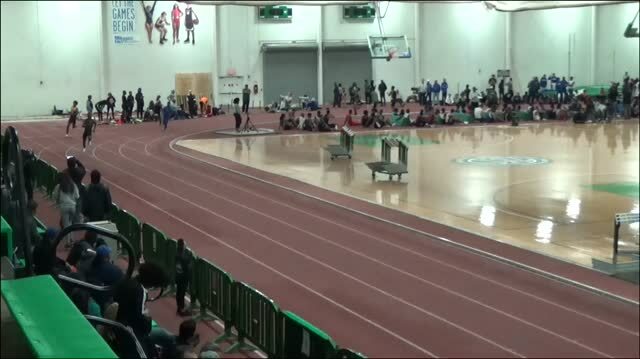 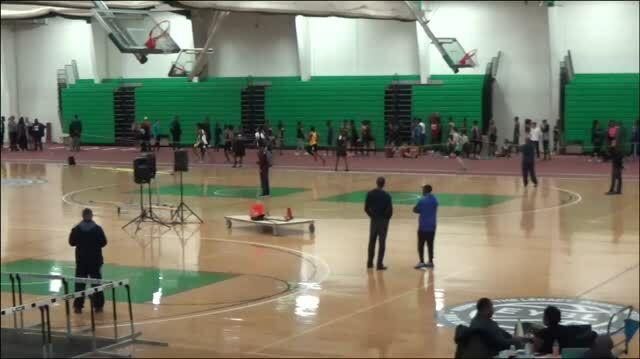 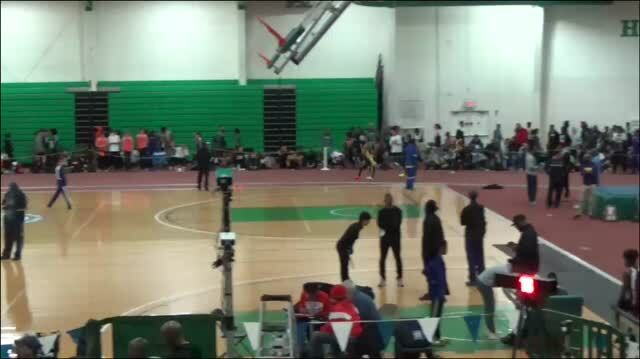 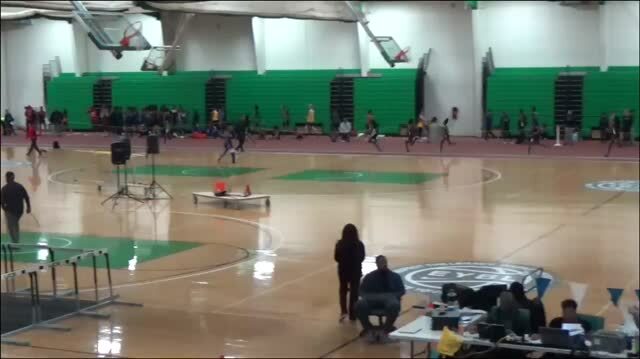 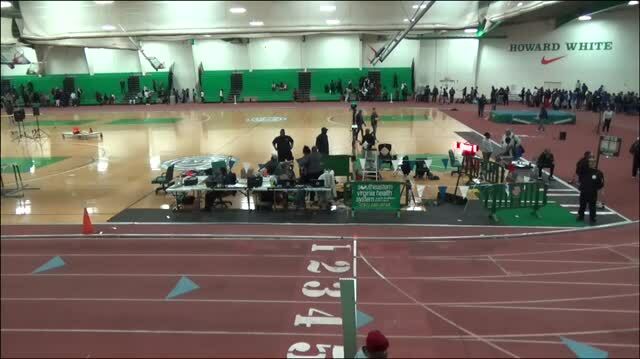 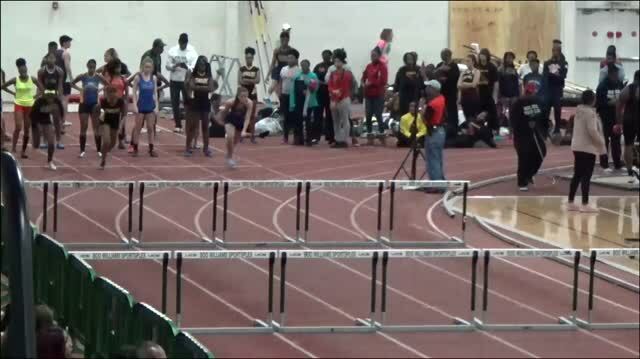 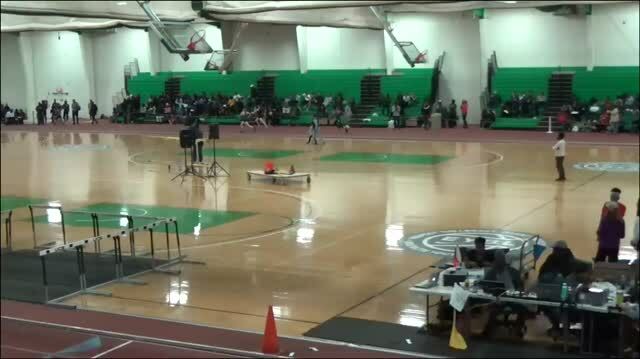 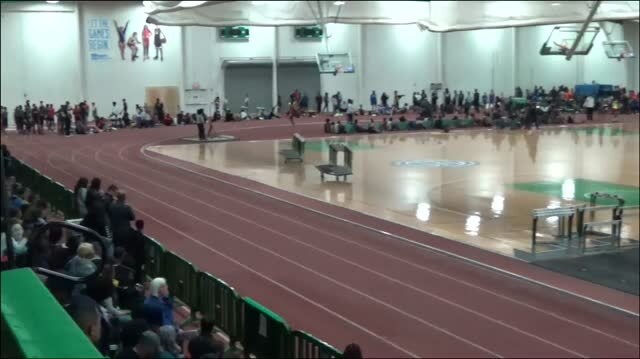 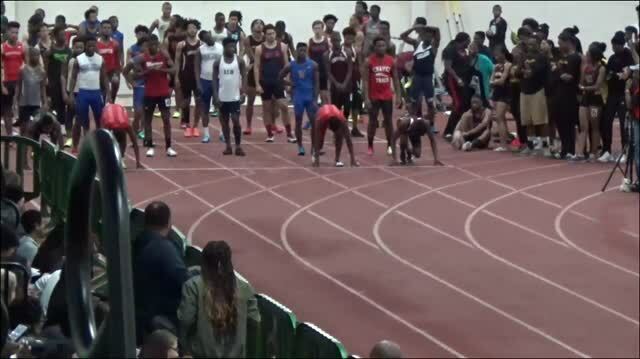 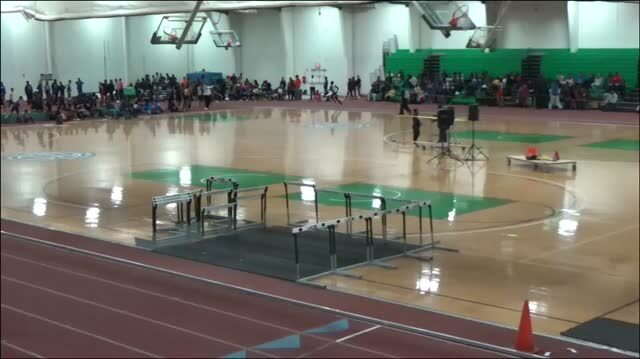 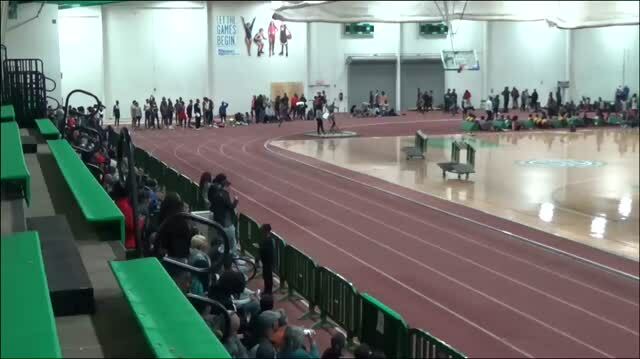 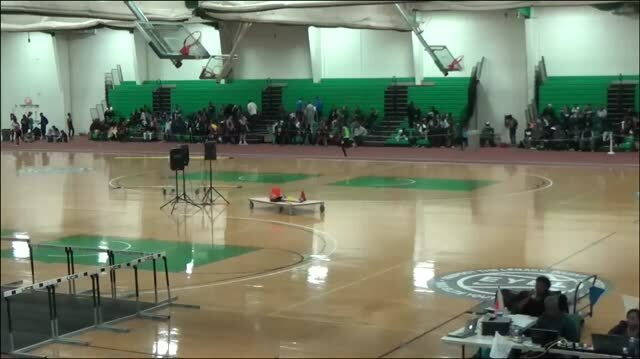 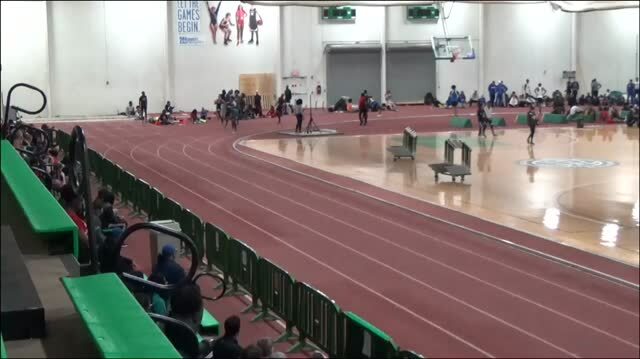 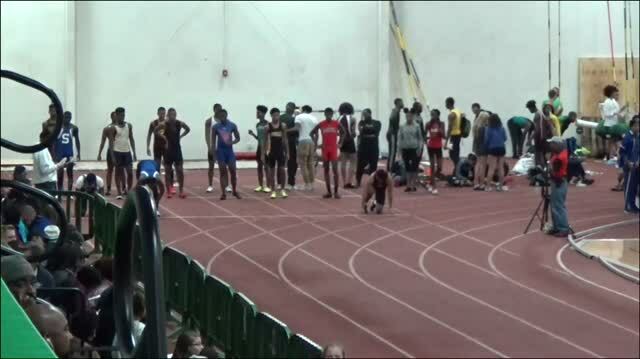 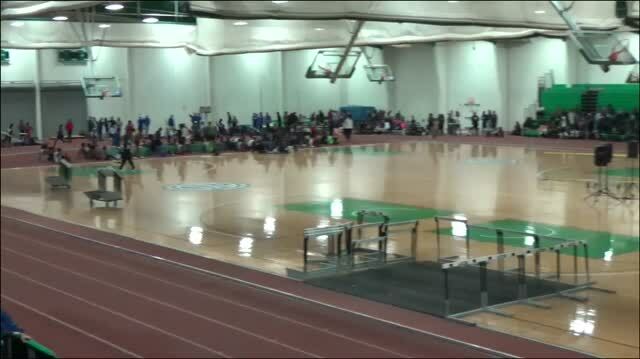 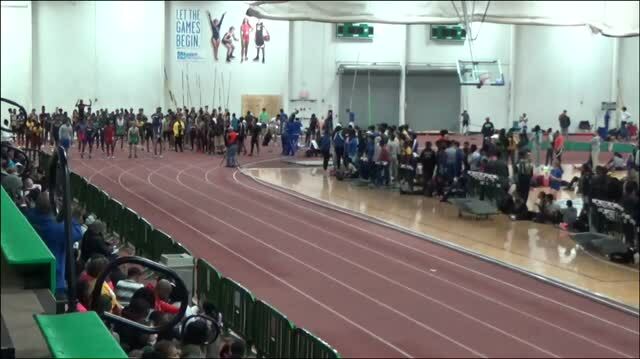 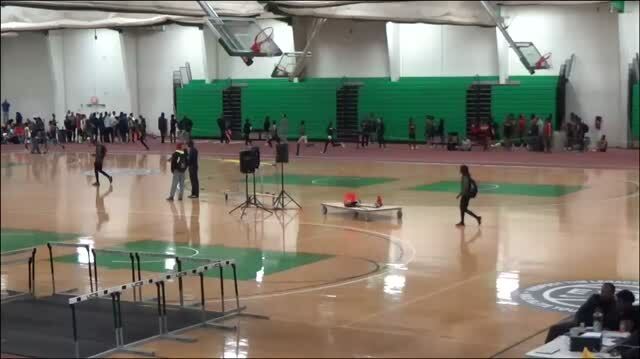 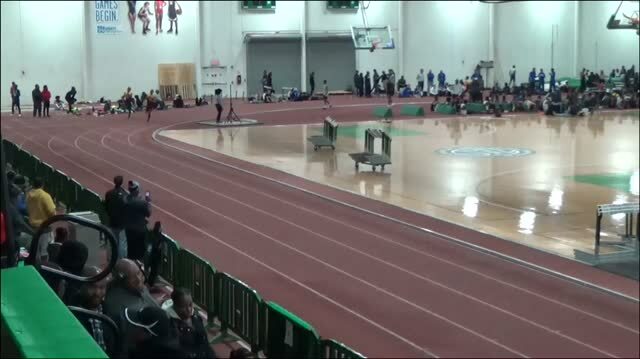 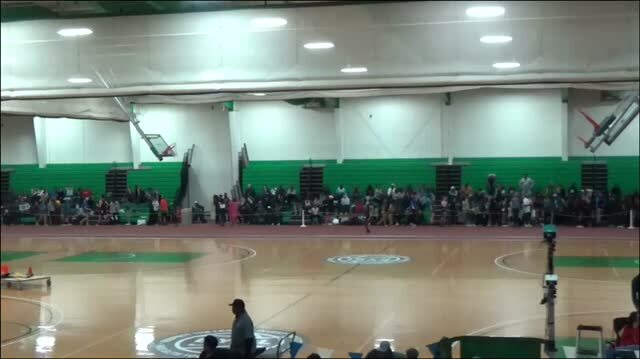 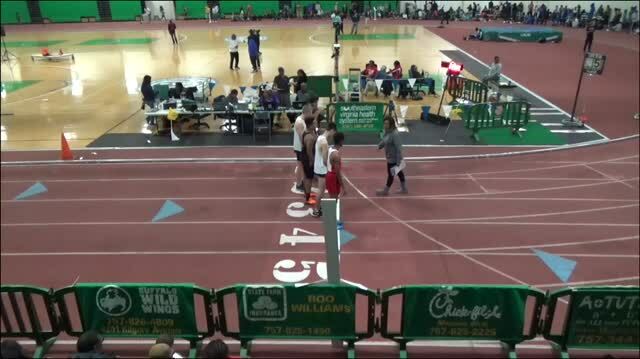 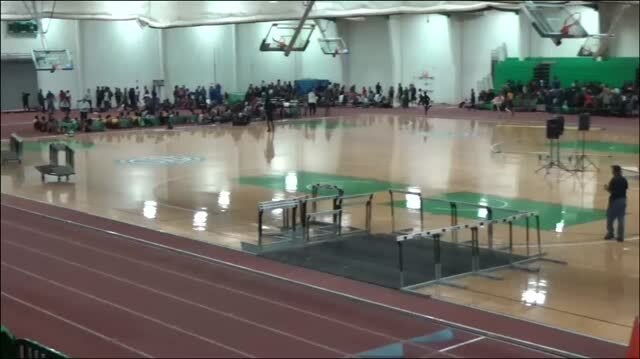 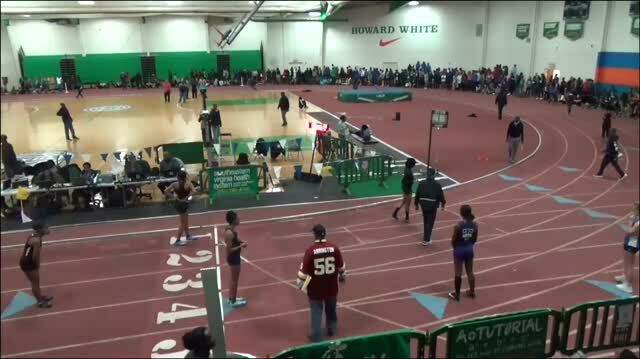 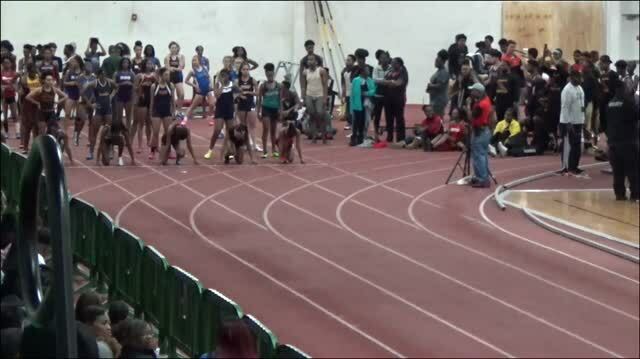 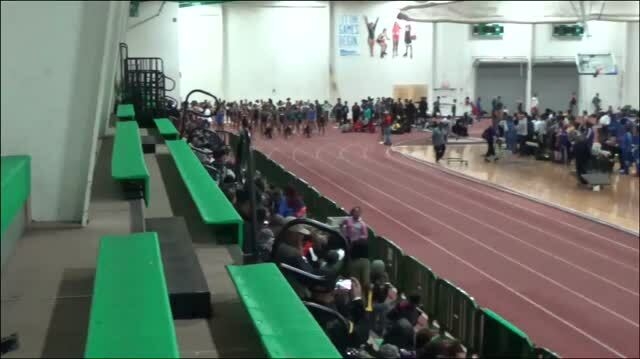 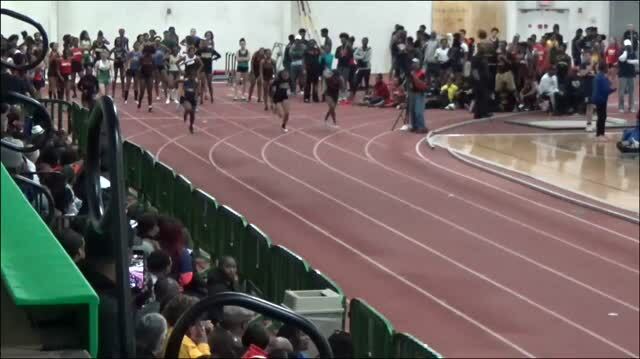 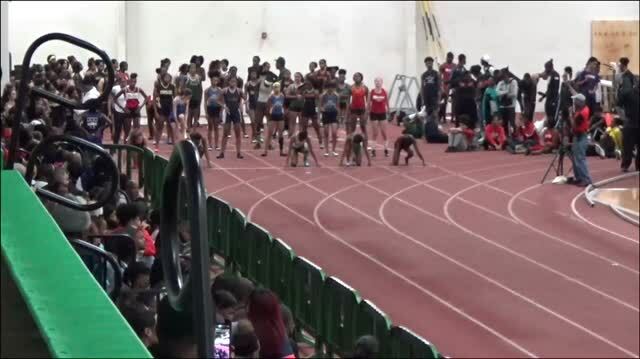 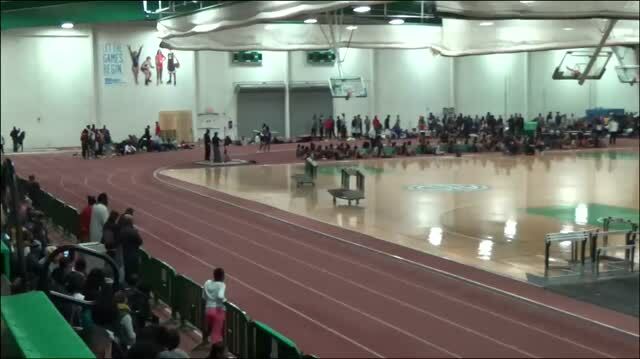 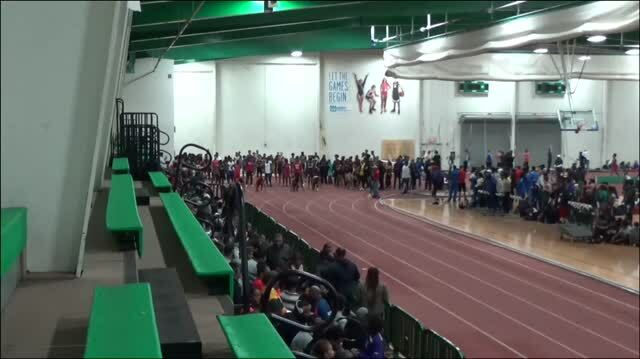 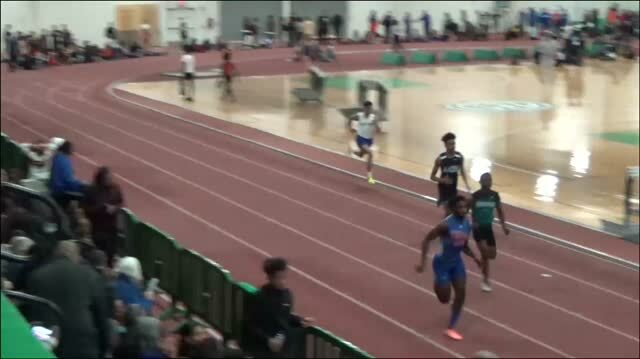 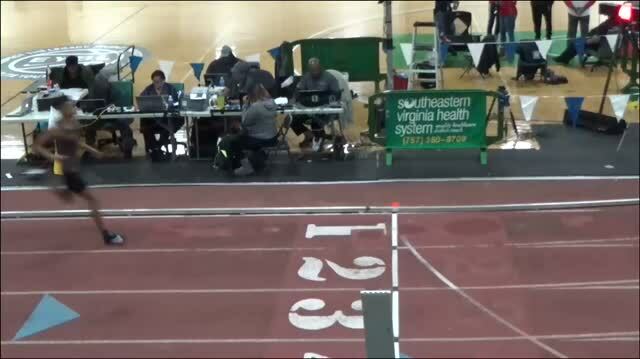 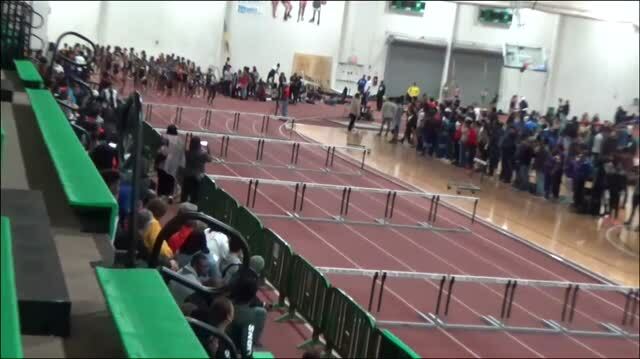 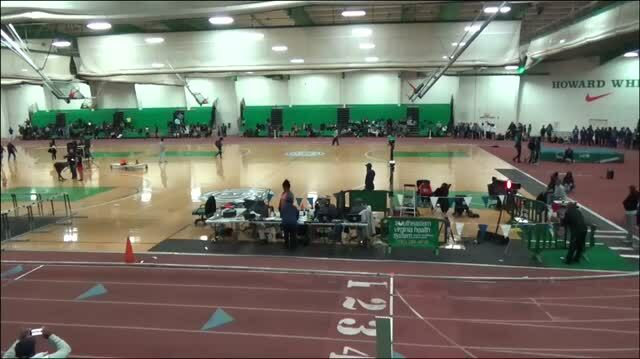 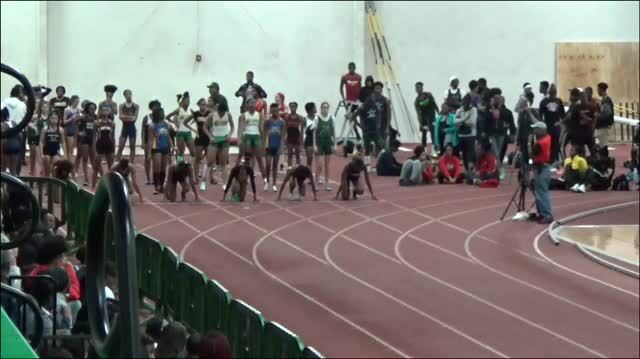 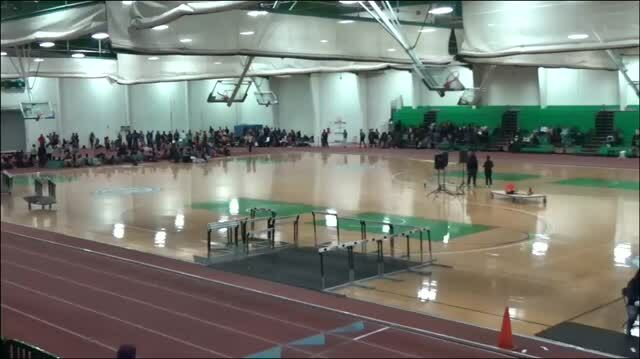 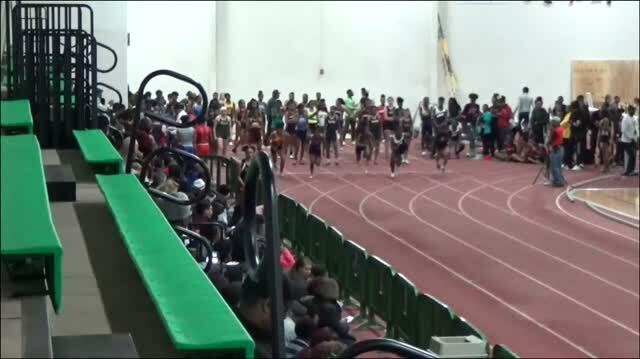 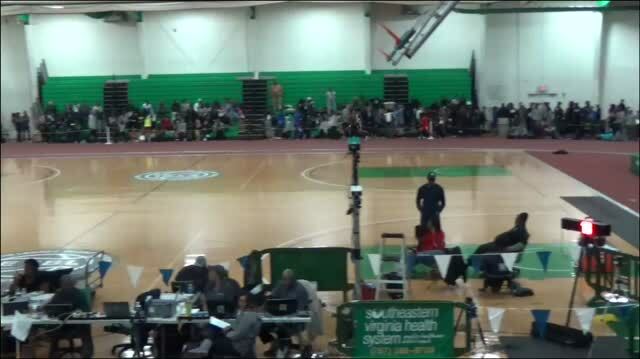 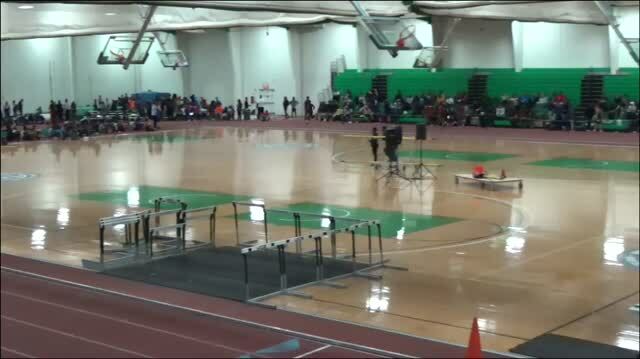 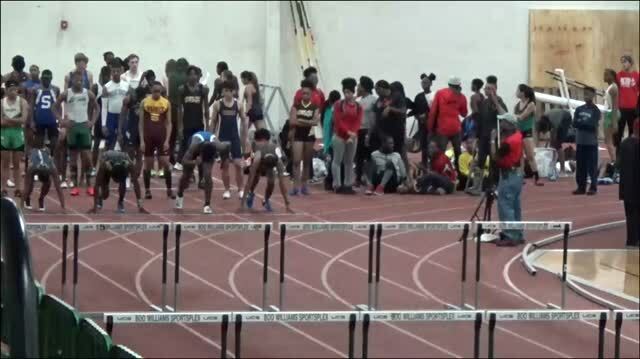 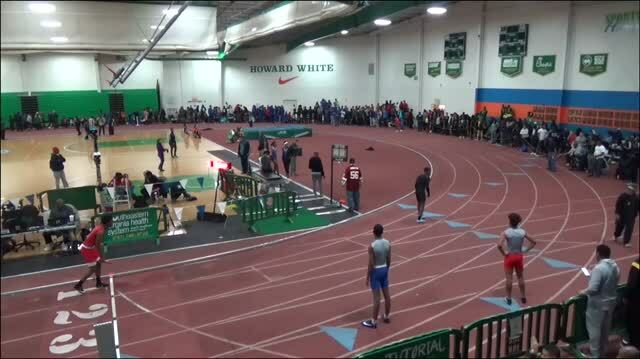 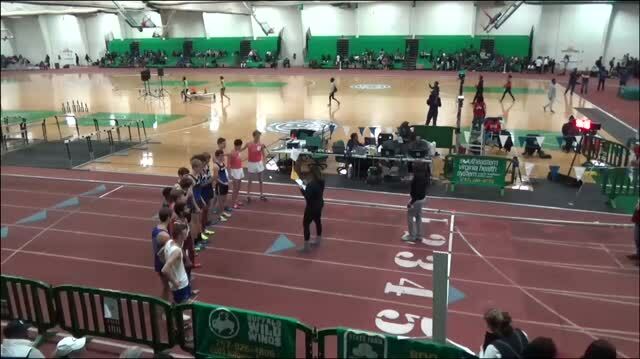 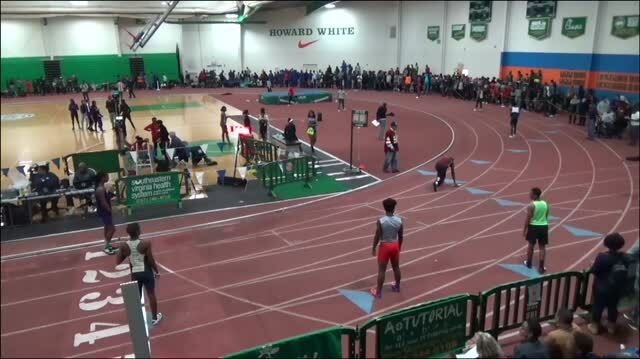 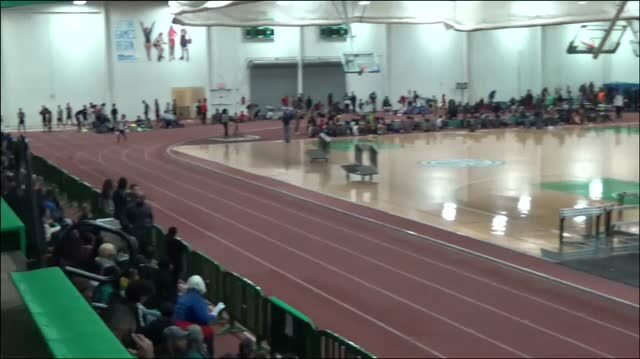 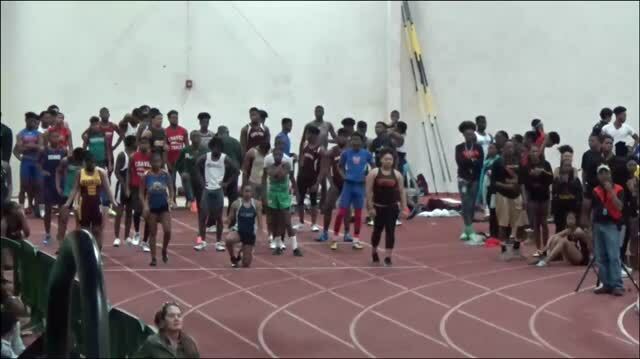 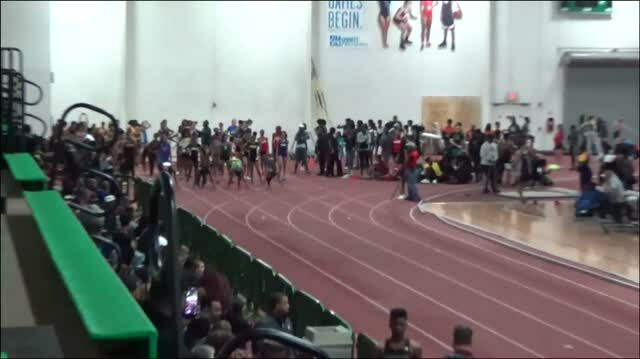 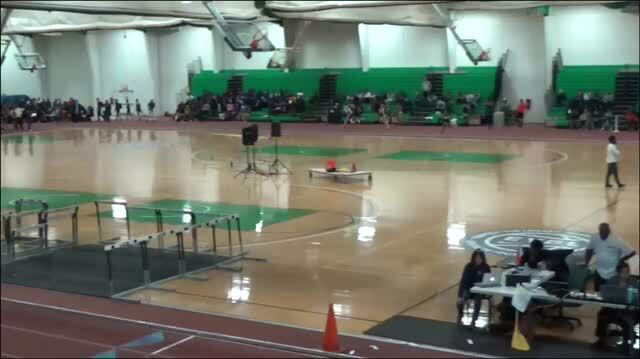 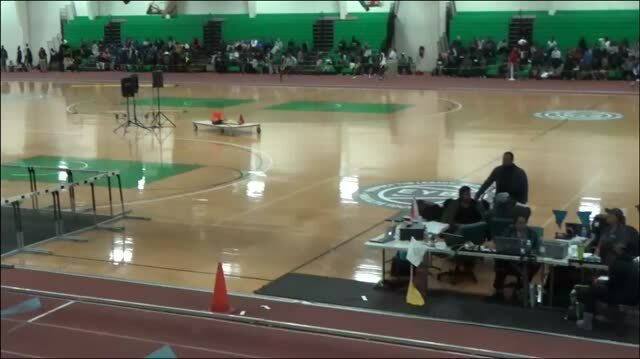 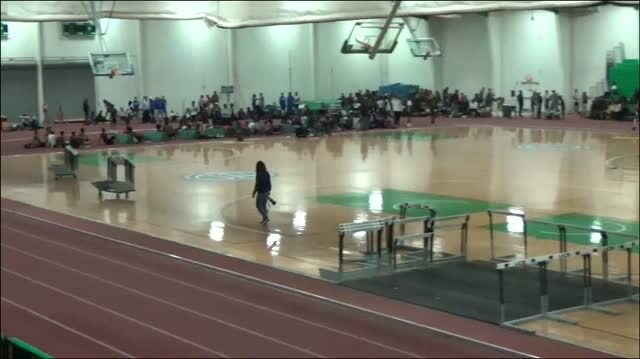 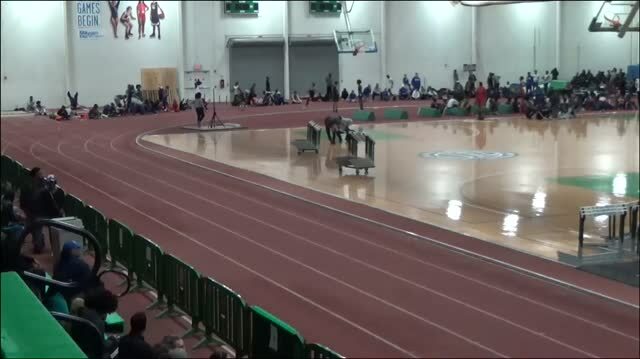 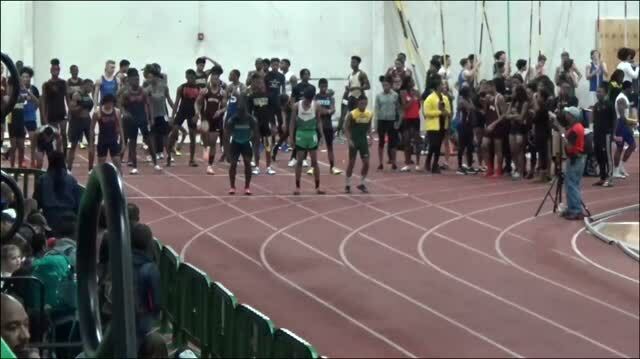 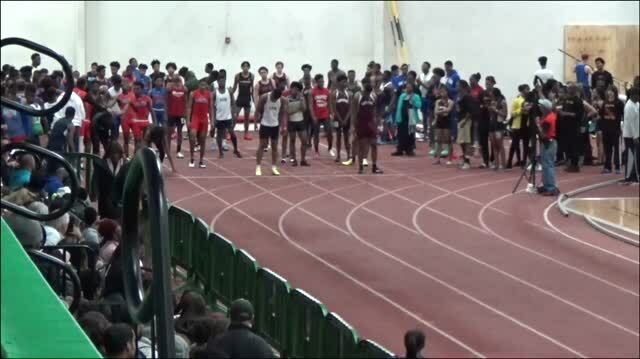 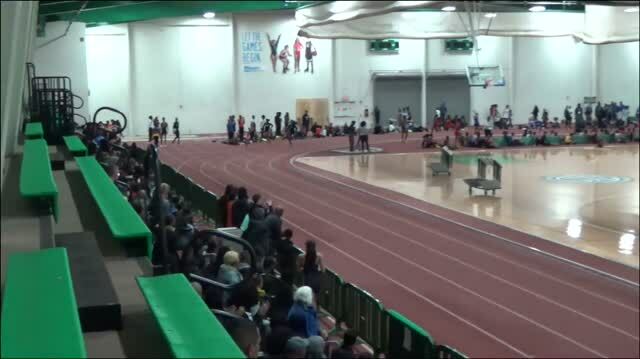 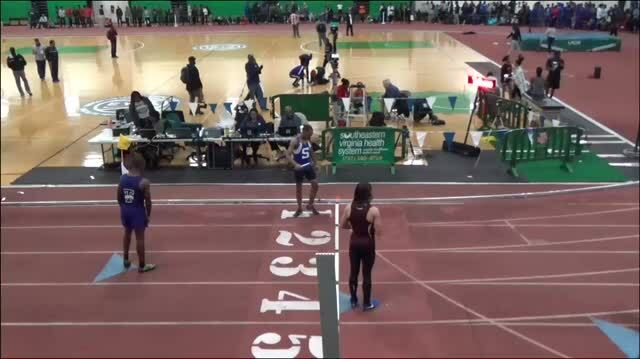 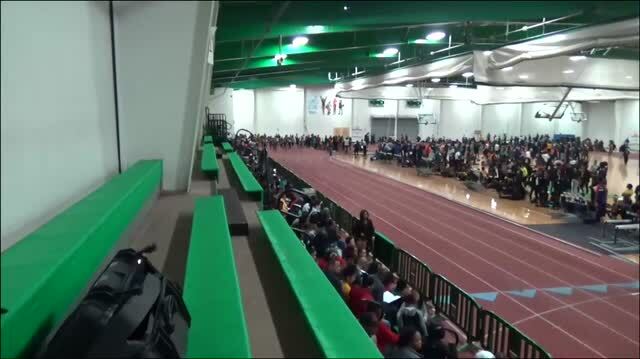 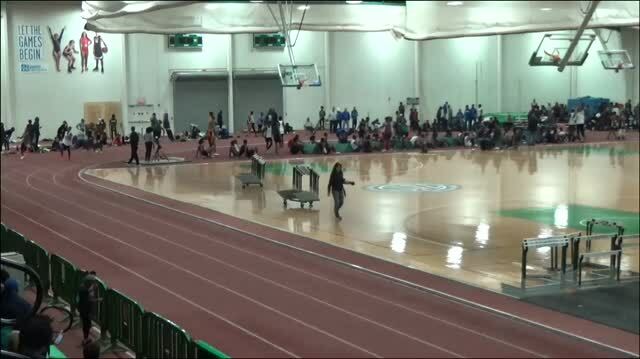 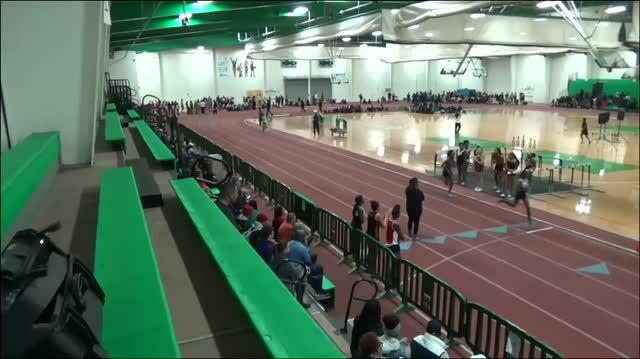 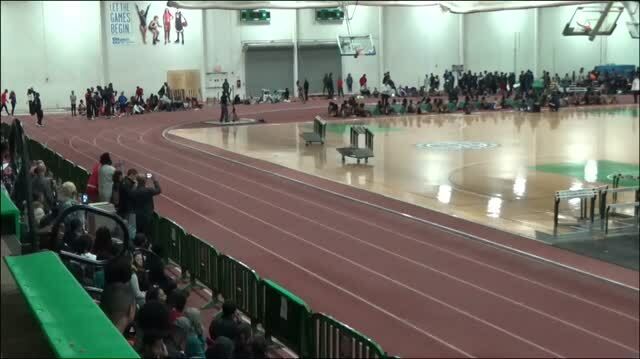 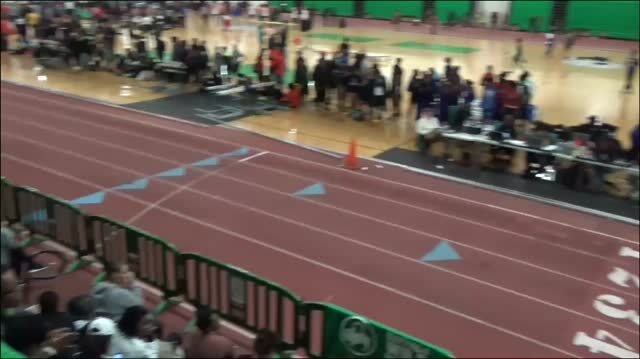 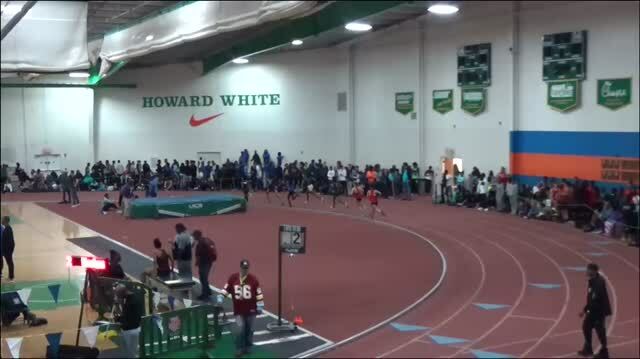 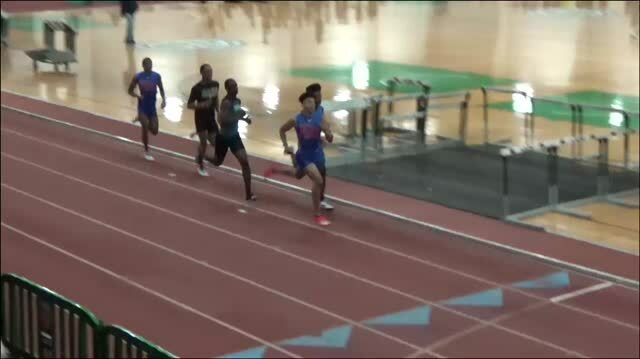 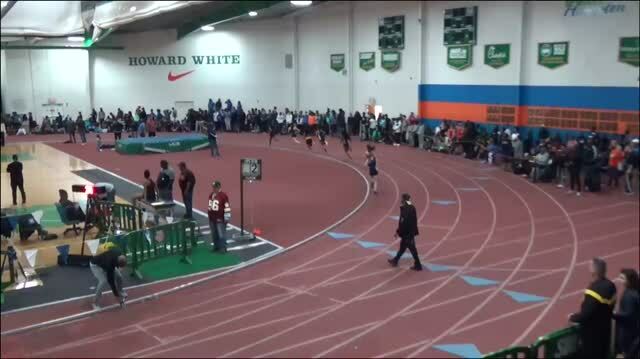 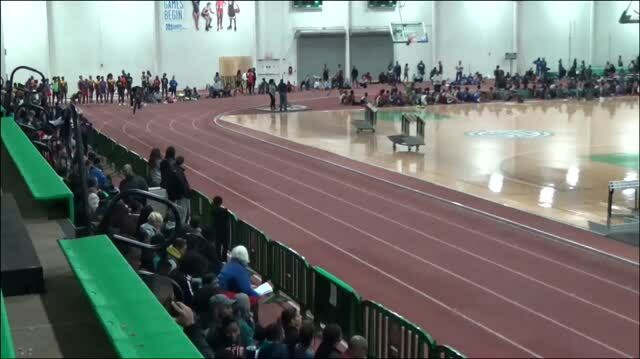 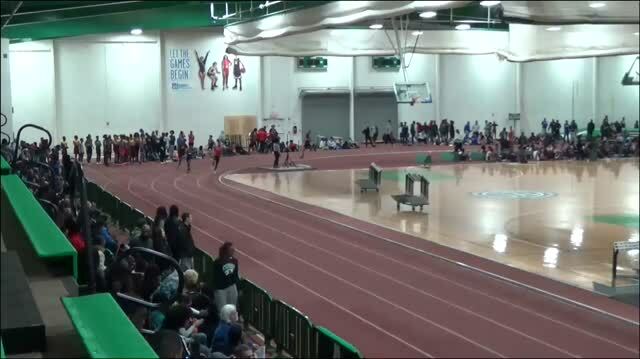 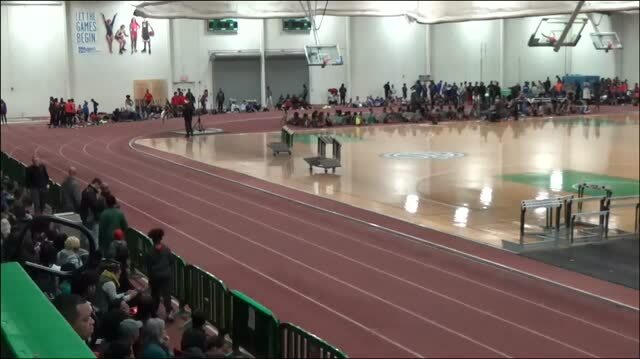 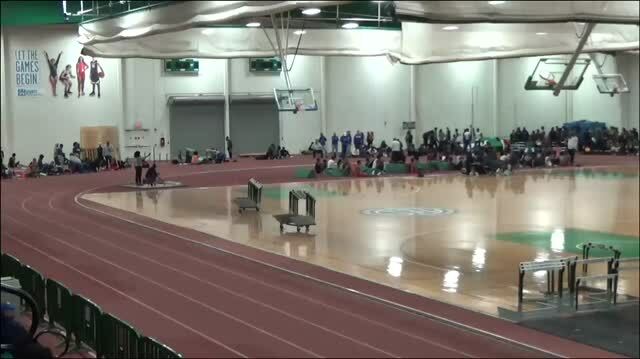 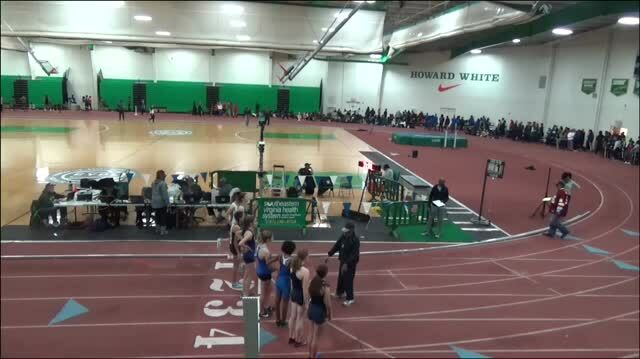 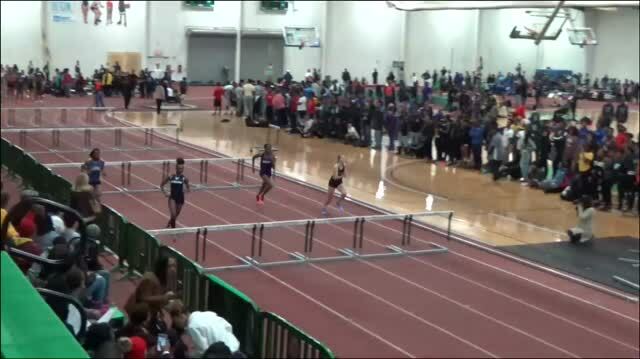 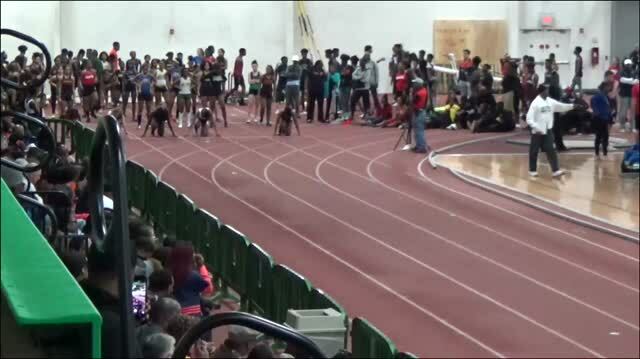 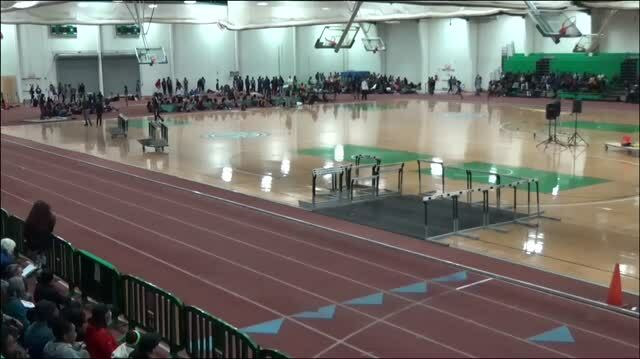 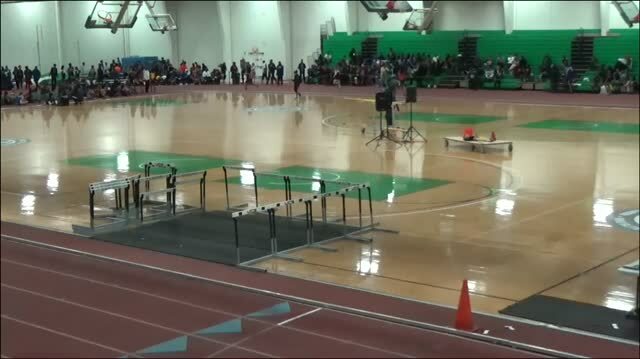 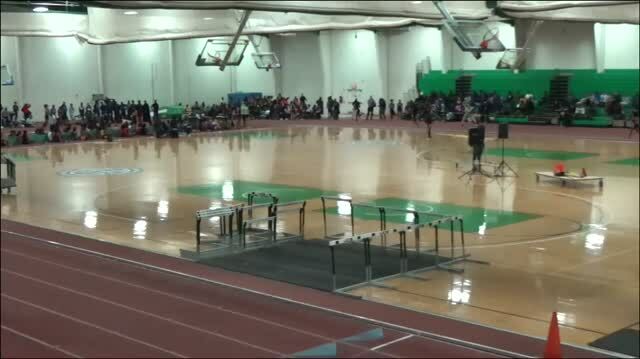 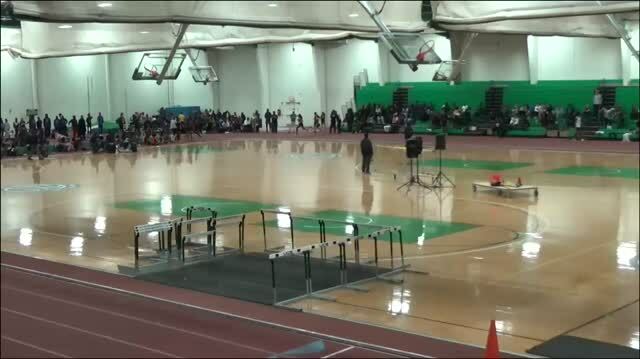 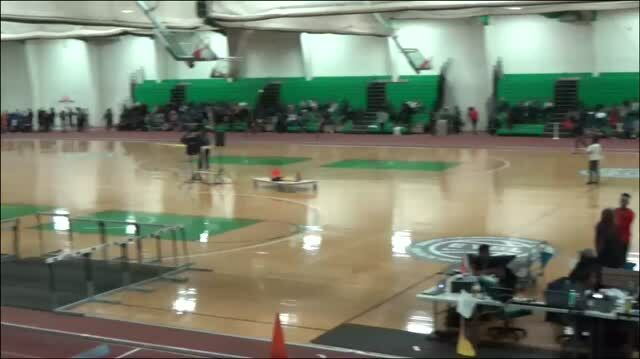 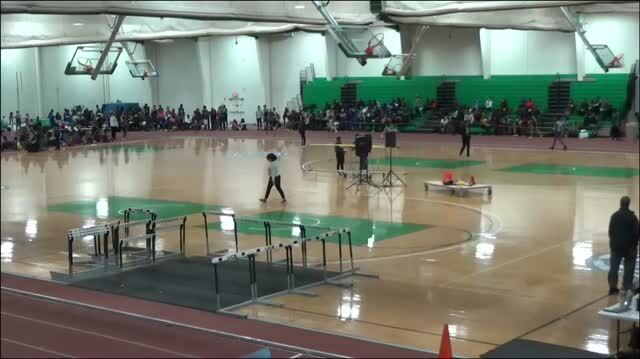 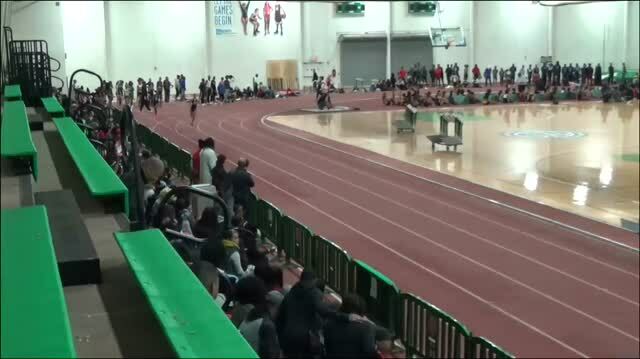 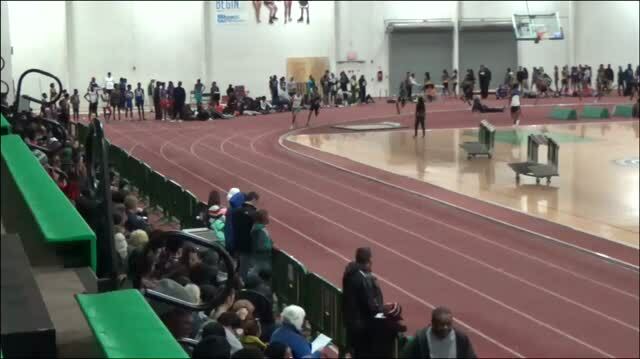 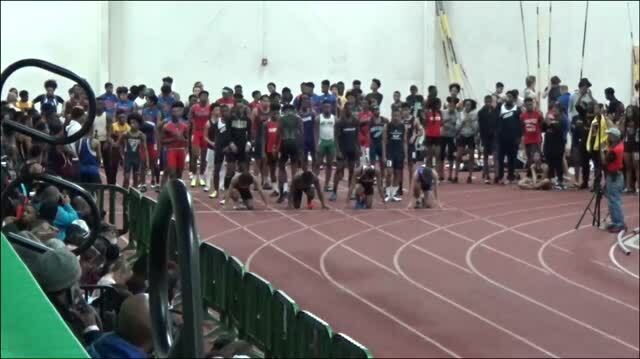 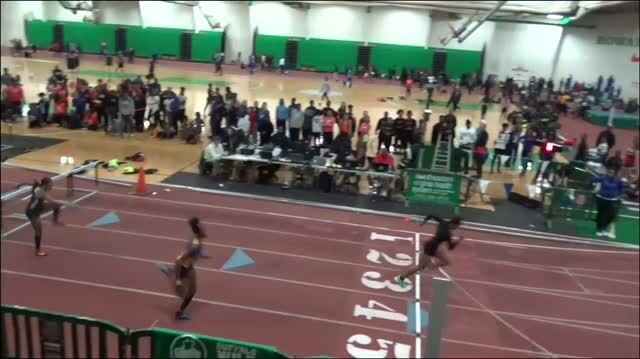 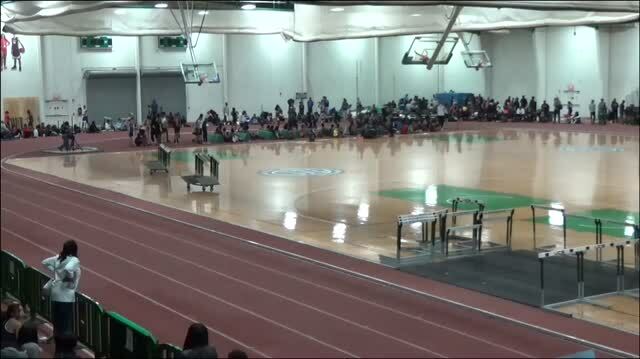 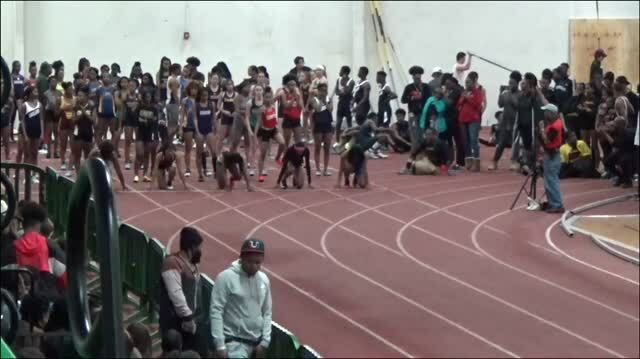 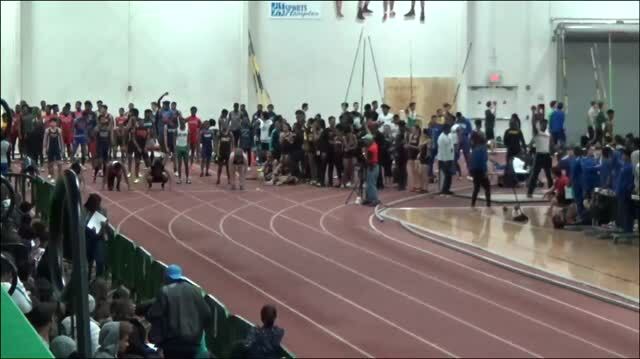 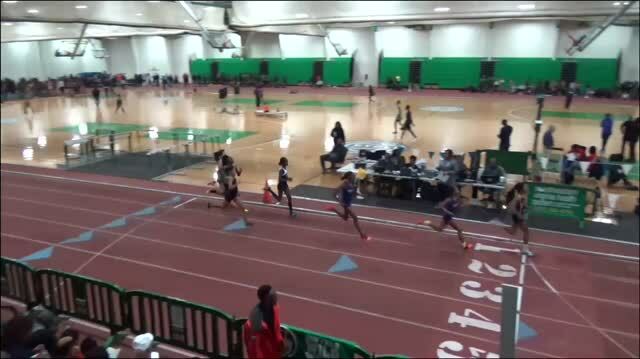 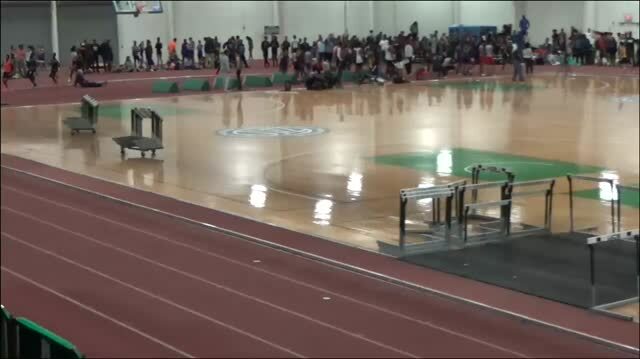 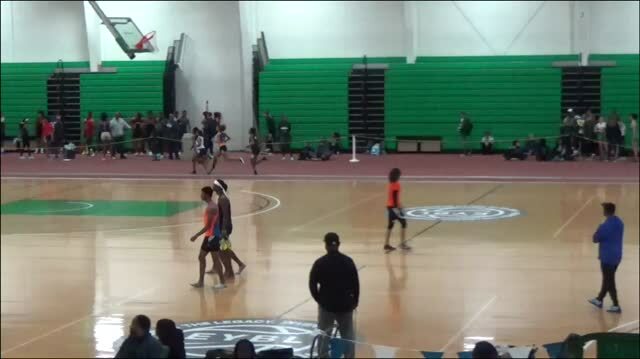 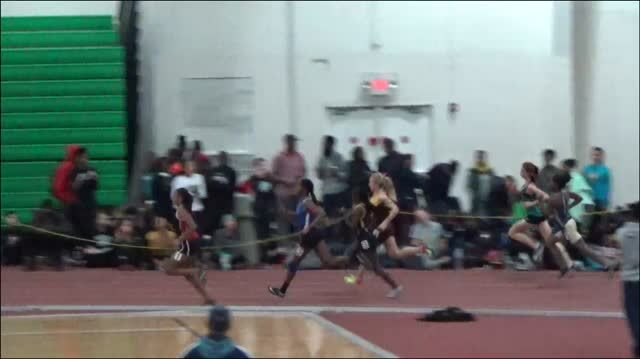 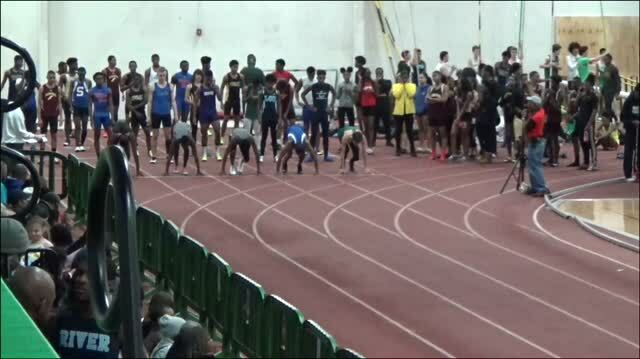 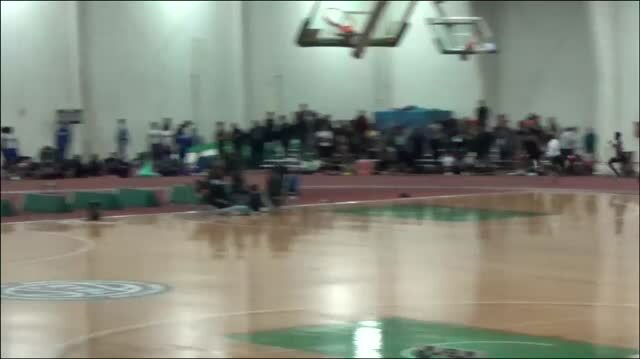 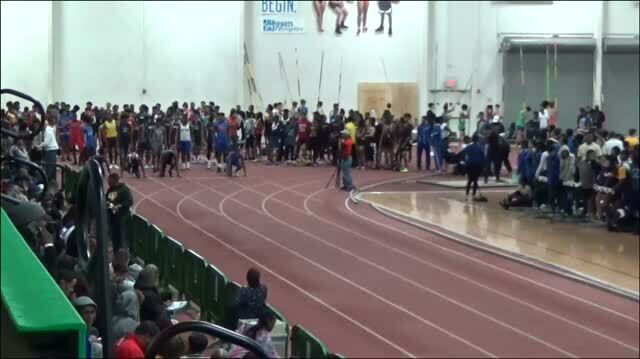 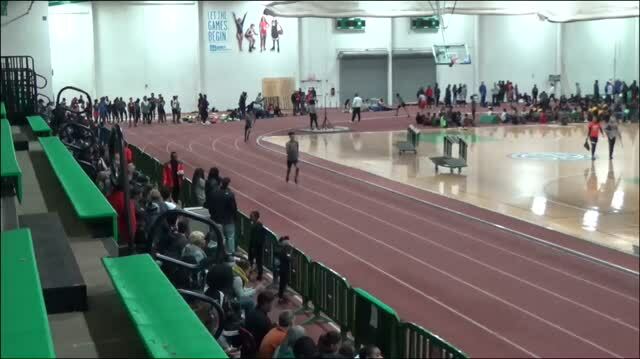 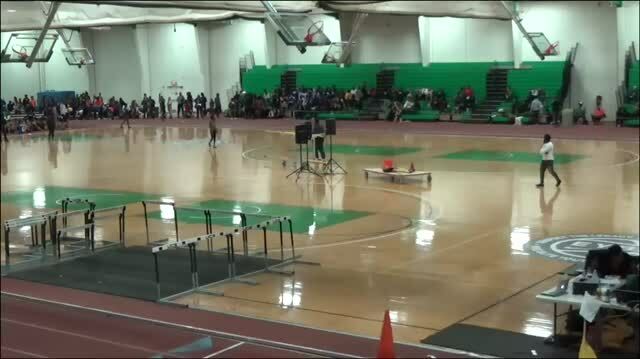 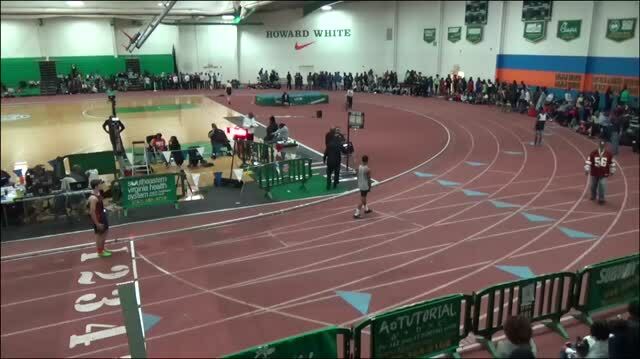 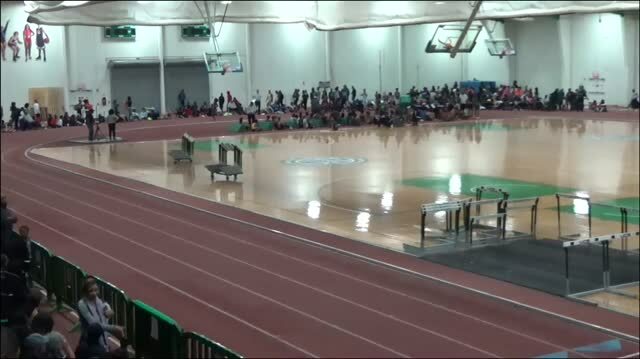 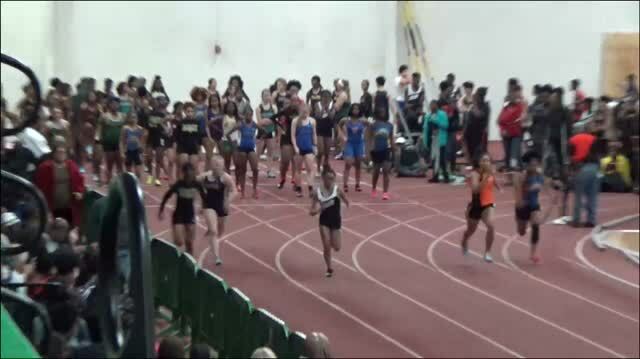 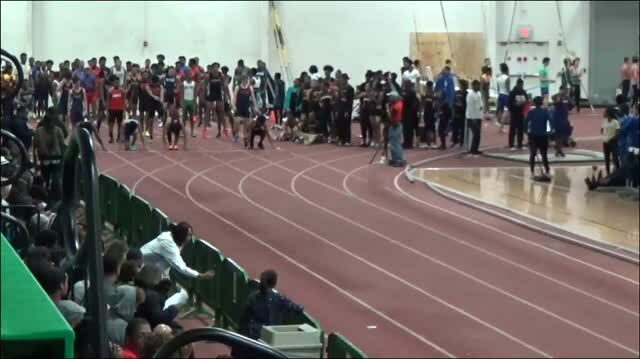 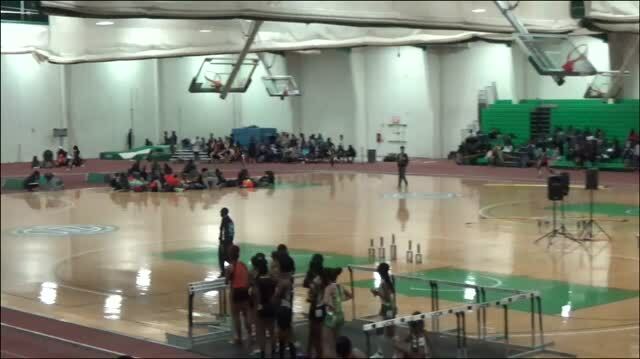 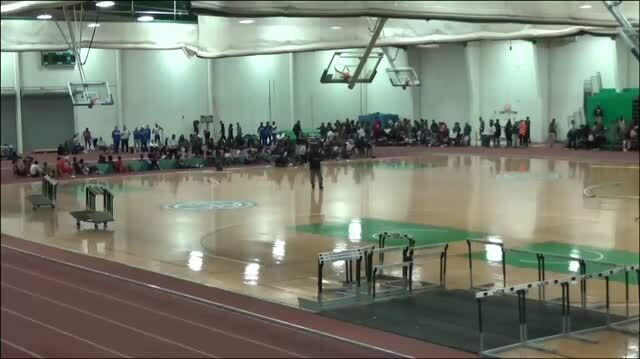 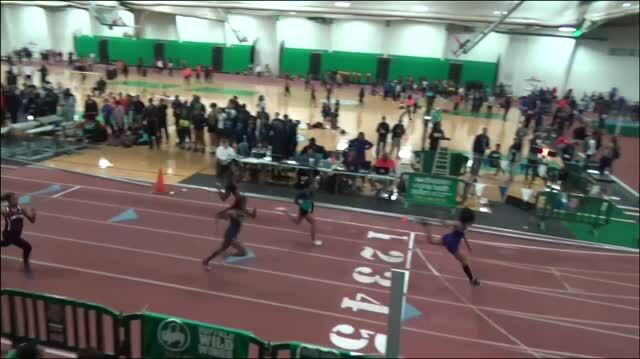 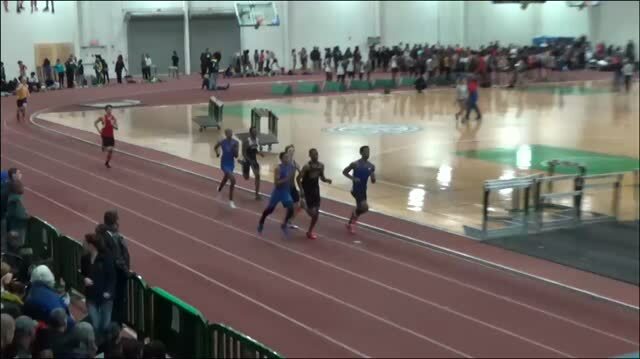 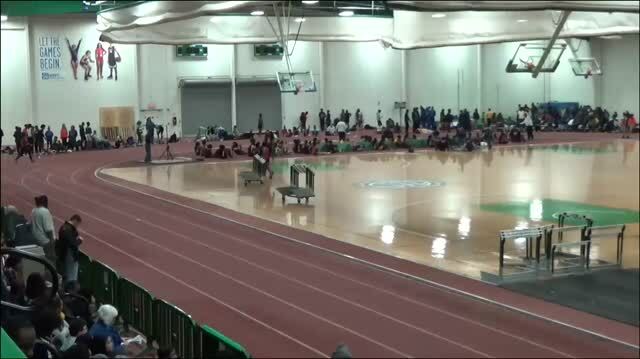 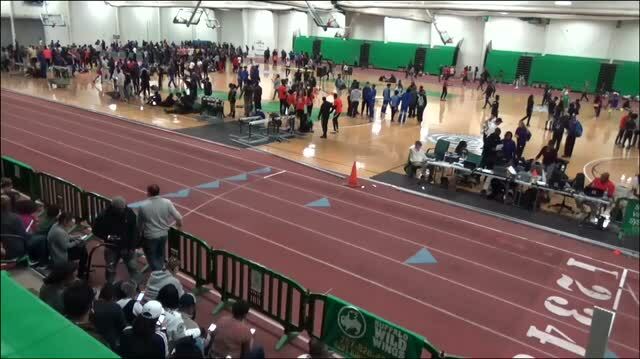 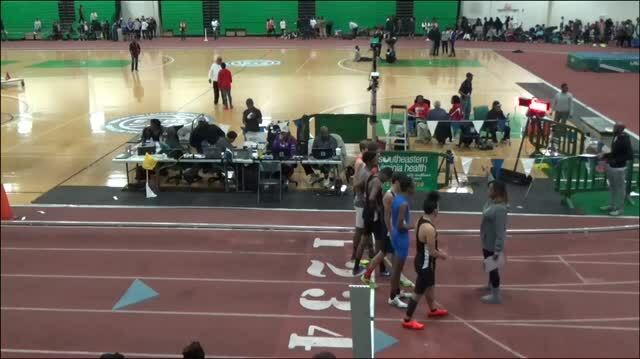 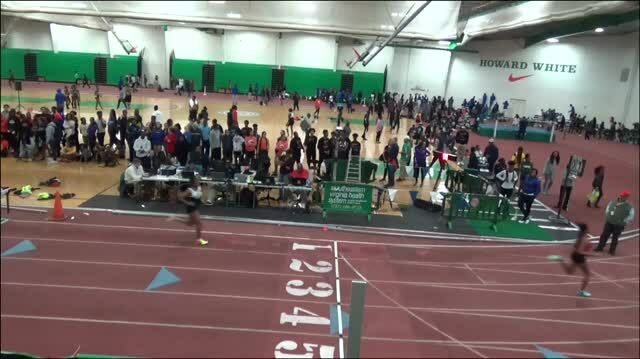 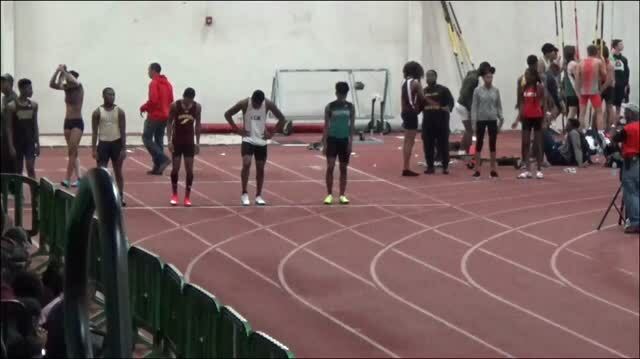 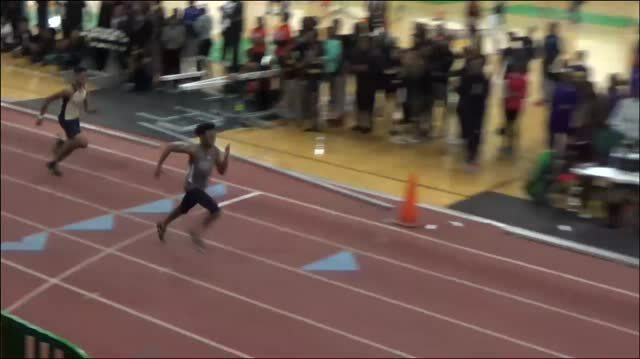 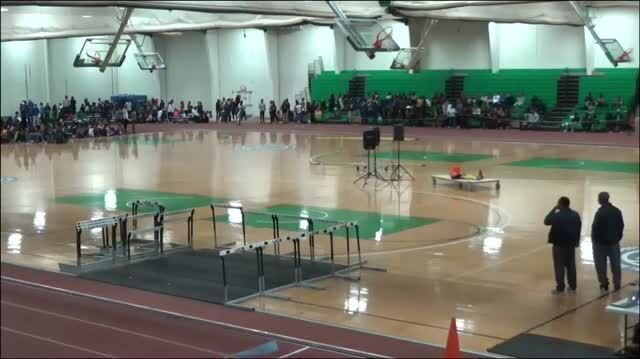 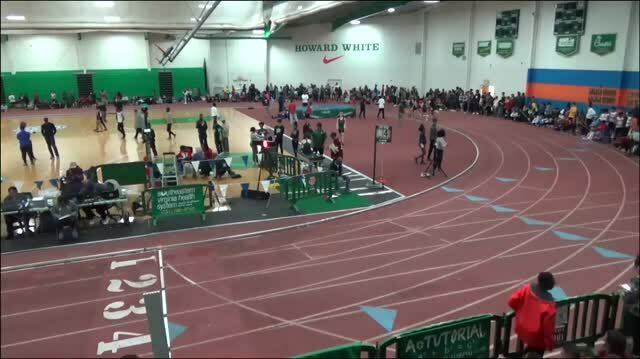 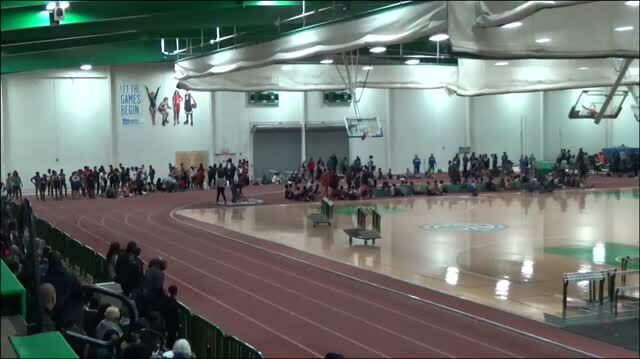 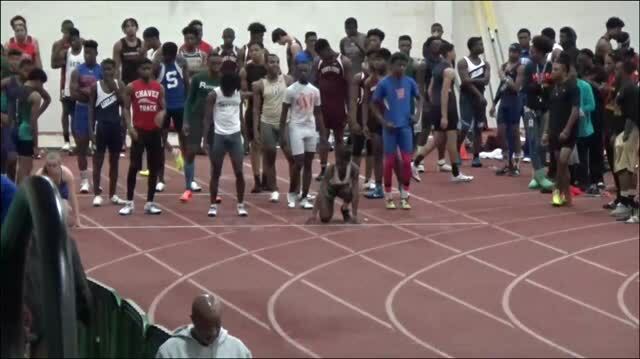 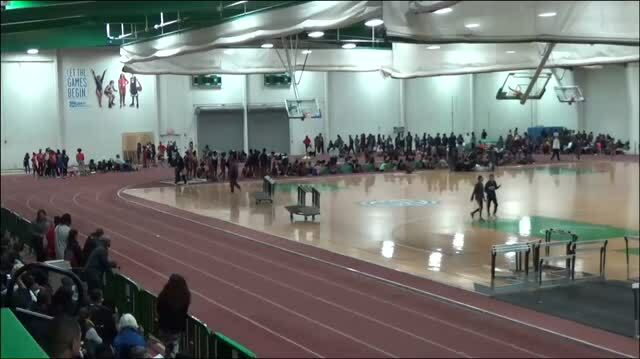 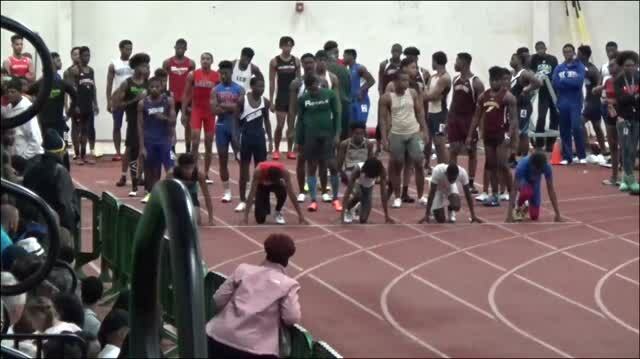 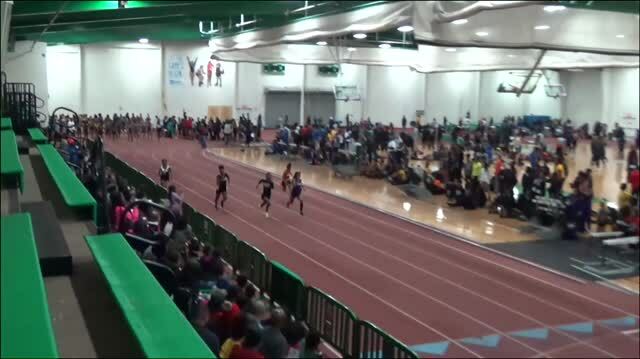 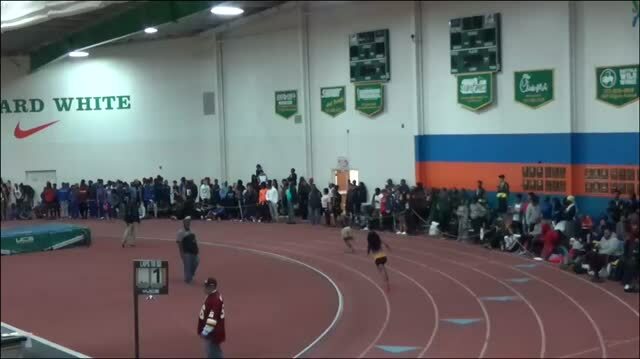 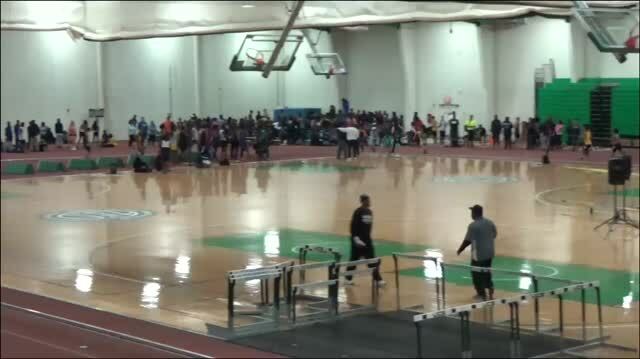 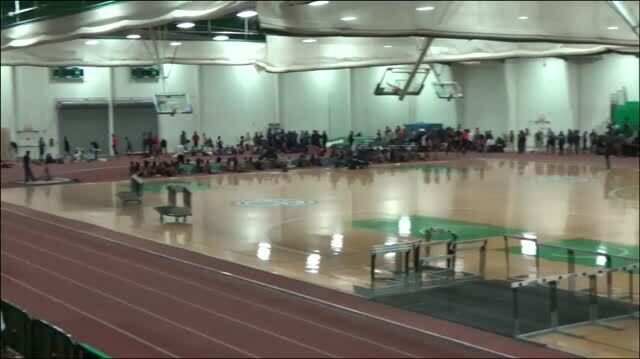 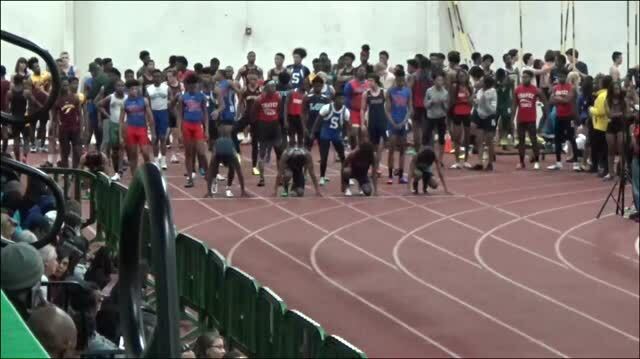 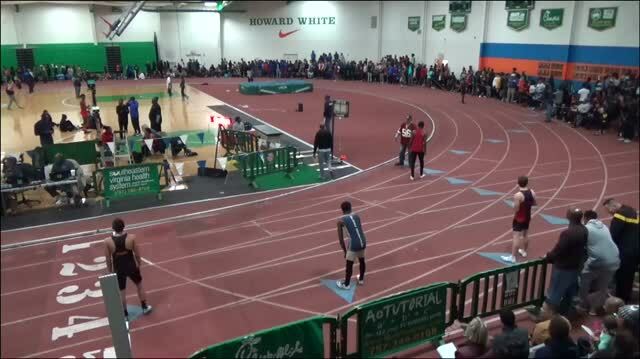 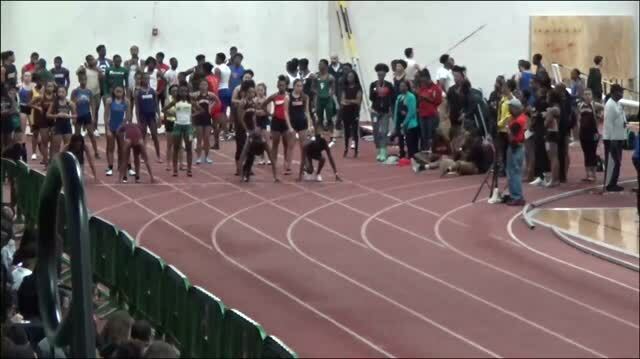 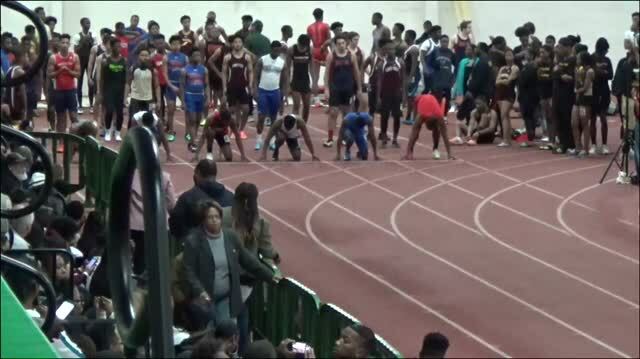 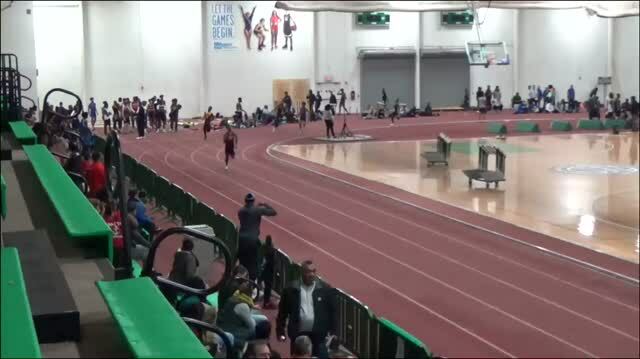 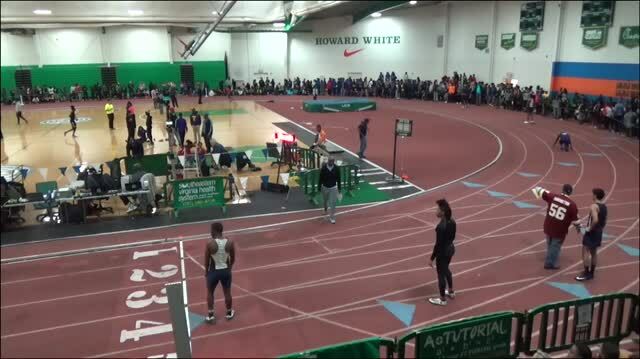 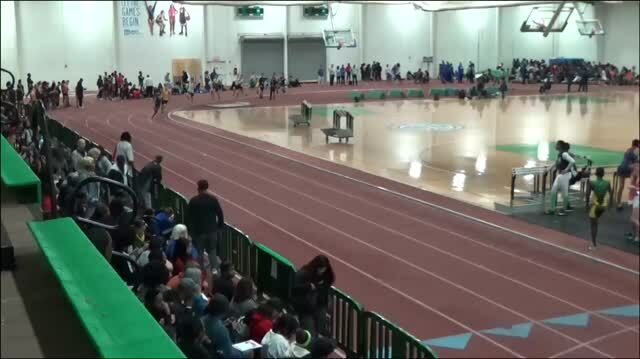 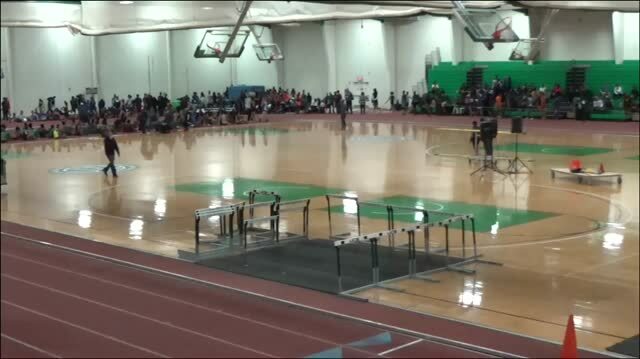 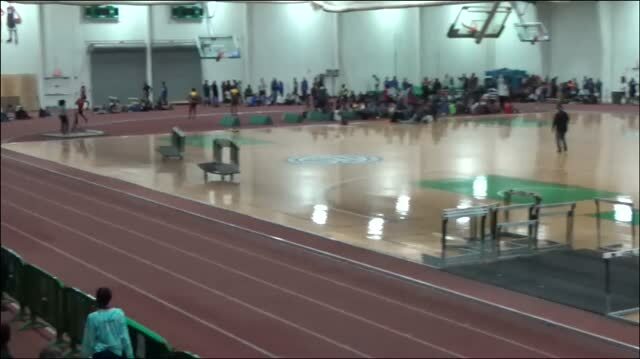 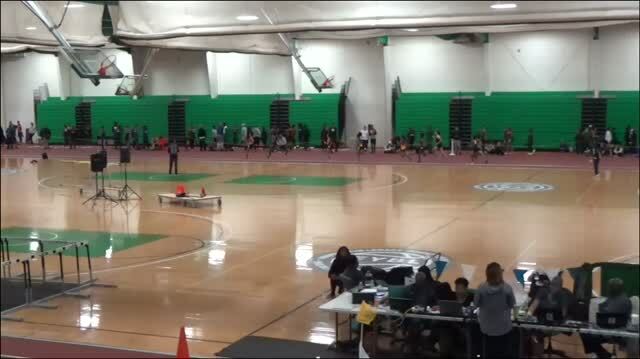 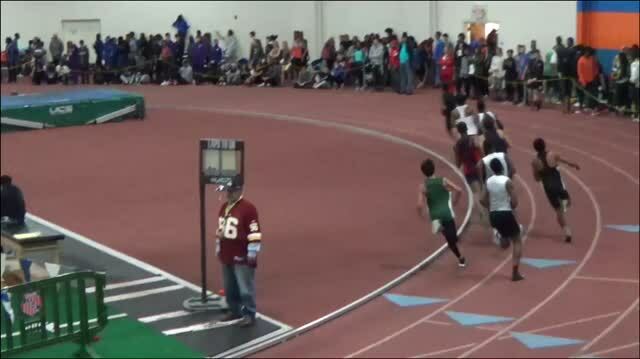 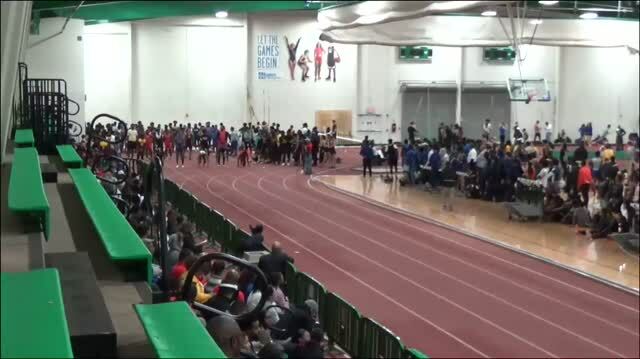 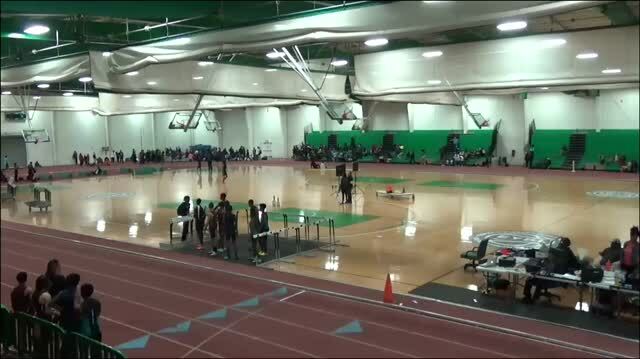 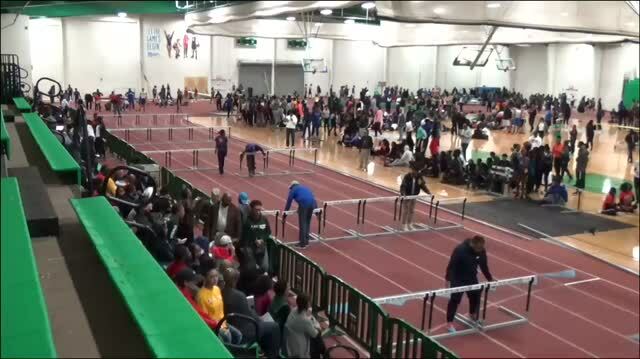 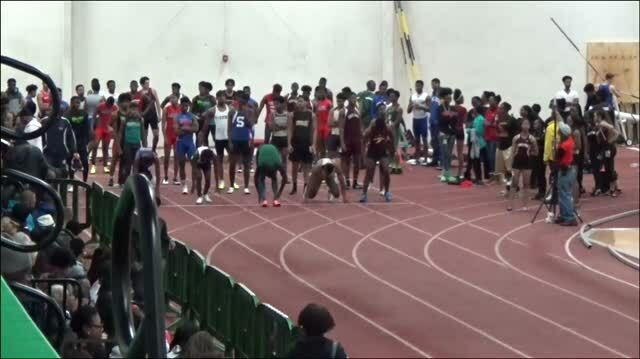 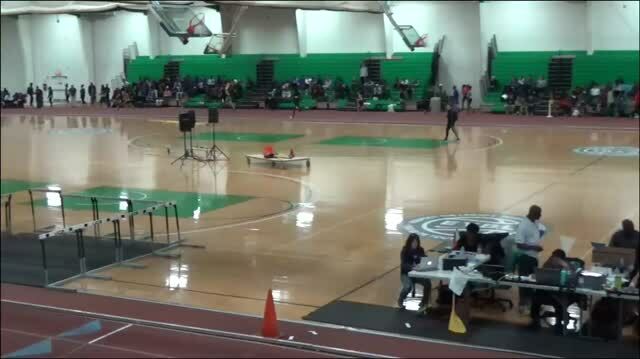 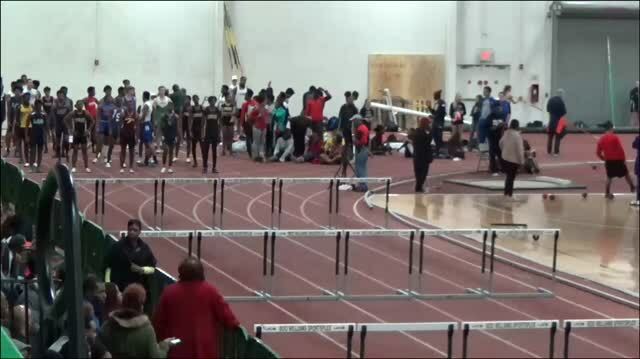 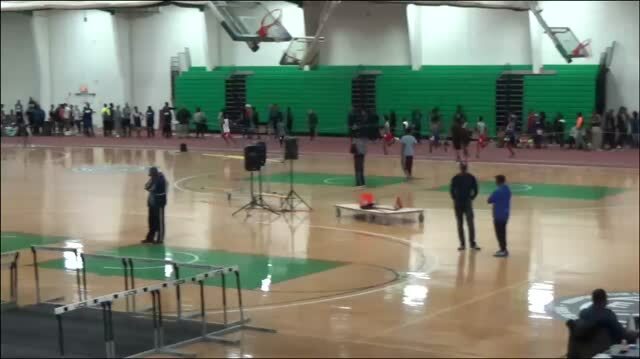 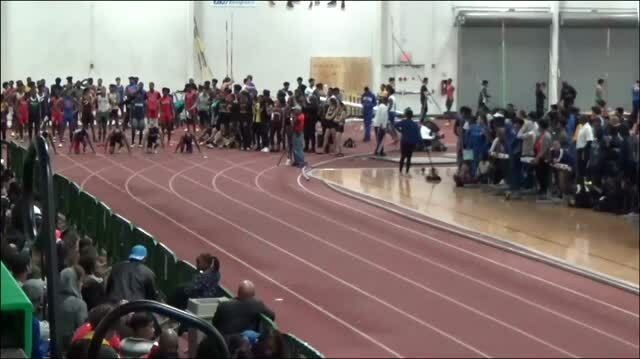 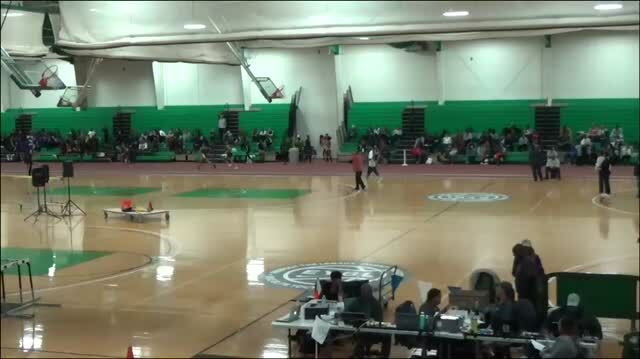 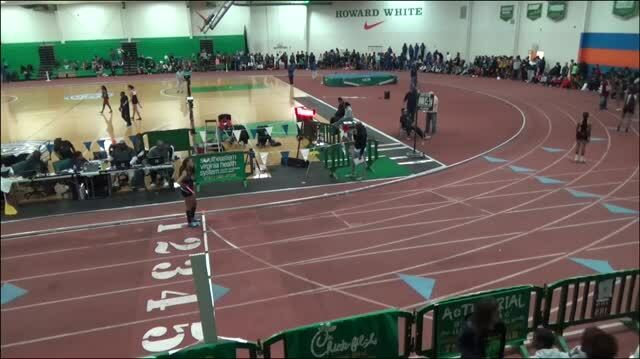 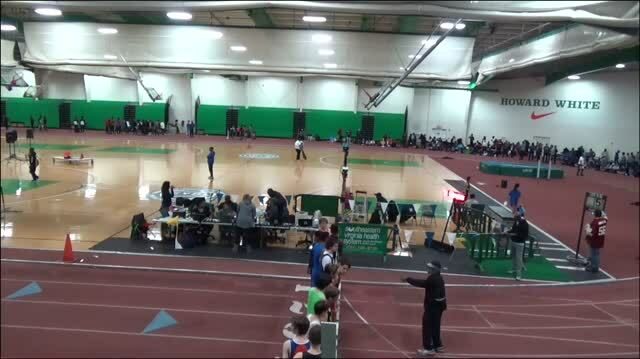 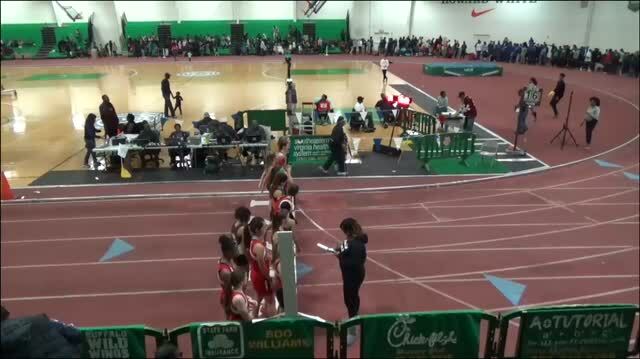 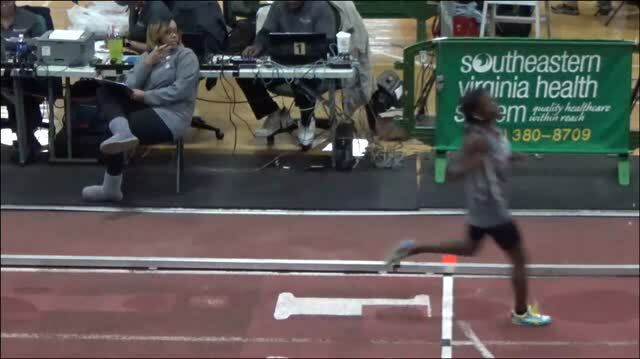 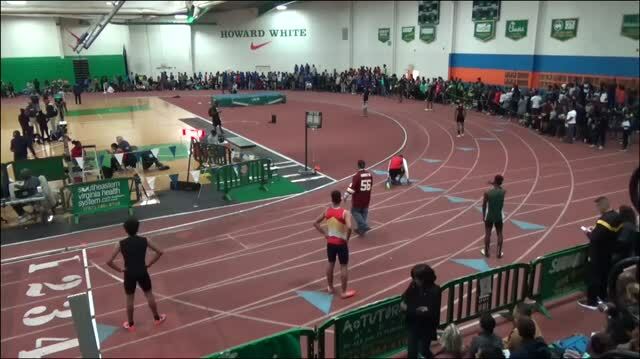 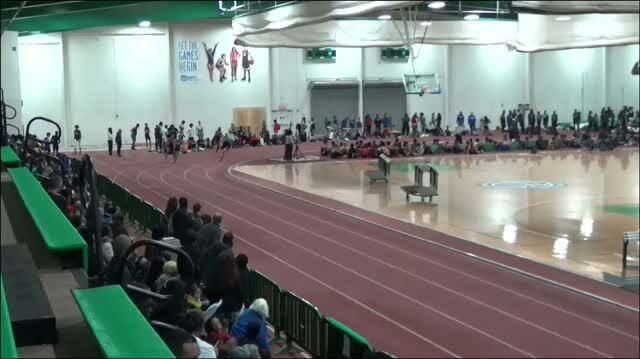 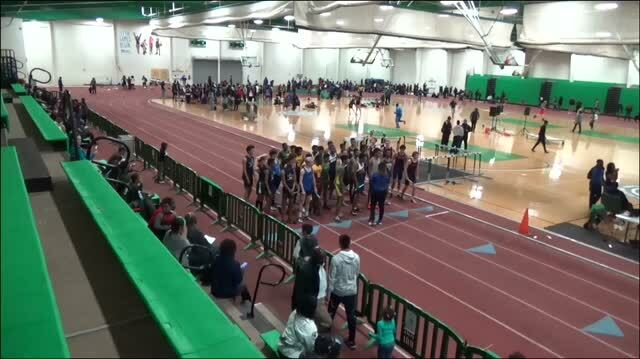 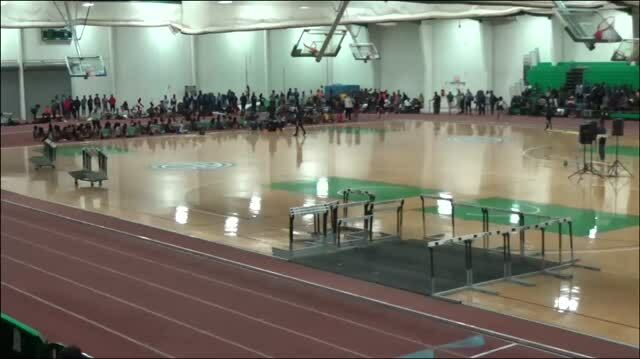 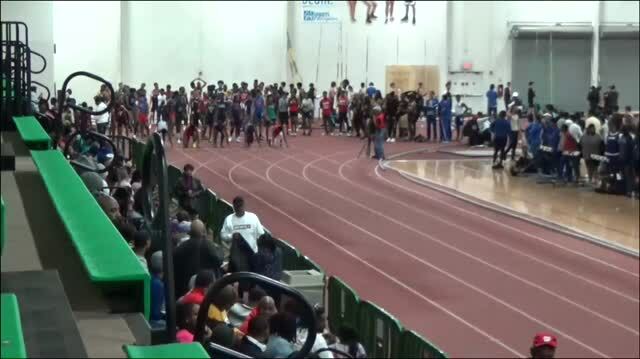 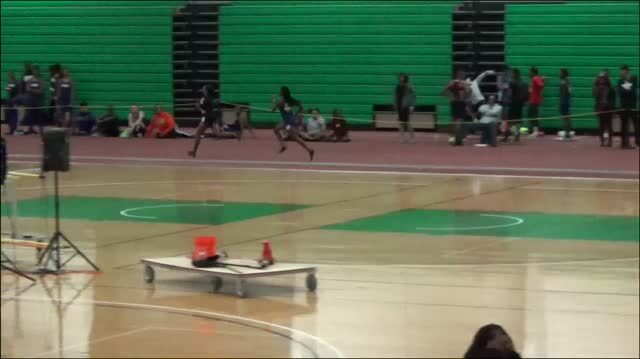 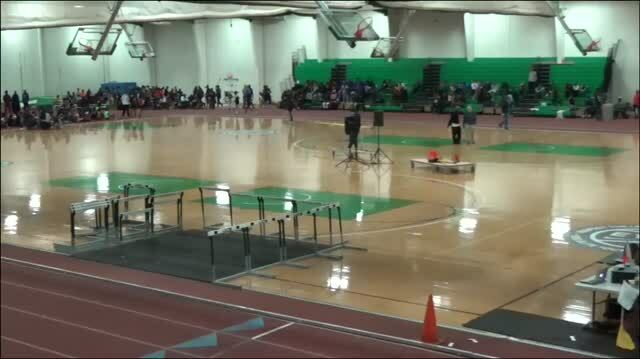 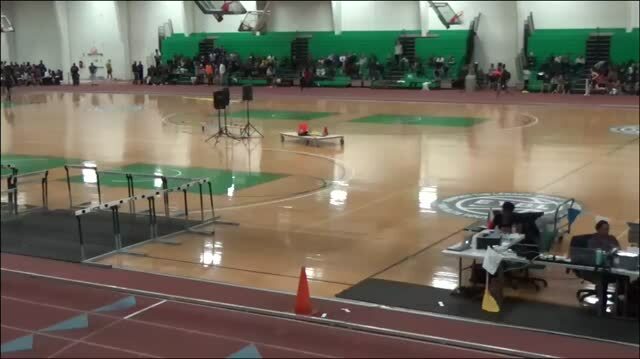 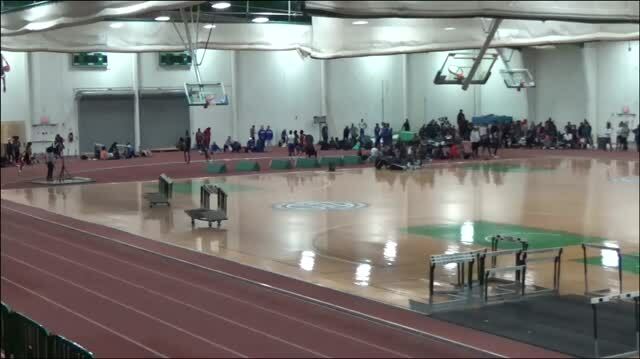 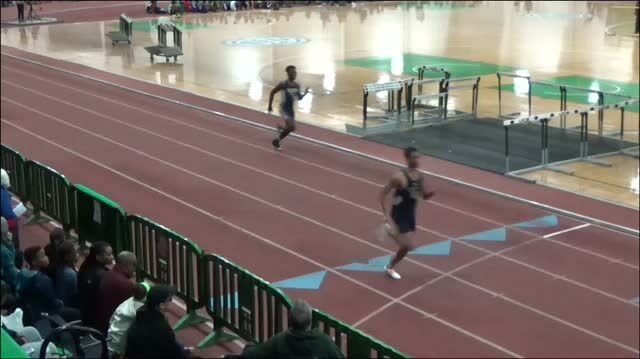 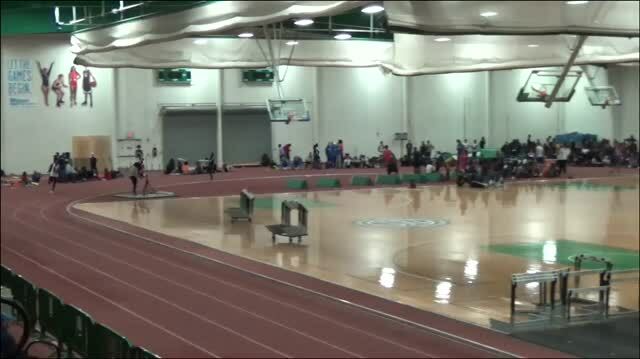 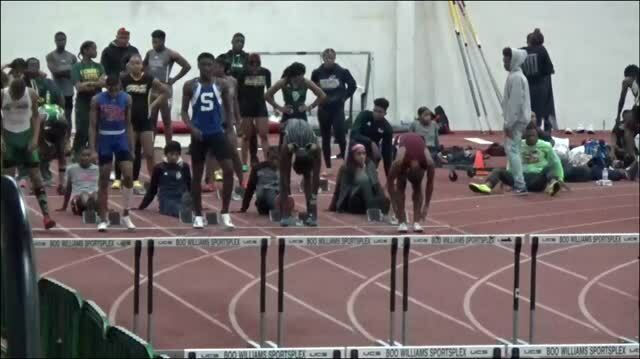 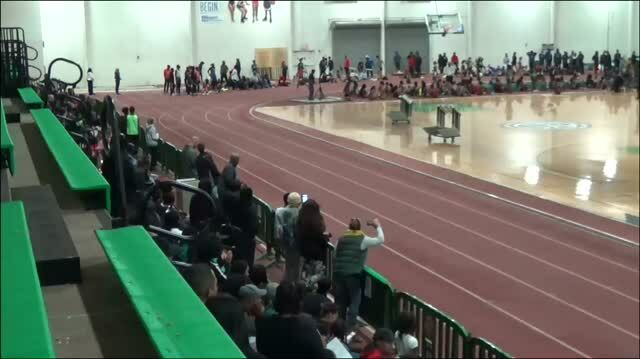 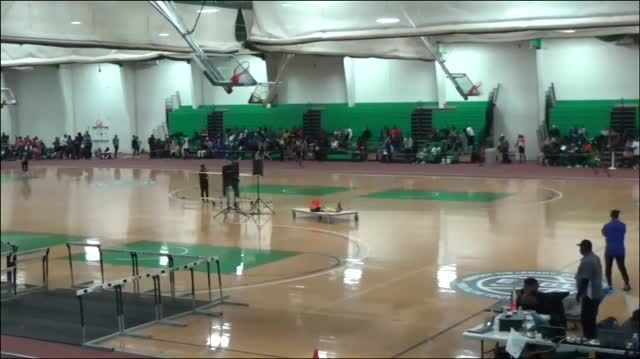 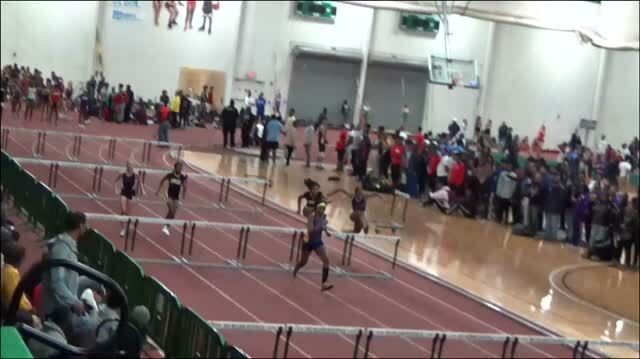 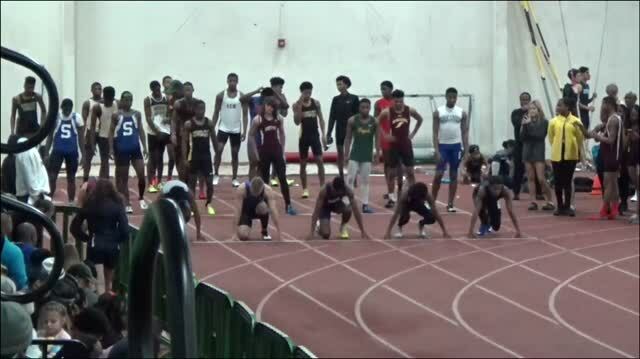 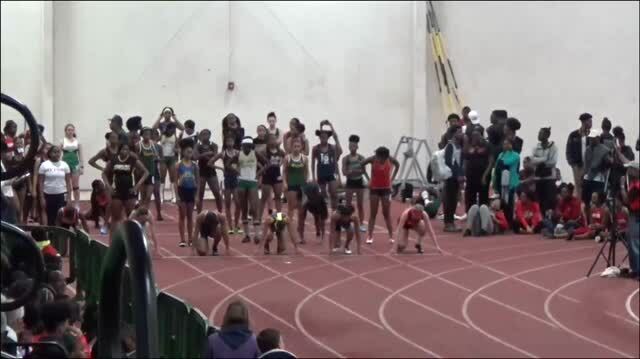 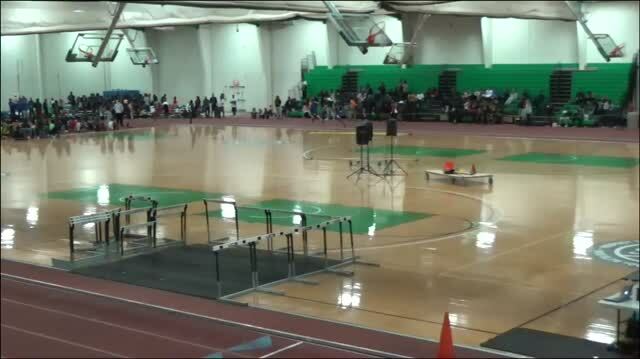 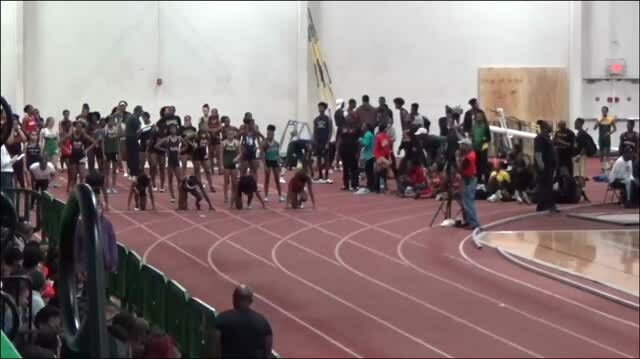 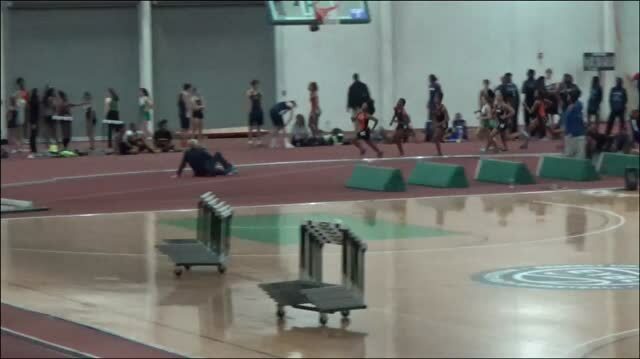 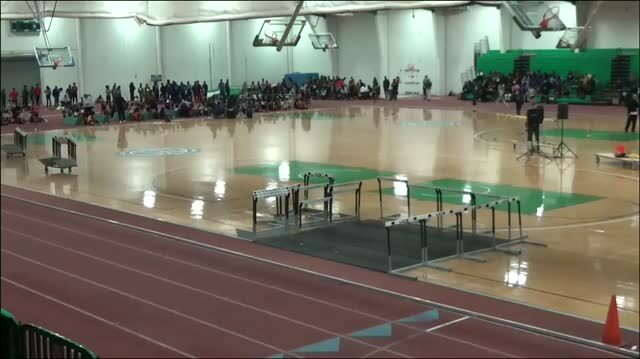 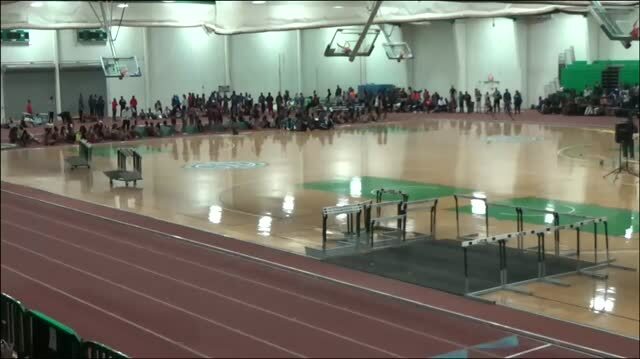 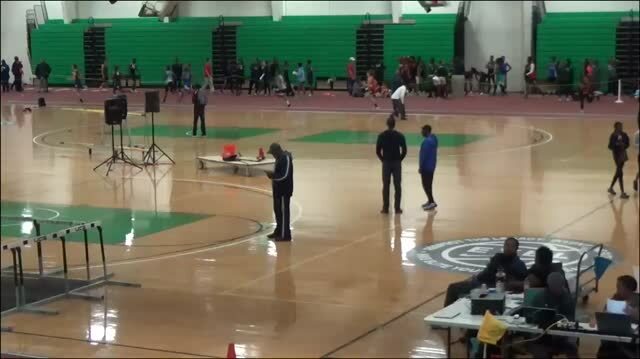 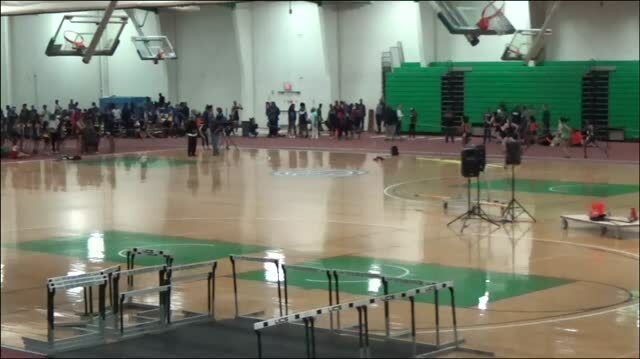 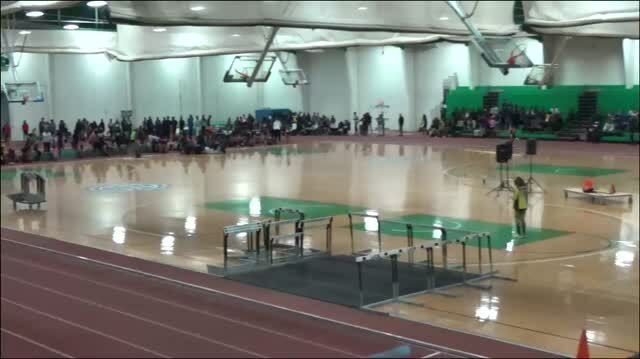 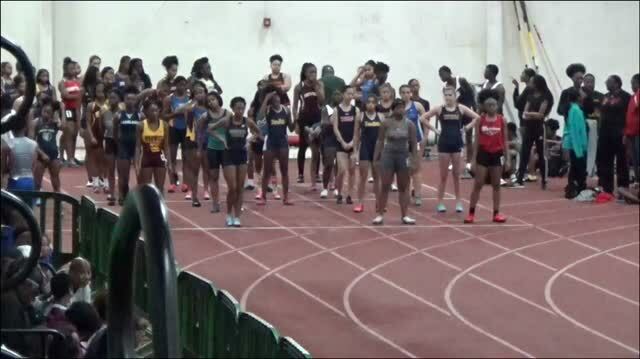 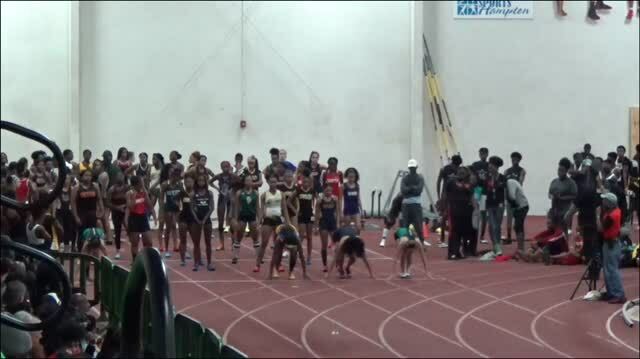 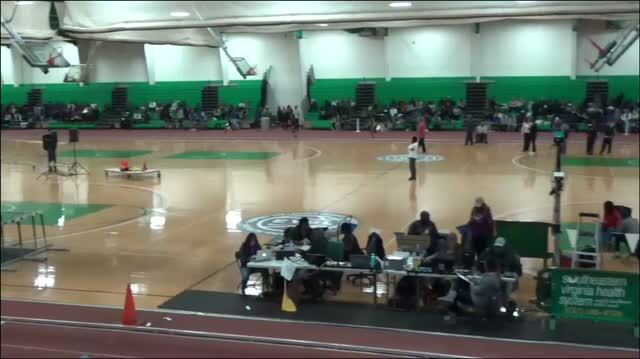 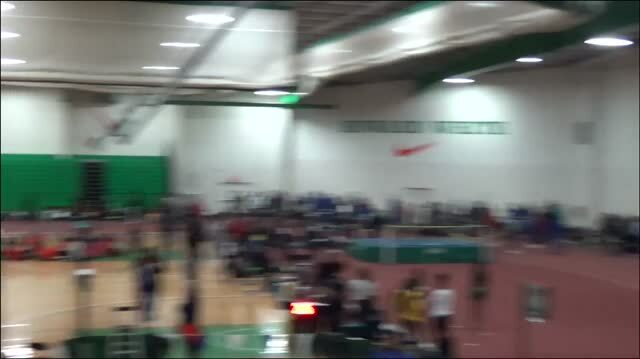 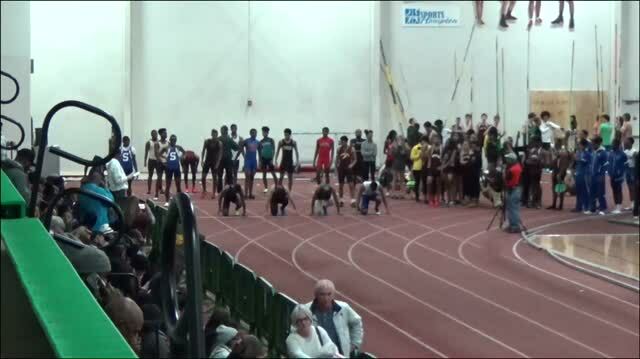 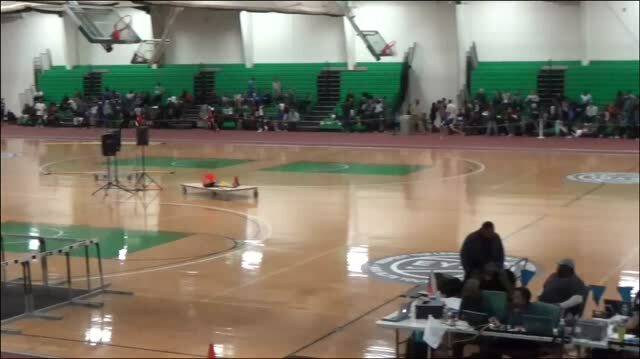 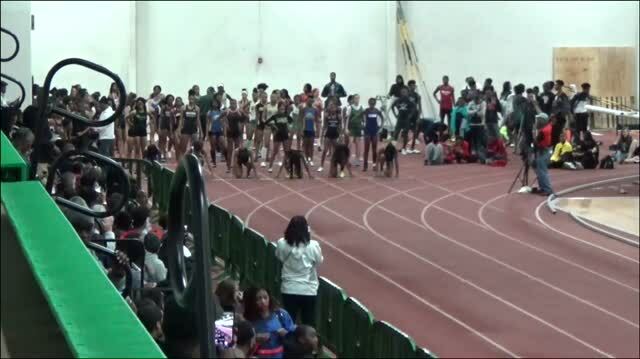 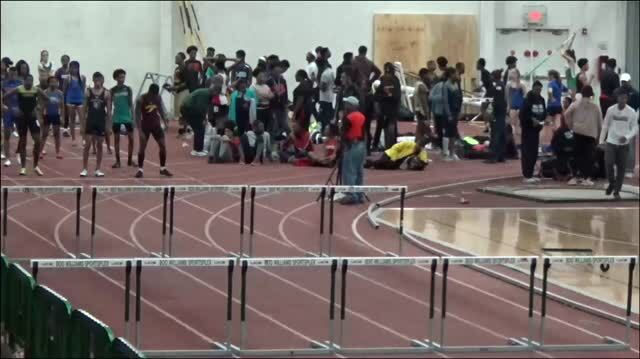 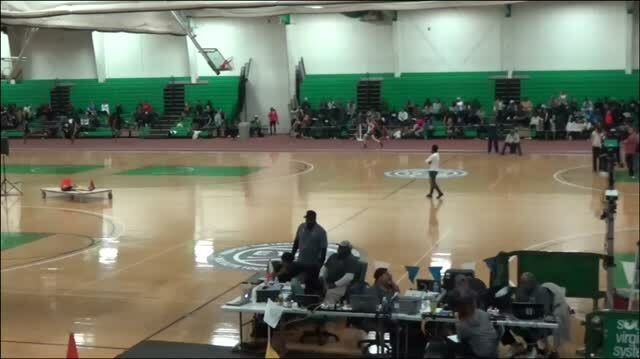 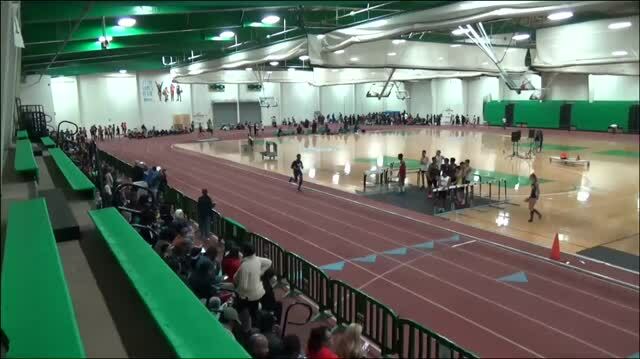 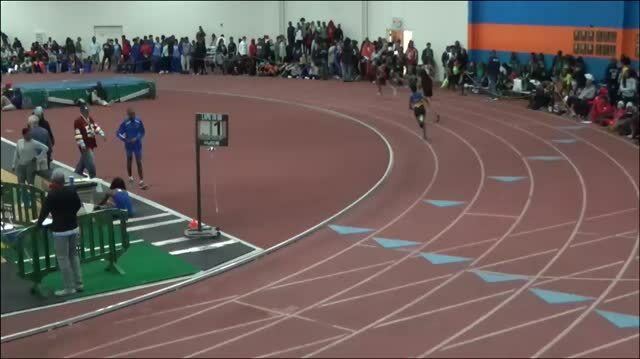 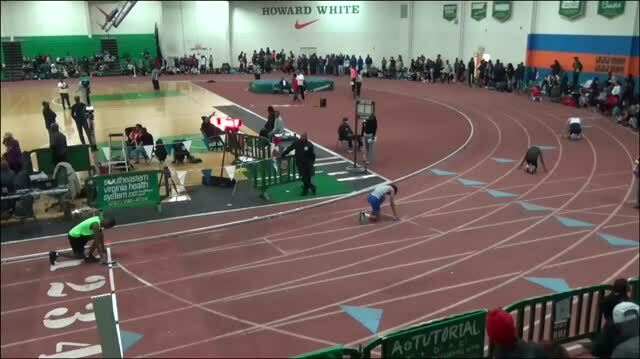 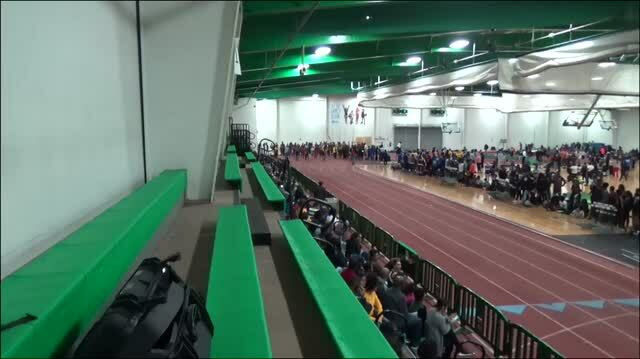 The indoor track invitational season officially kicked off on Friday with the ninth annual Real Deal High School Classic at the Boo Williams Sportsplex in Hampton. 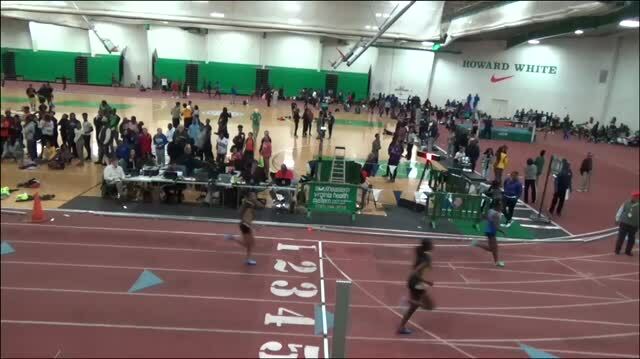 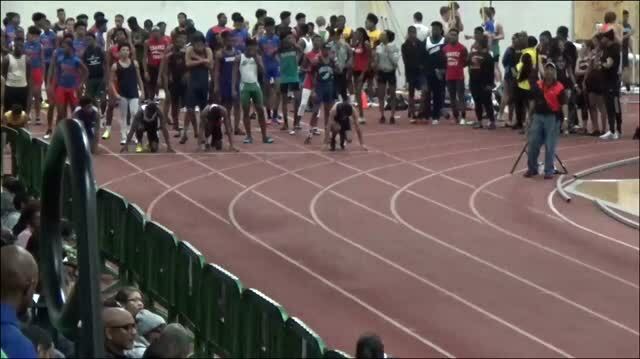 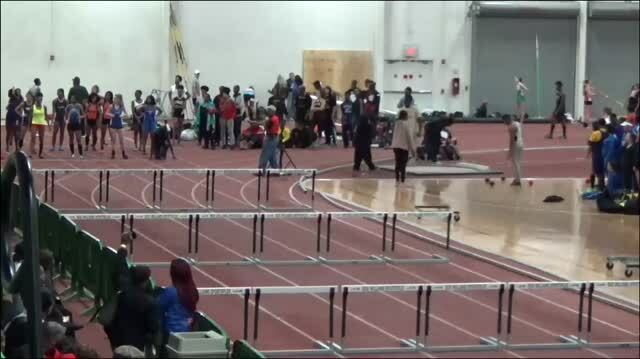 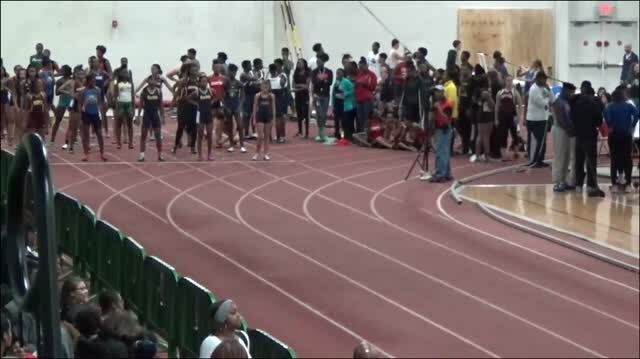 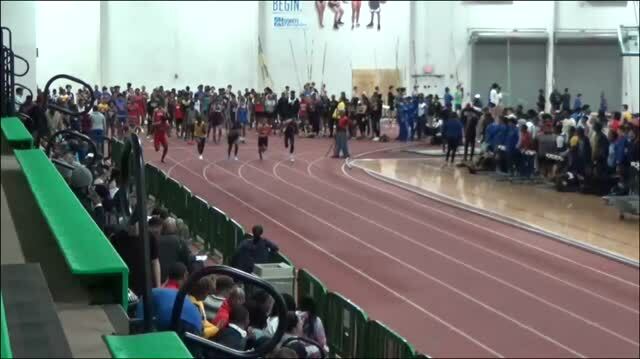 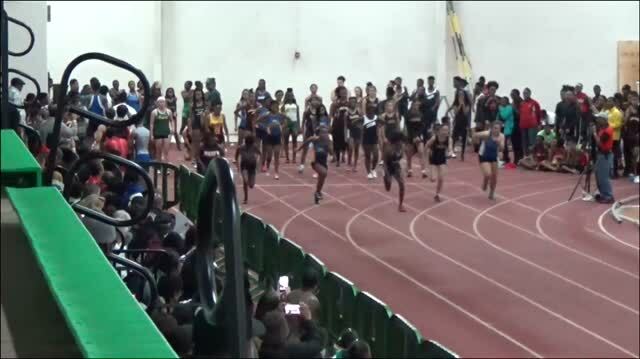 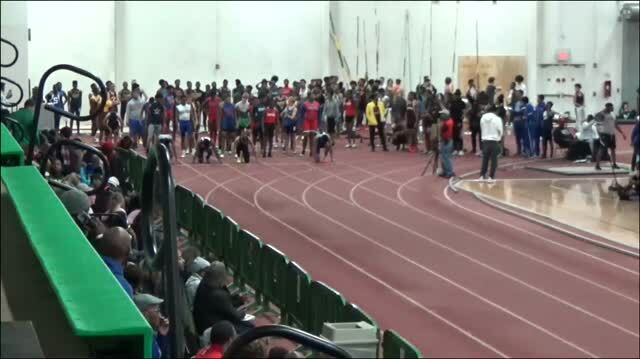 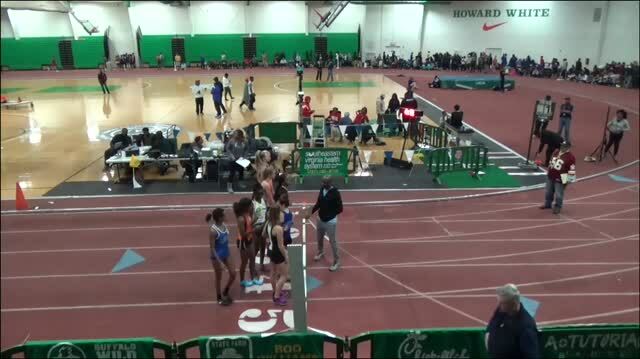 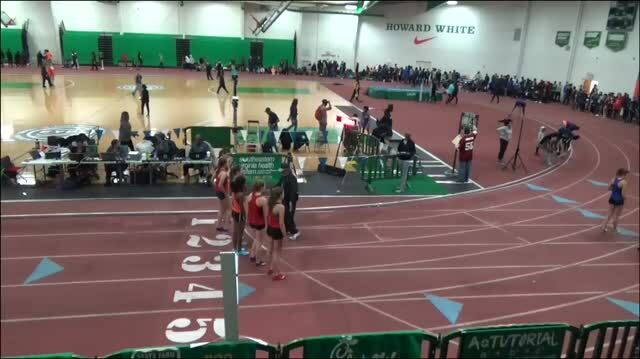 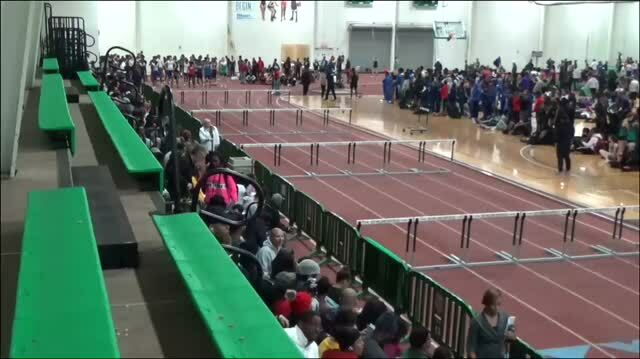 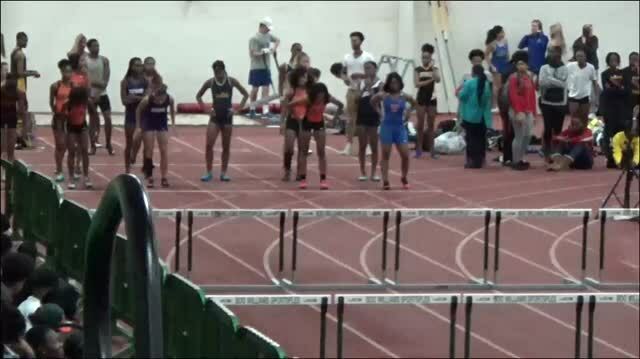 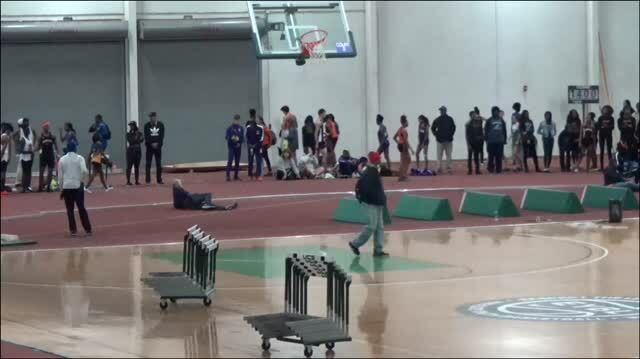 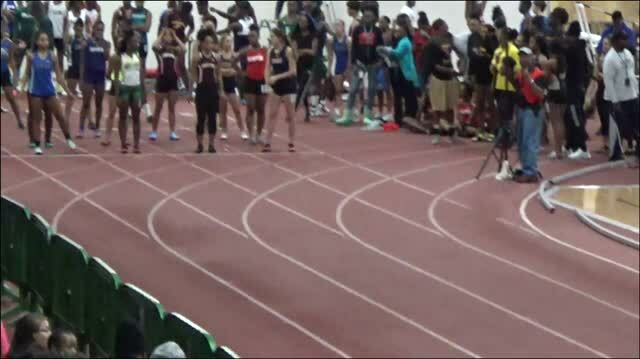 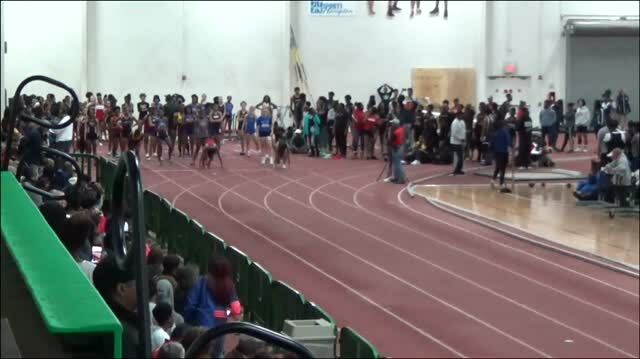 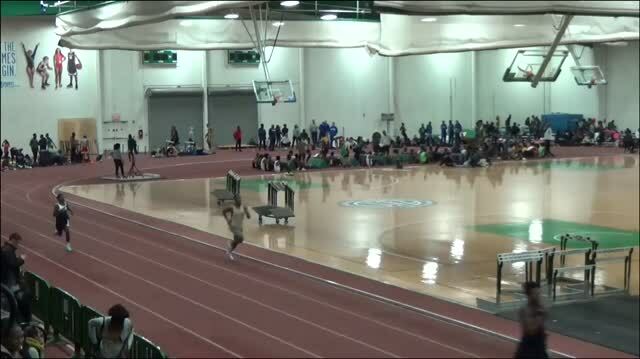 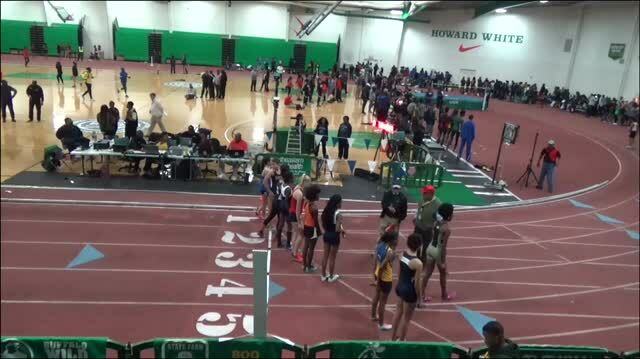 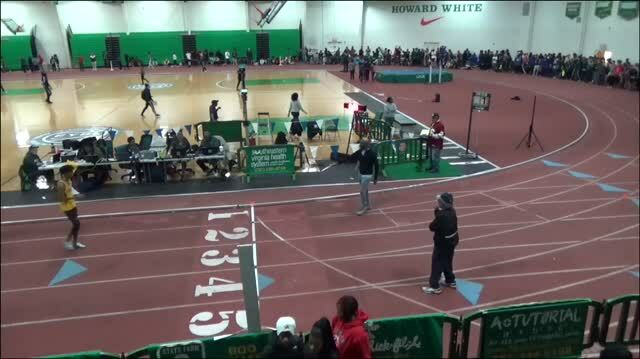 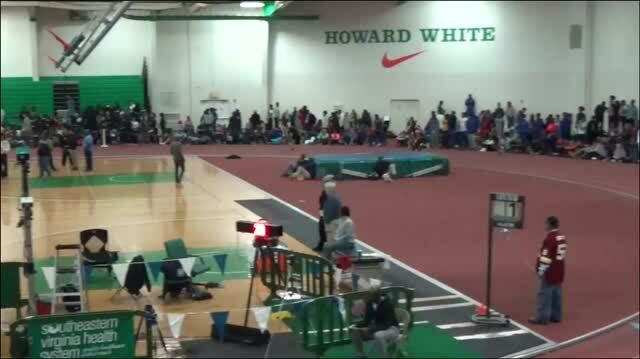 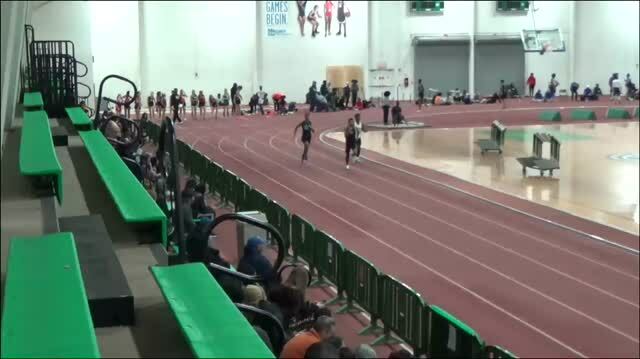 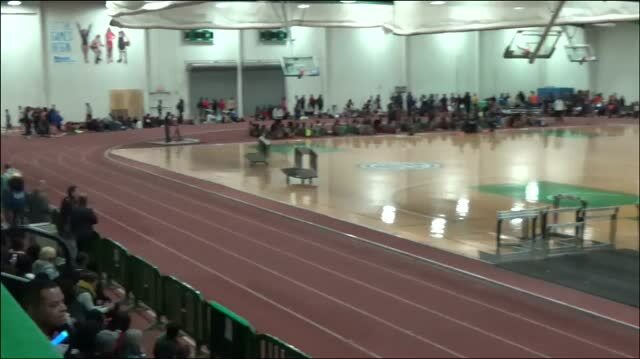 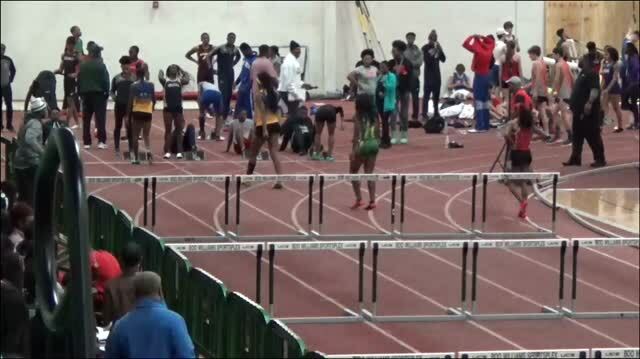 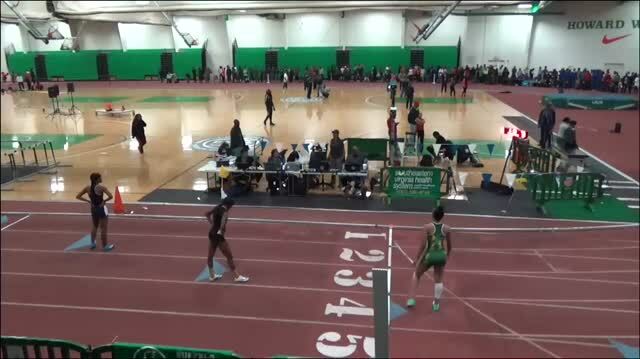 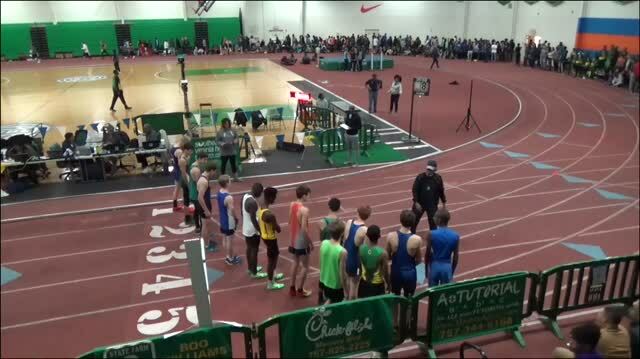 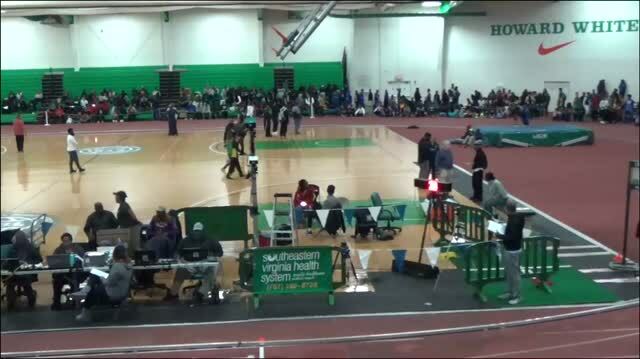 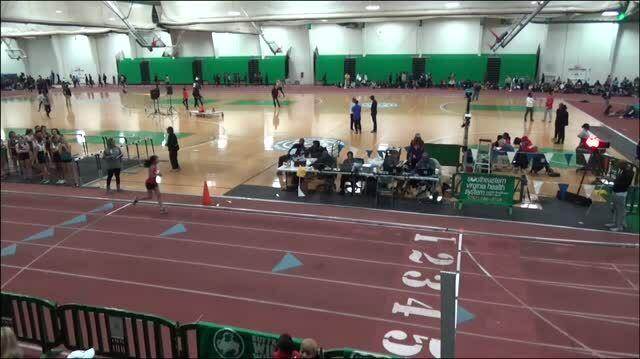 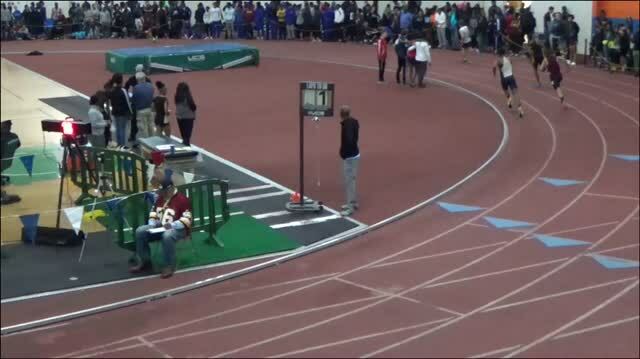 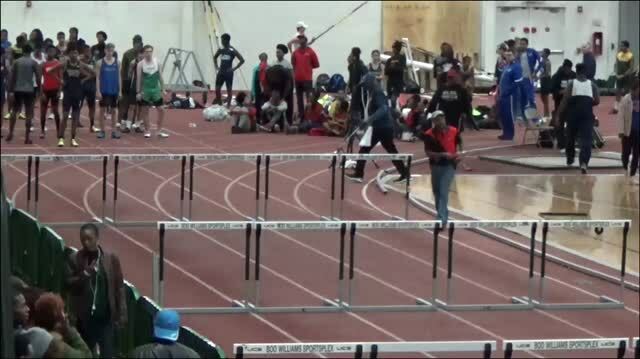 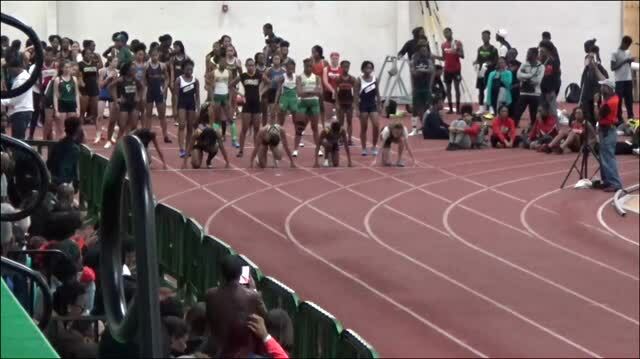 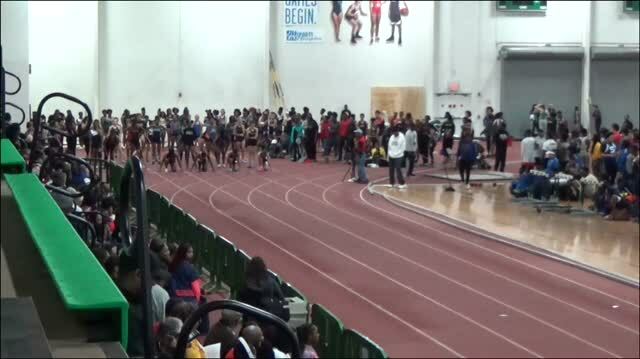 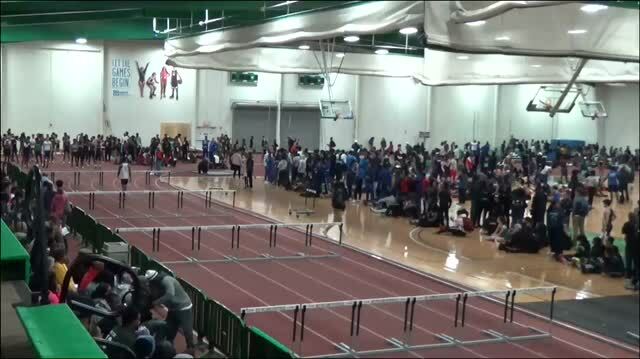 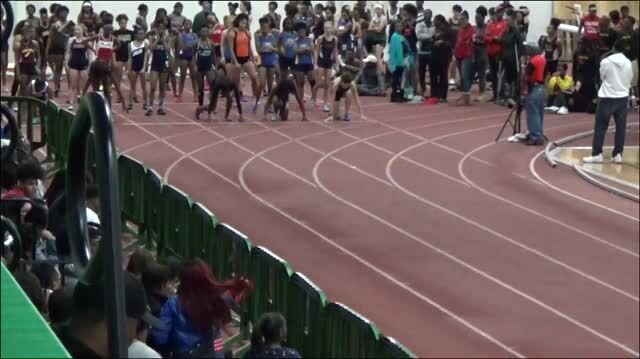 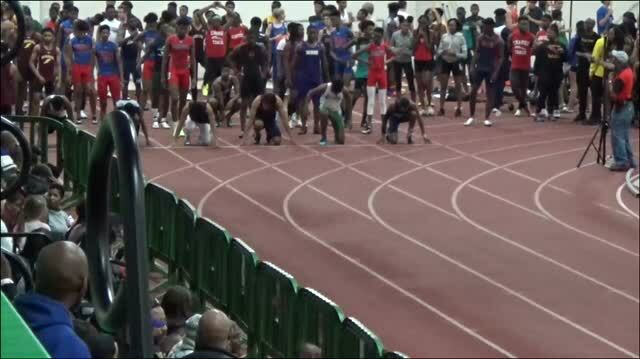 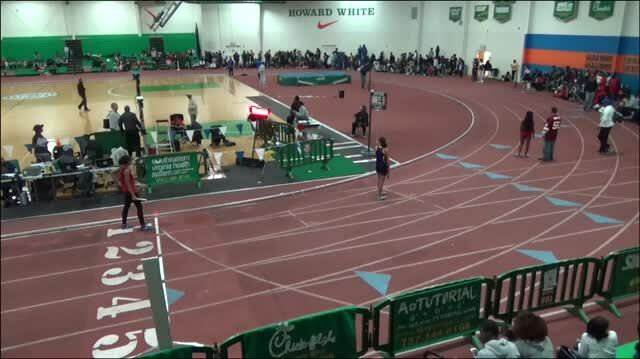 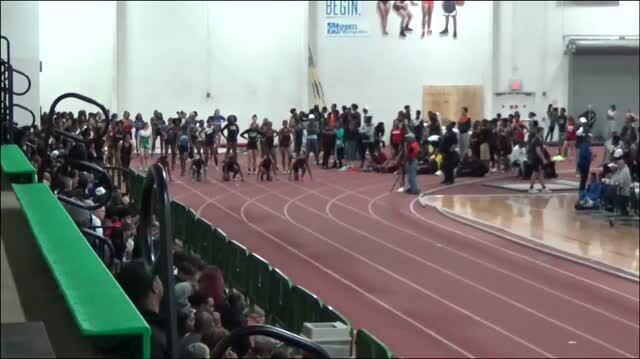 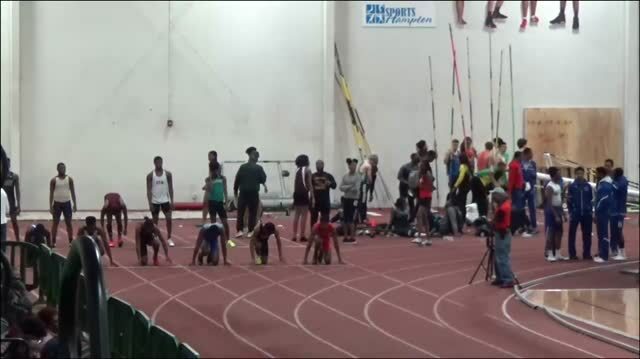 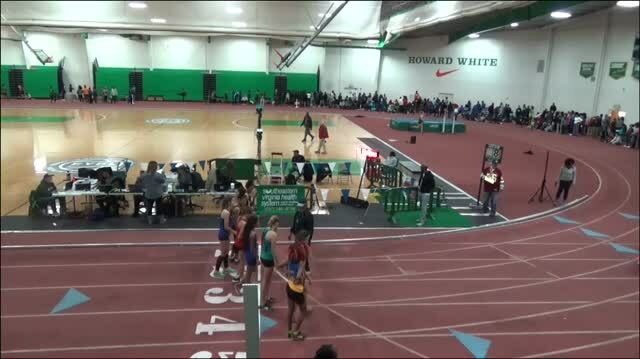 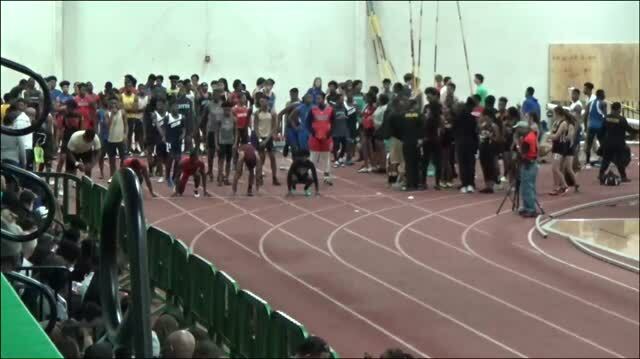 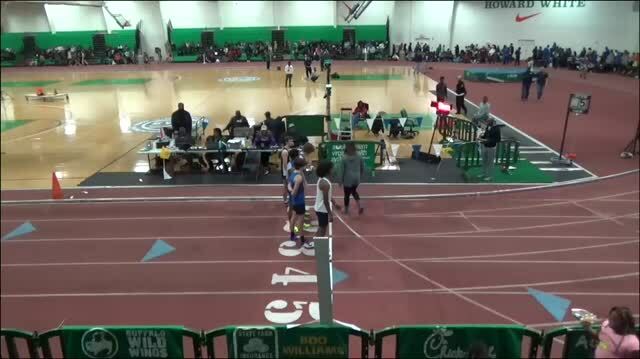 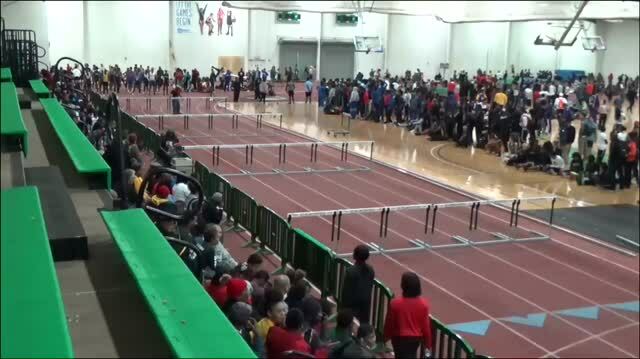 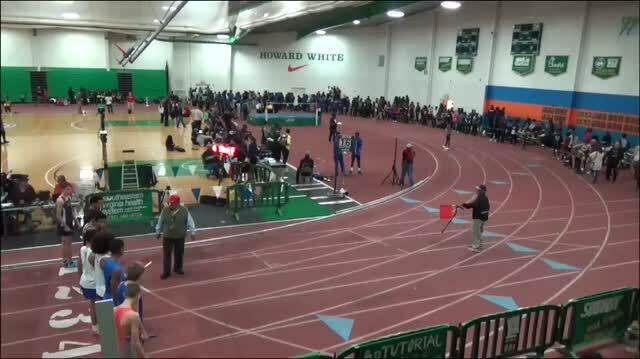 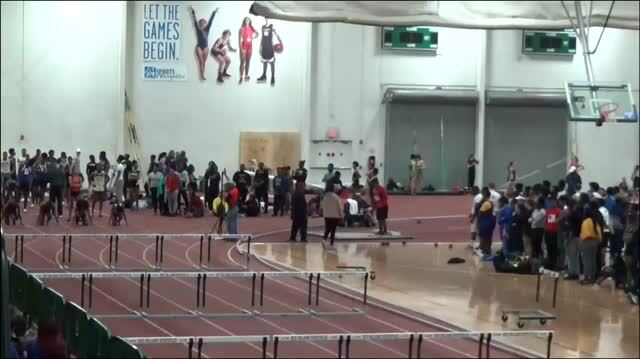 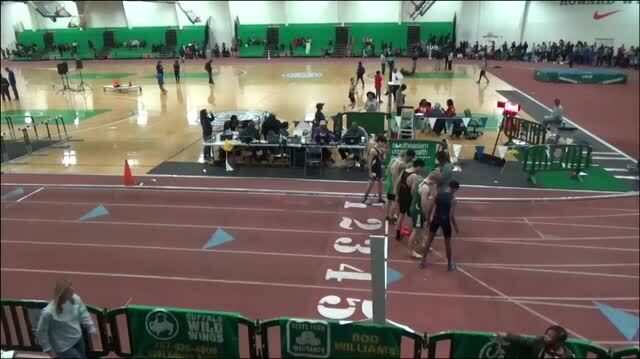 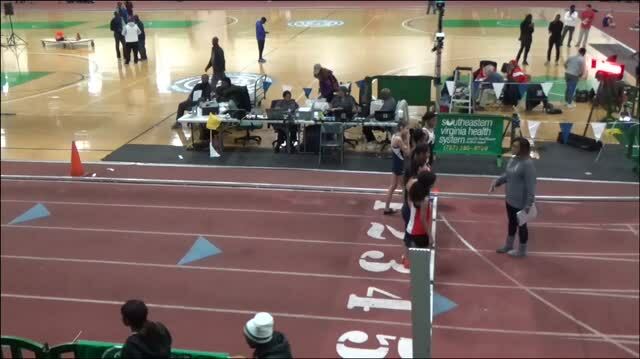 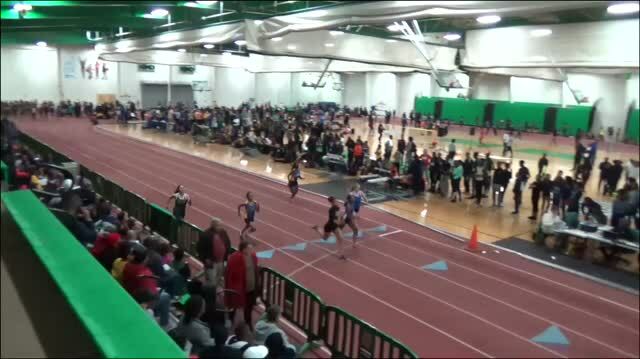 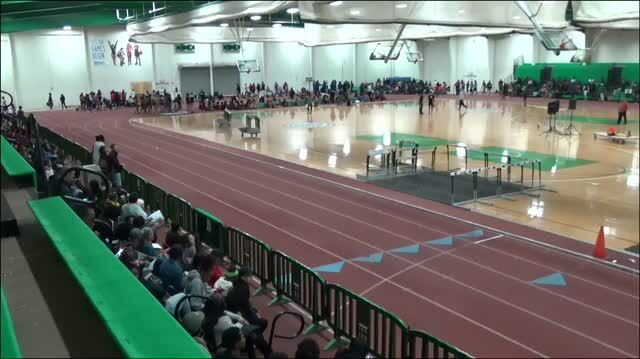 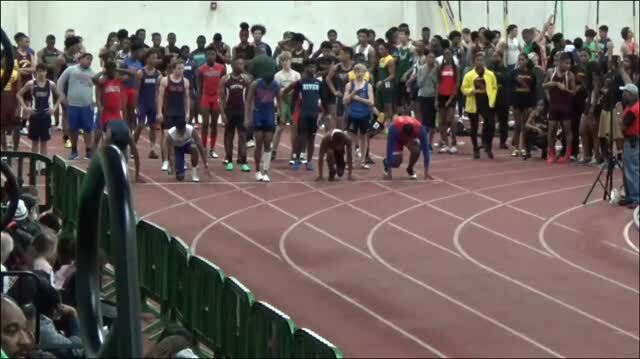 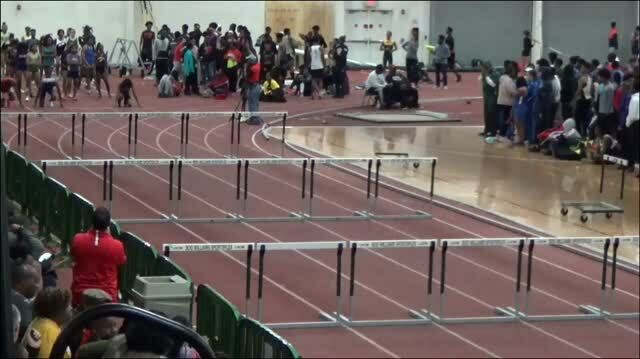 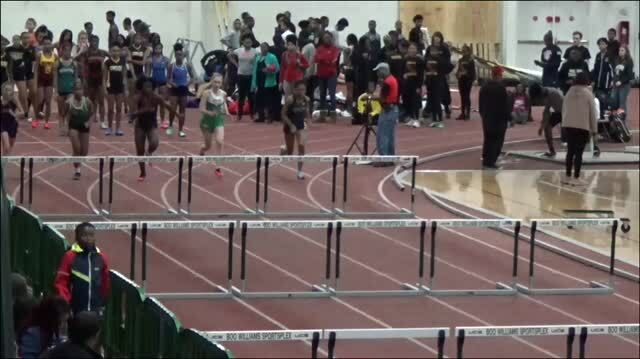 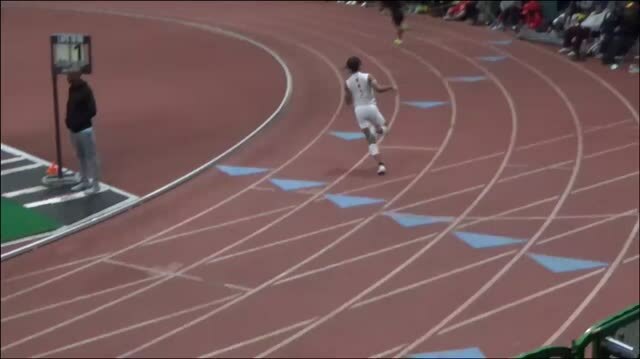 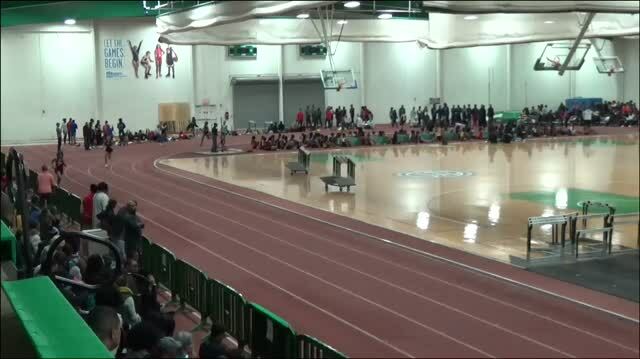 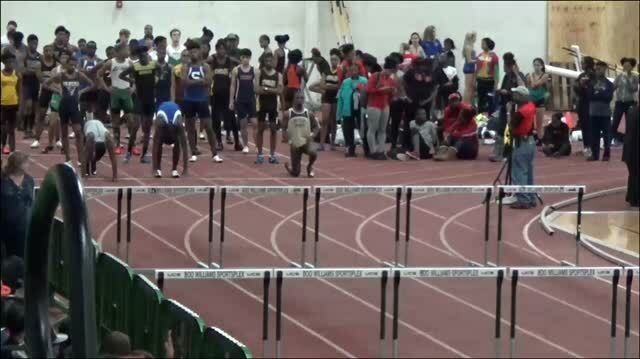 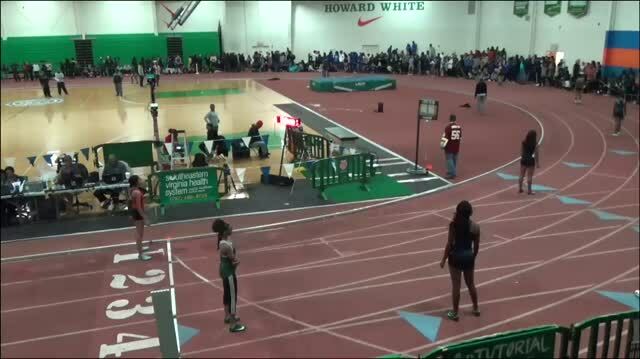 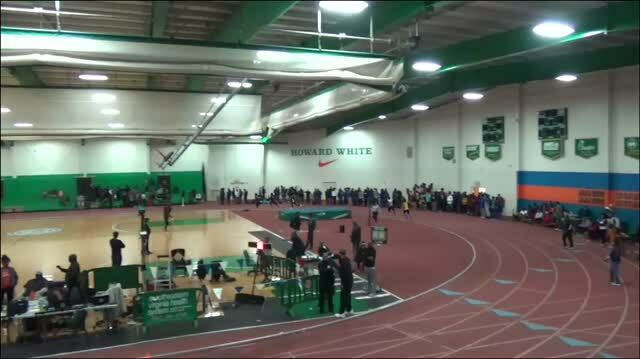 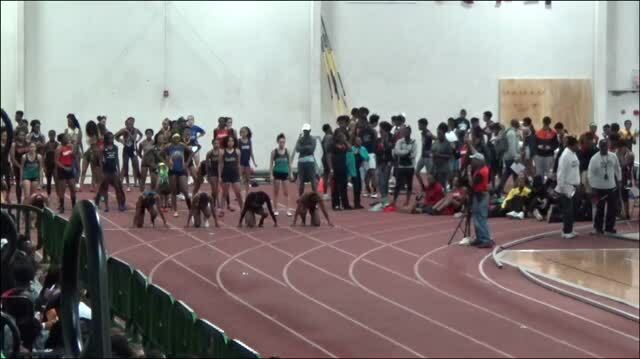 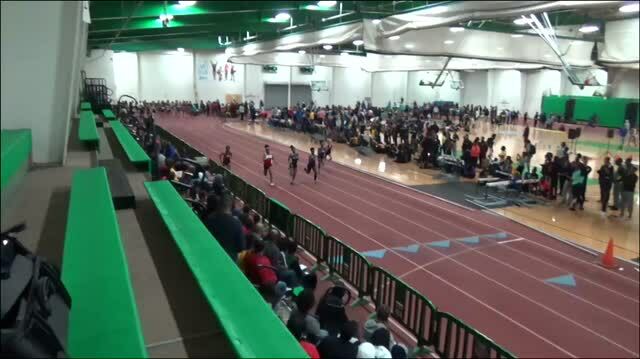 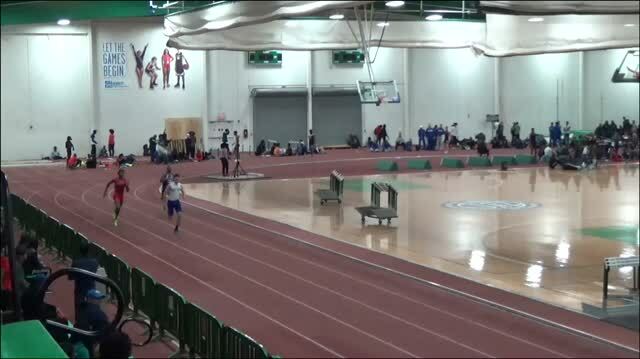 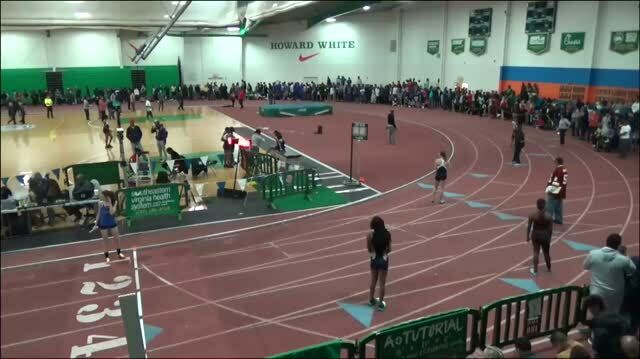 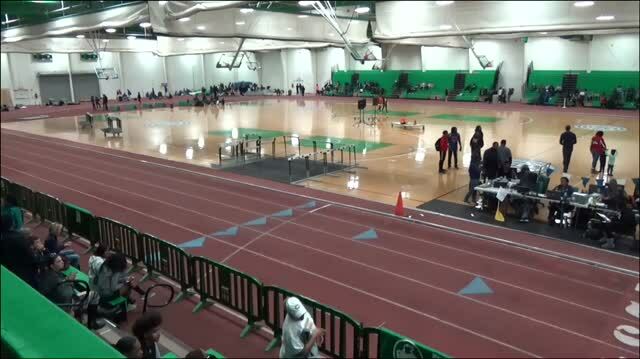 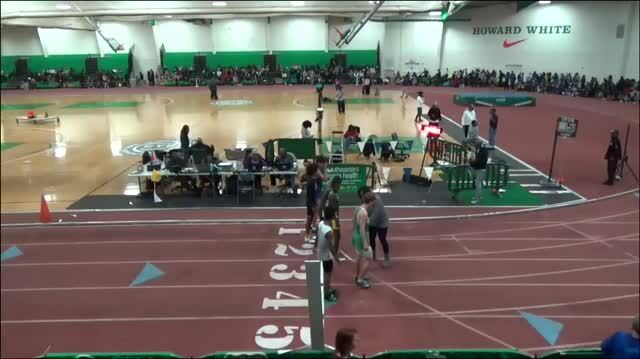 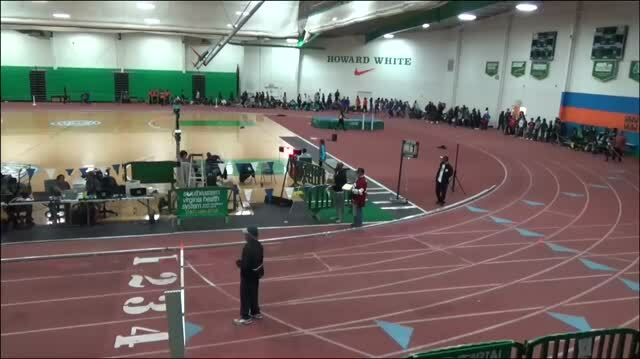 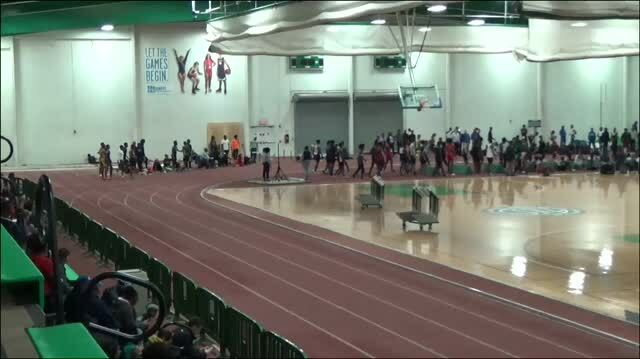 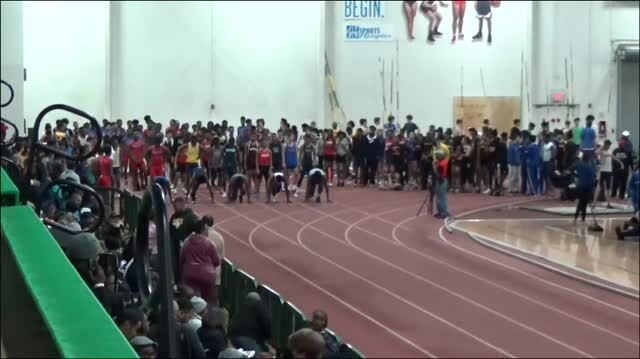 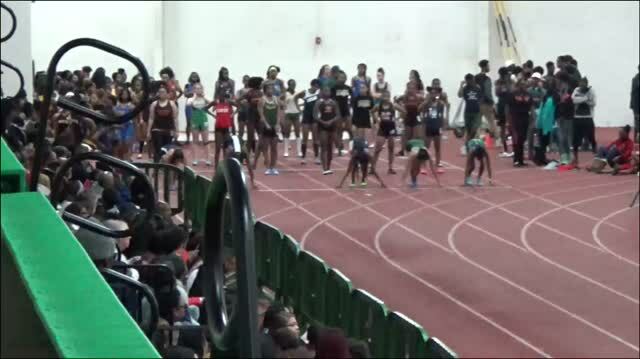 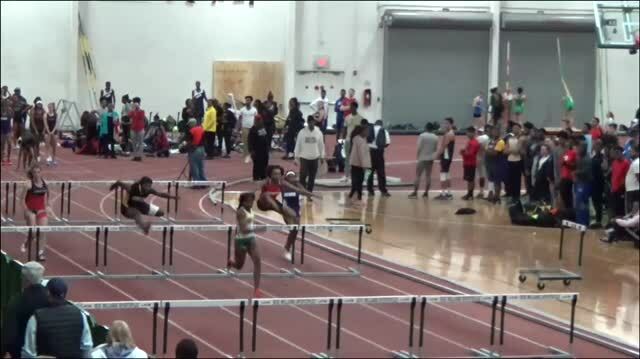 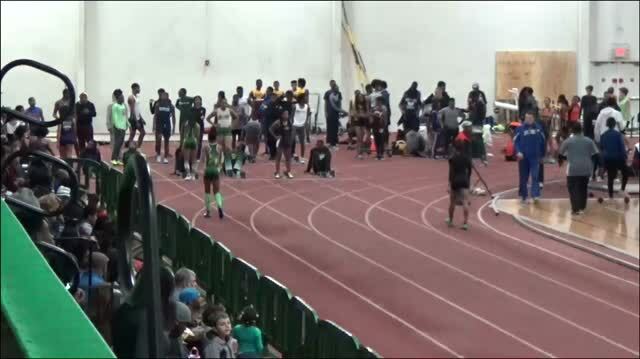 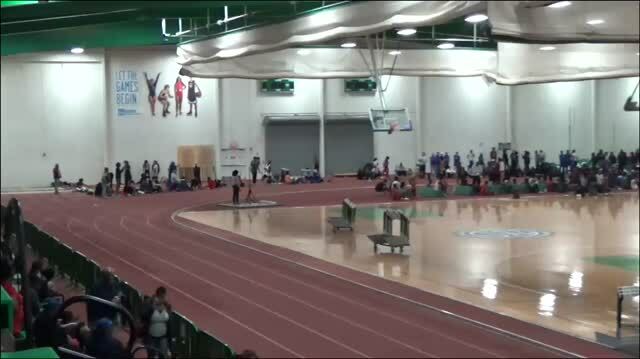 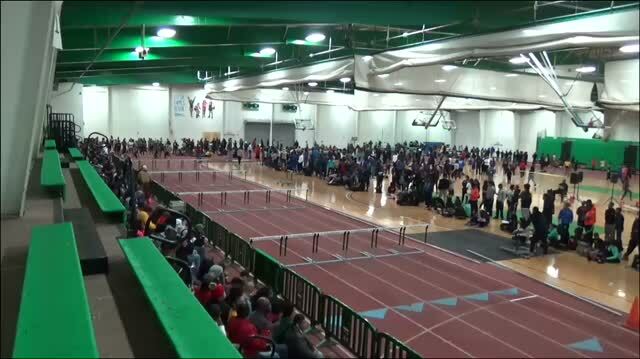 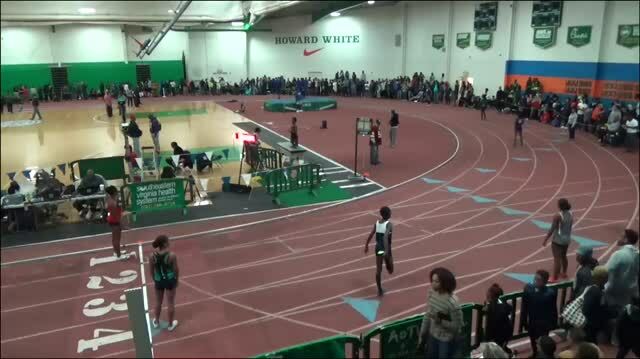 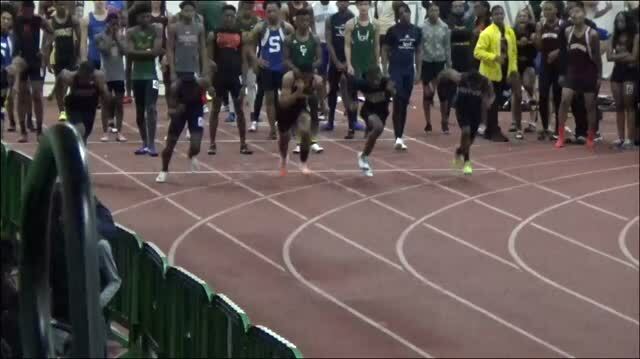 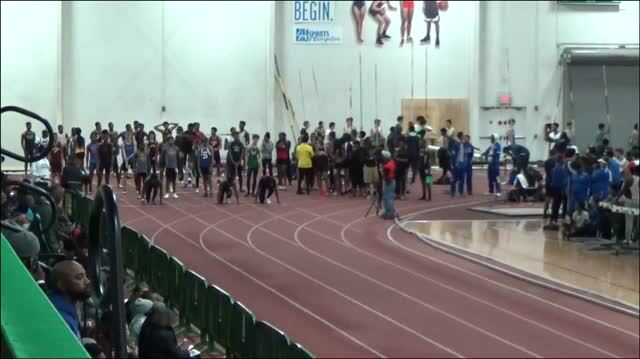 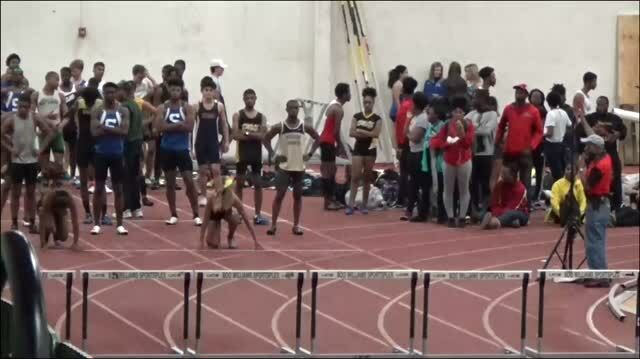 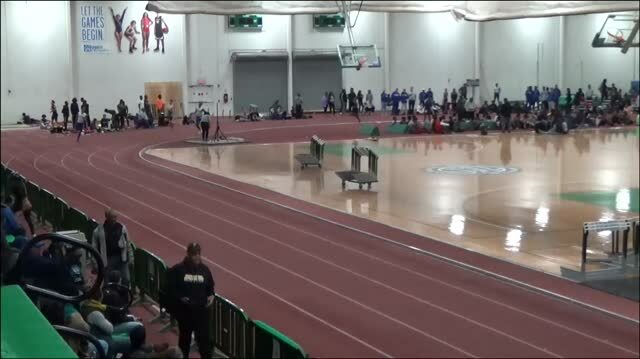 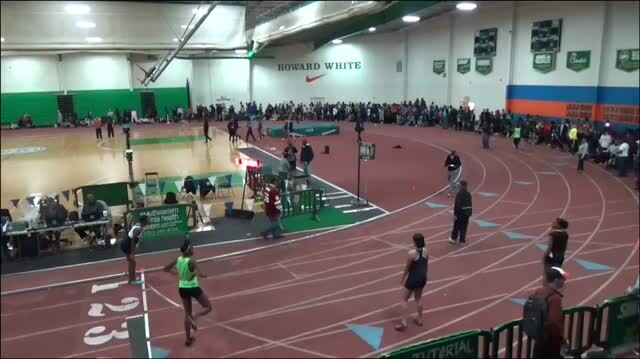 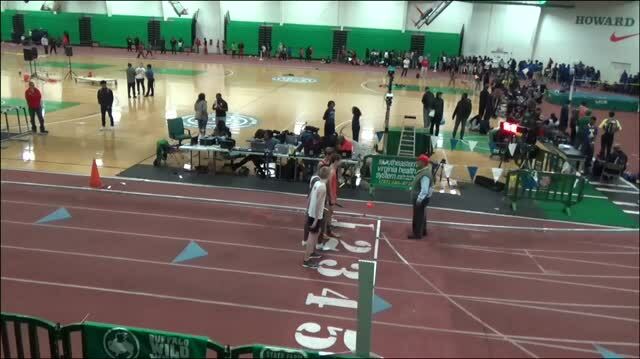 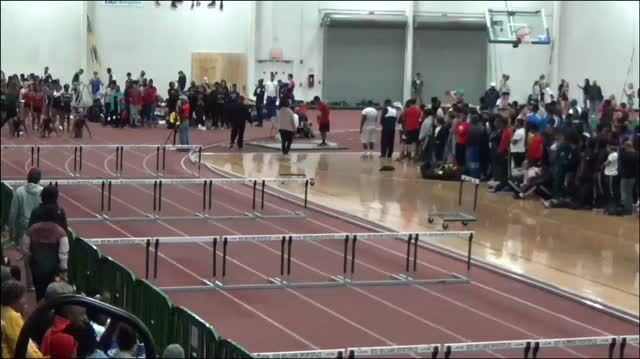 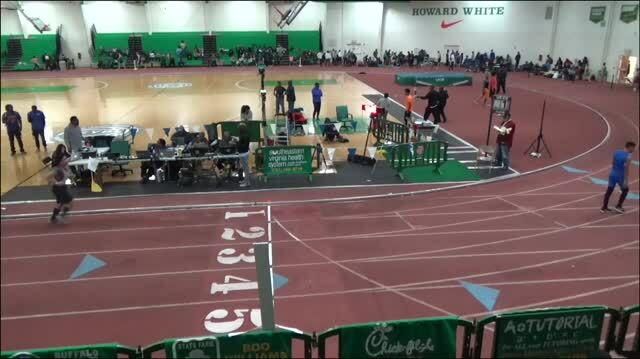 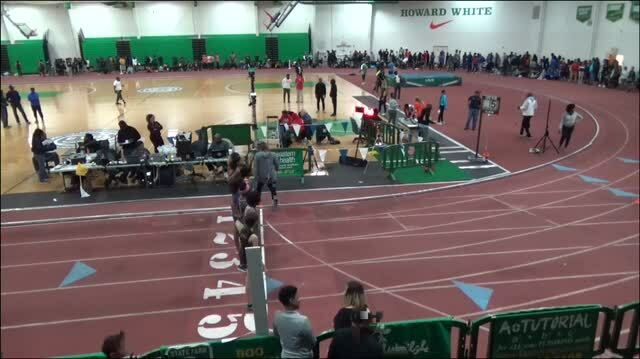 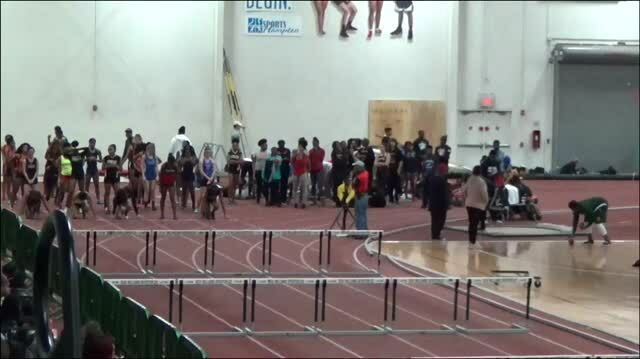 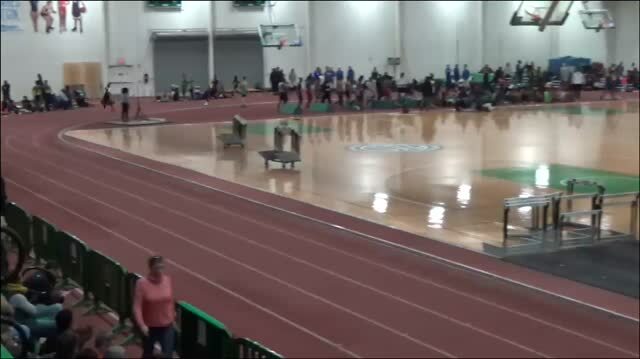 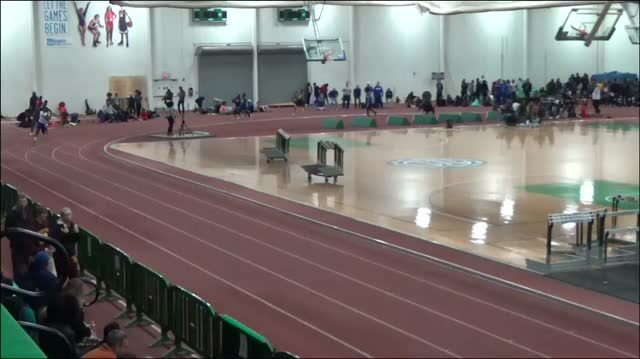 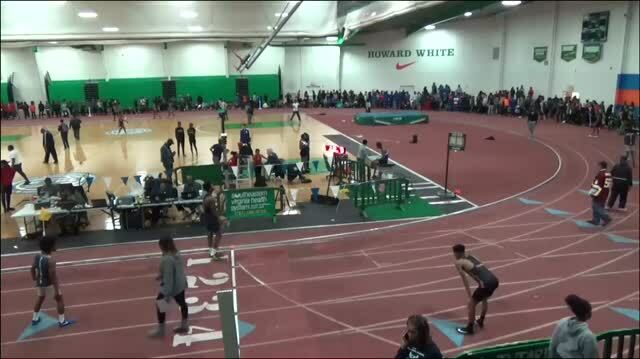 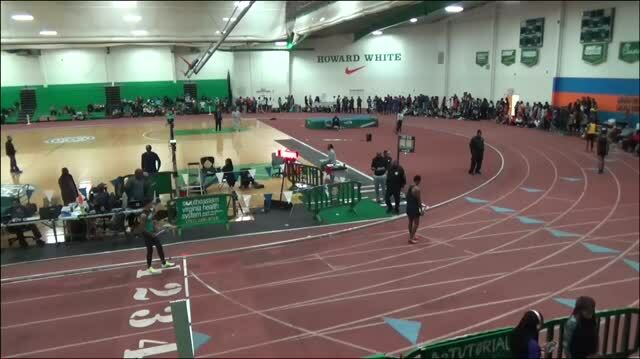 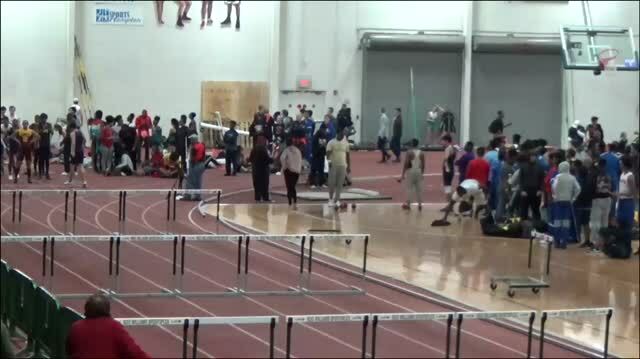 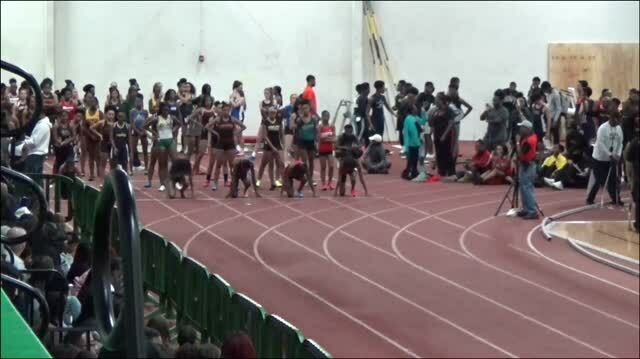 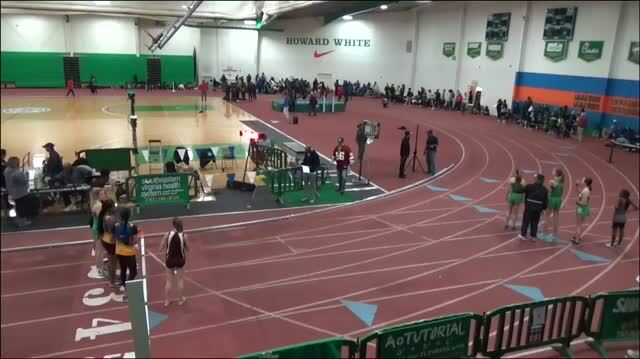 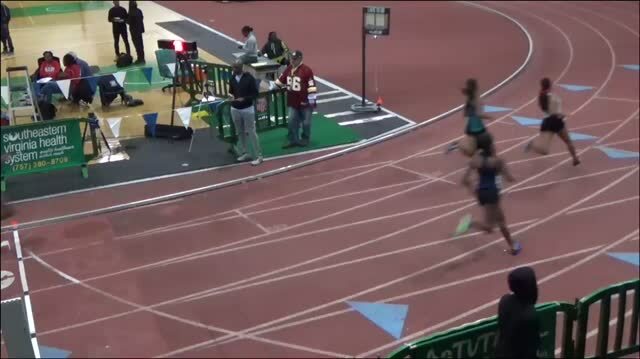 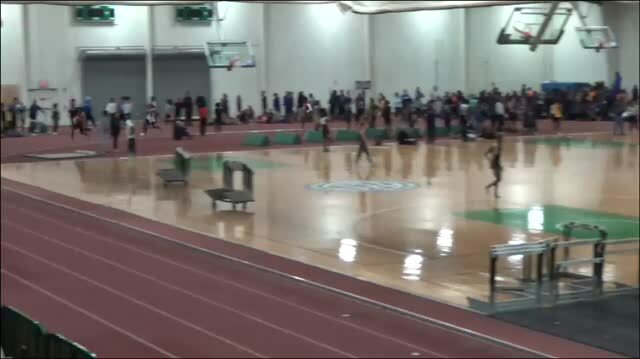 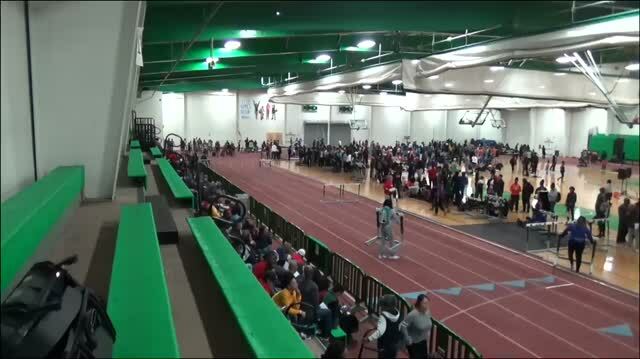 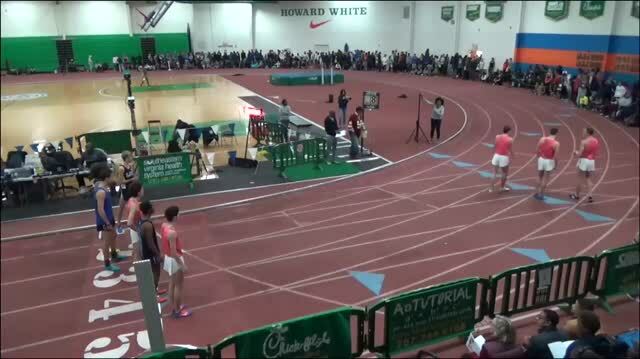 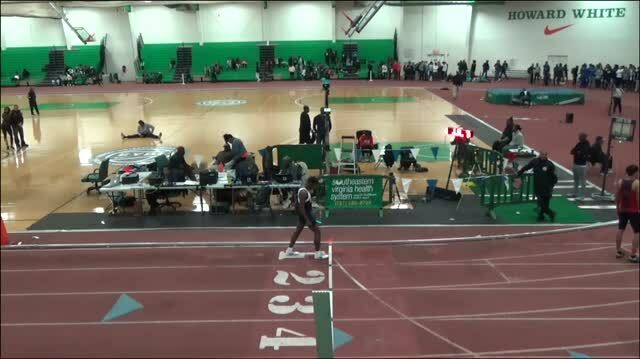 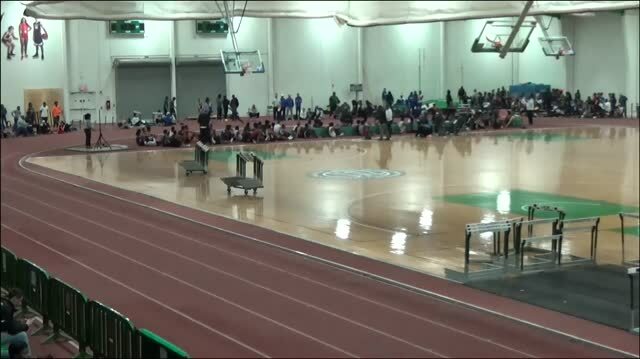 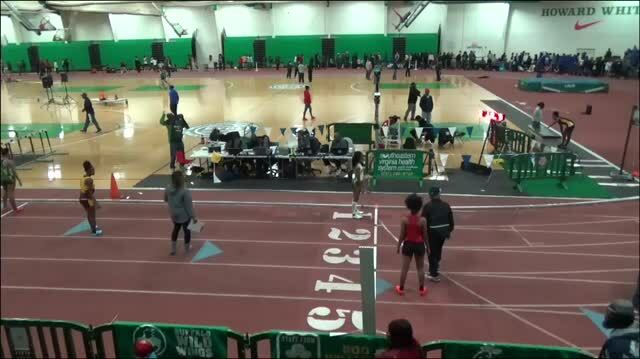 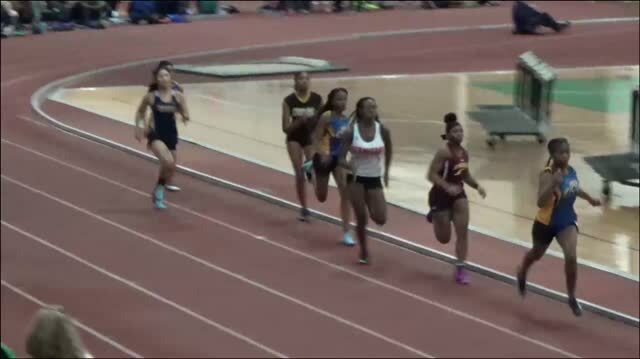 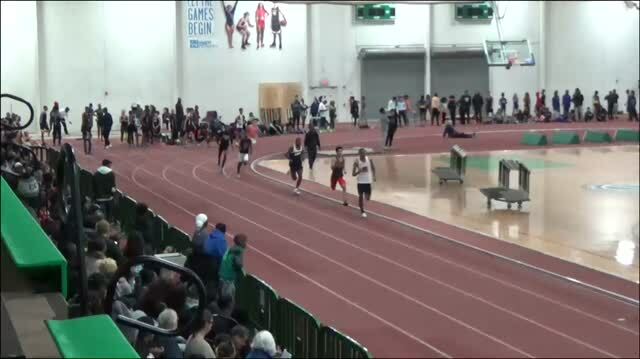 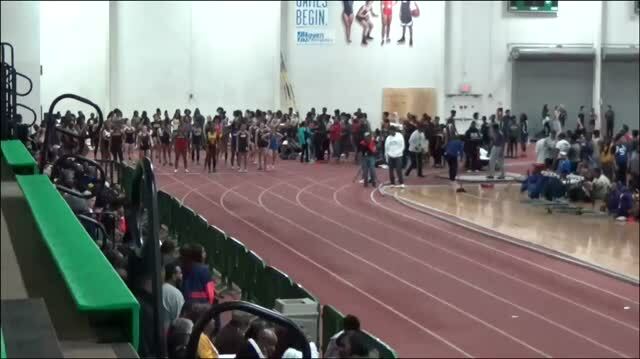 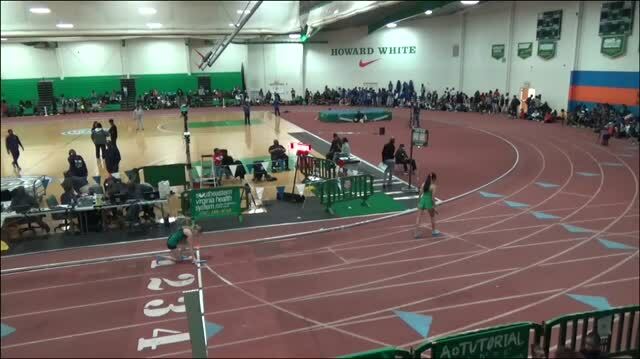 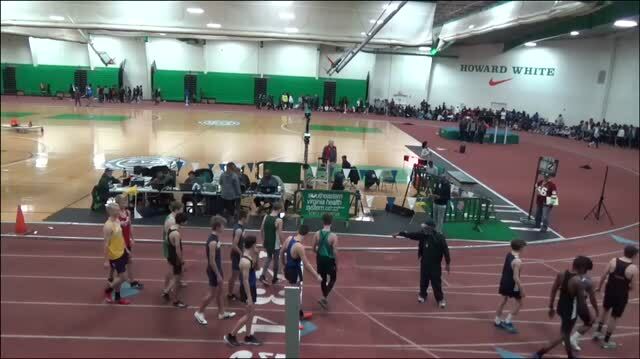 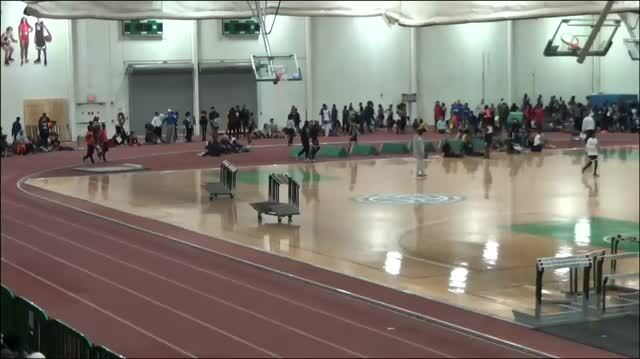 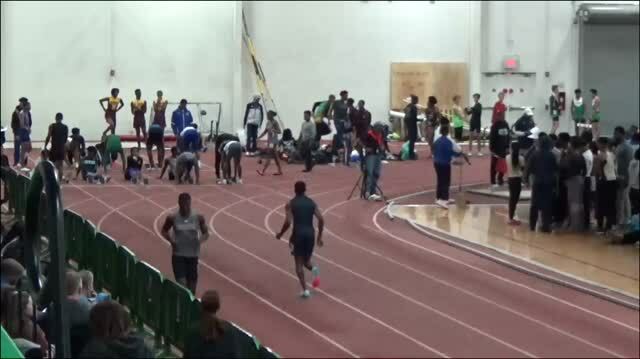 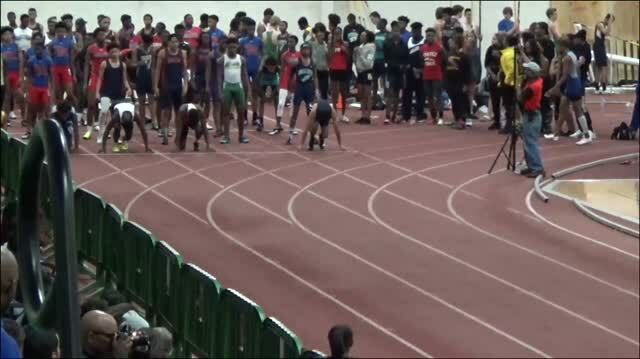 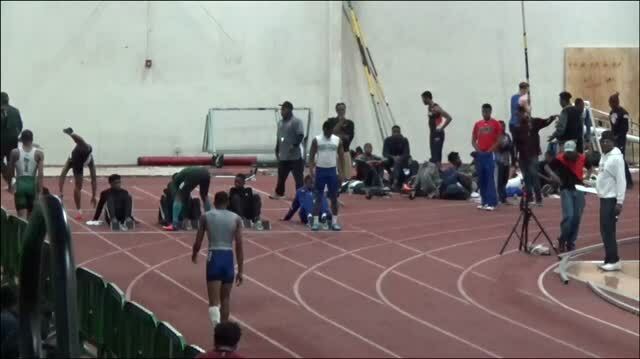 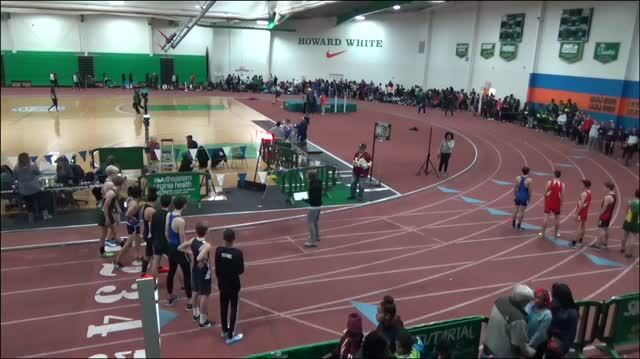 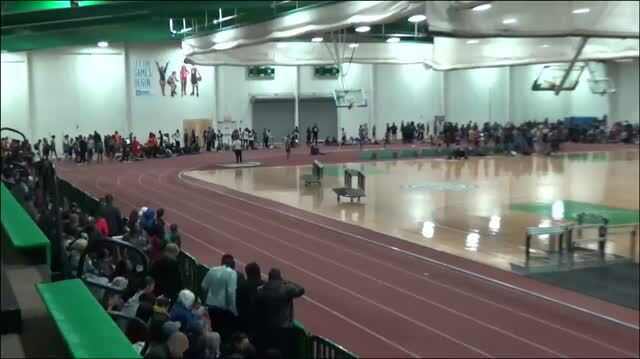 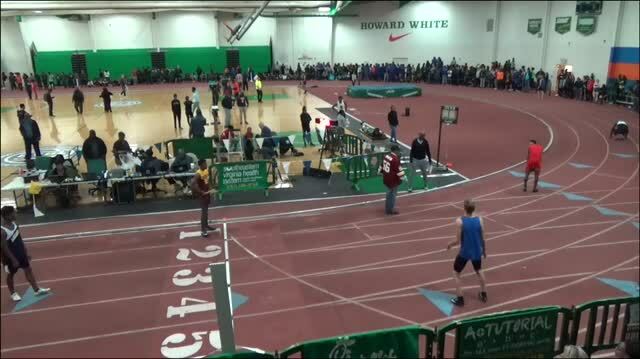 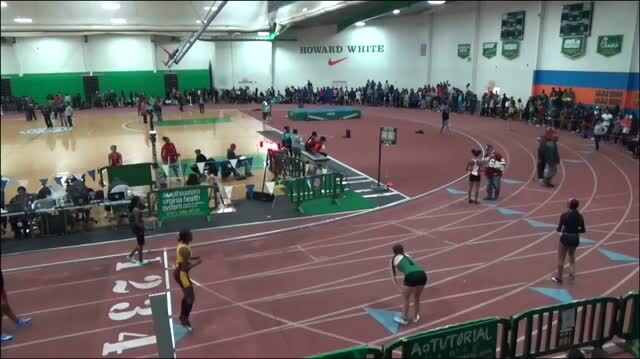 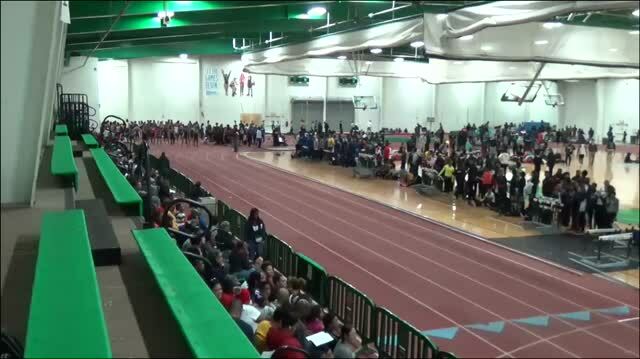 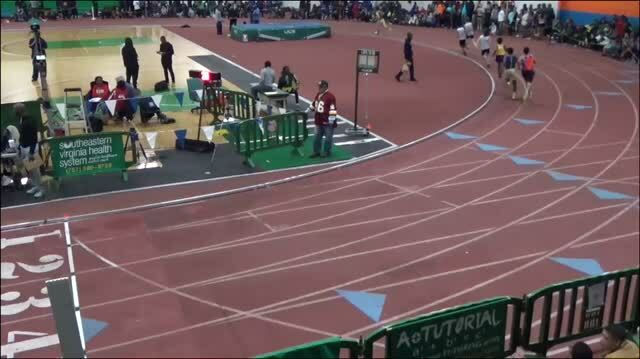 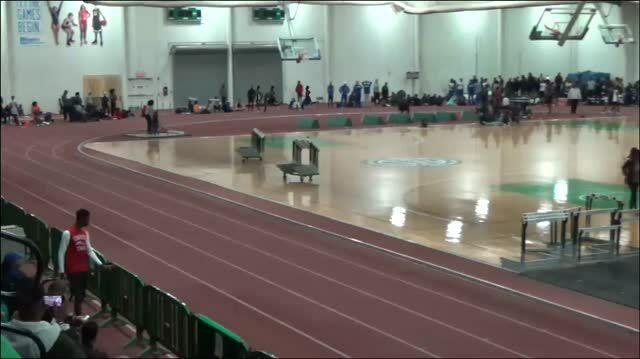 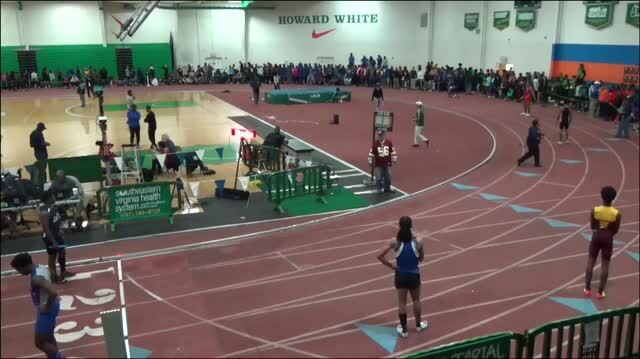 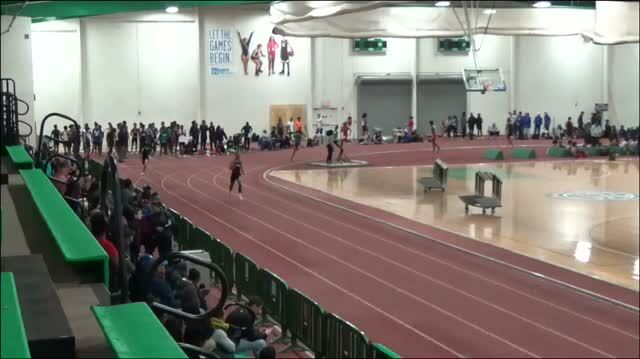 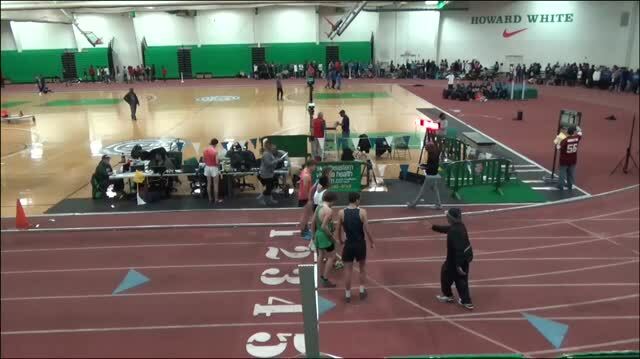 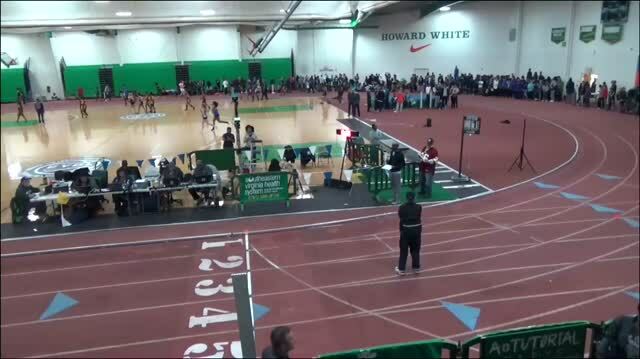 Watch the Real Deal Track Classic live right here all weekend. 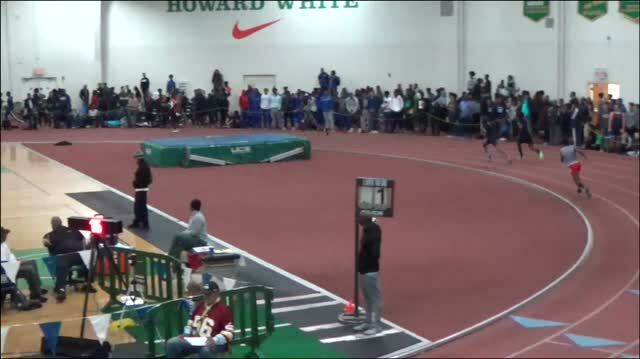 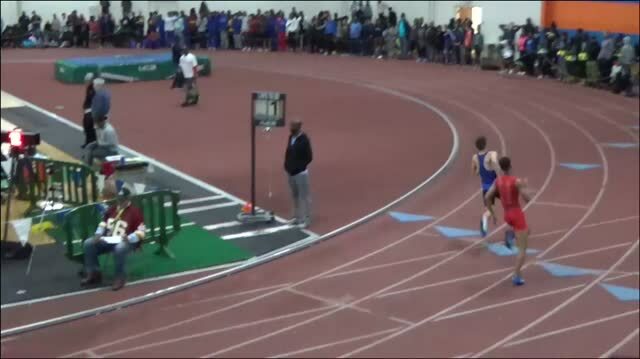 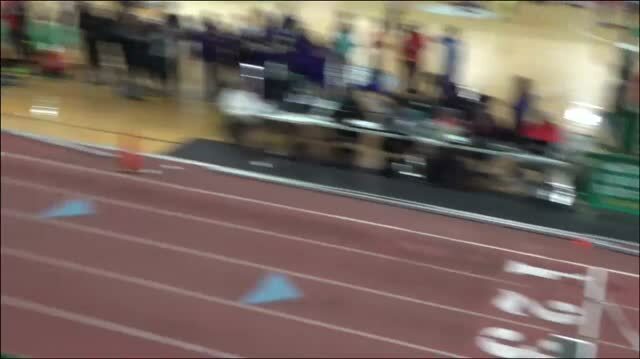 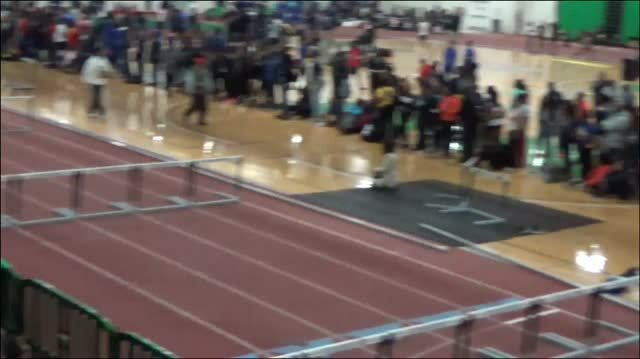 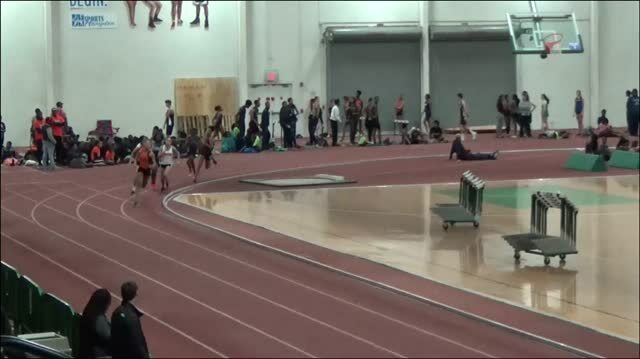 Check out Kurt Powdar's strong season opener right here. 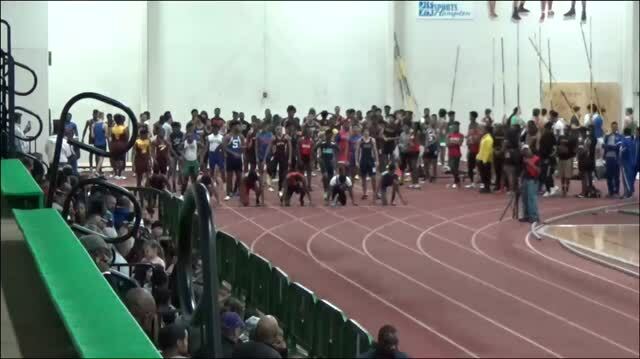 Check out Mary Ann Magnant's thousands of photos from Real Deal right here. 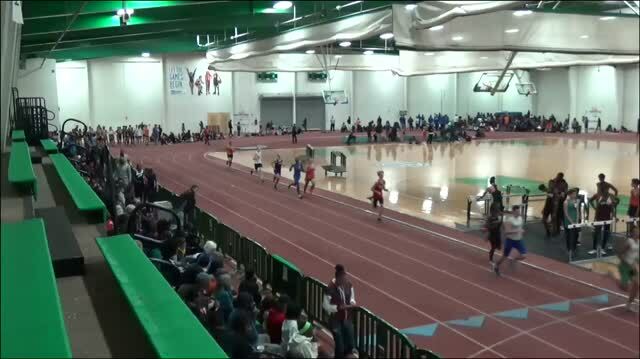 Check out all the race videos right here. 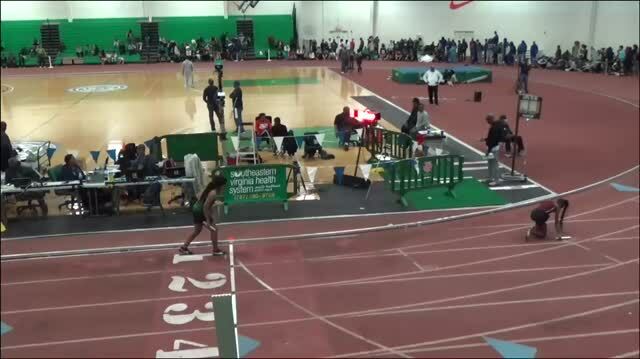 Check out Mary Ann's photos right here.